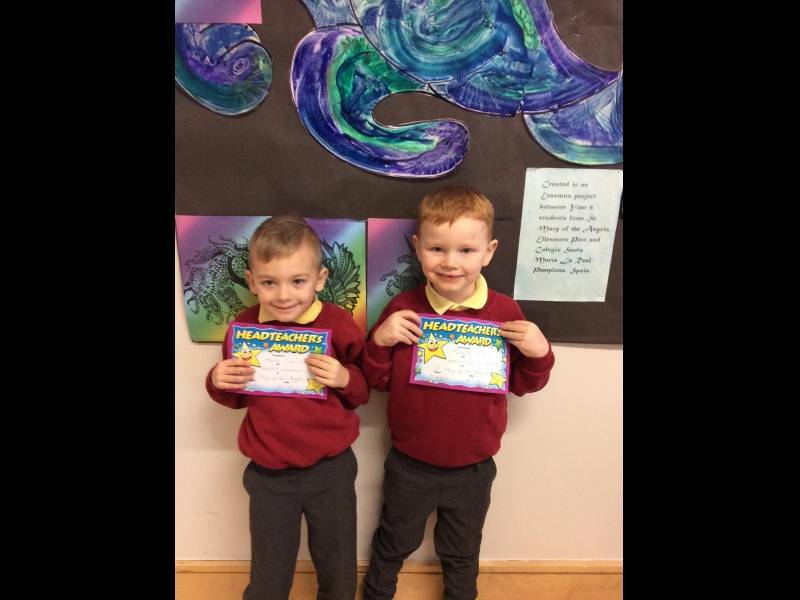 **Please note these photographs are for your personal use only. 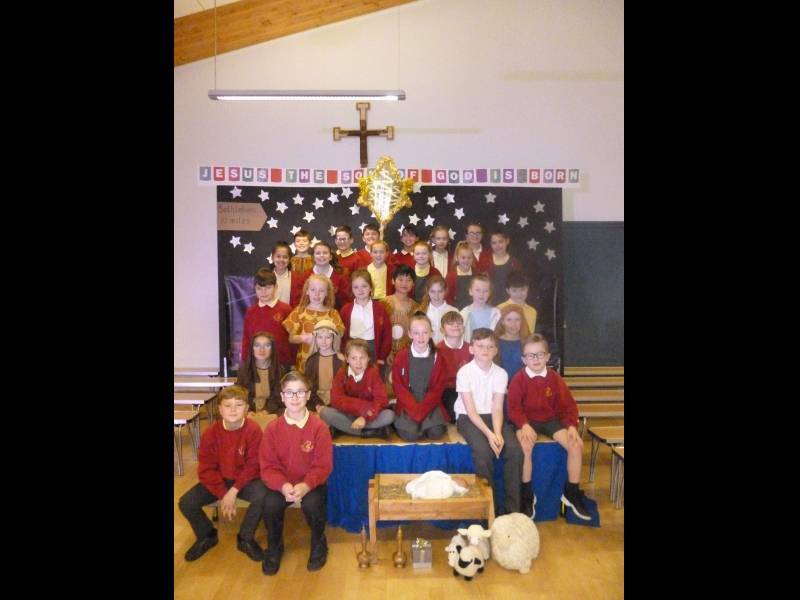 Please do not circulate or share on social media. 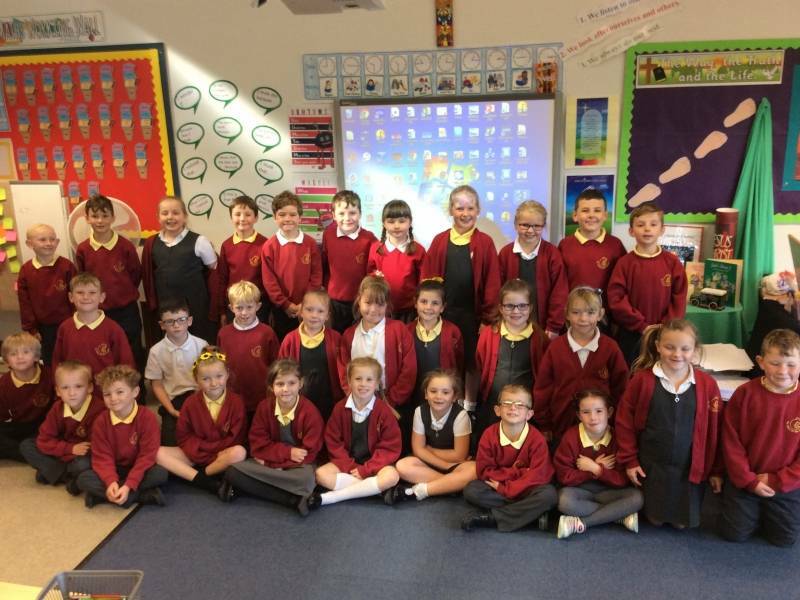 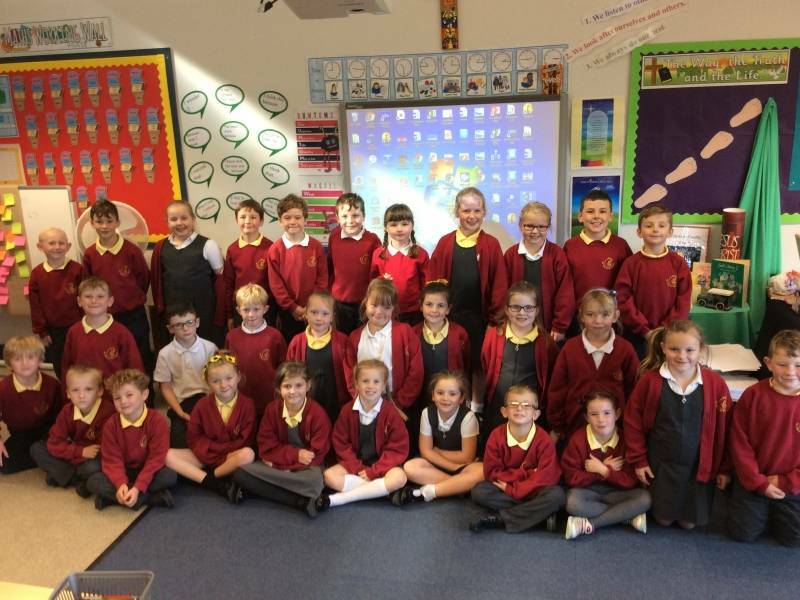 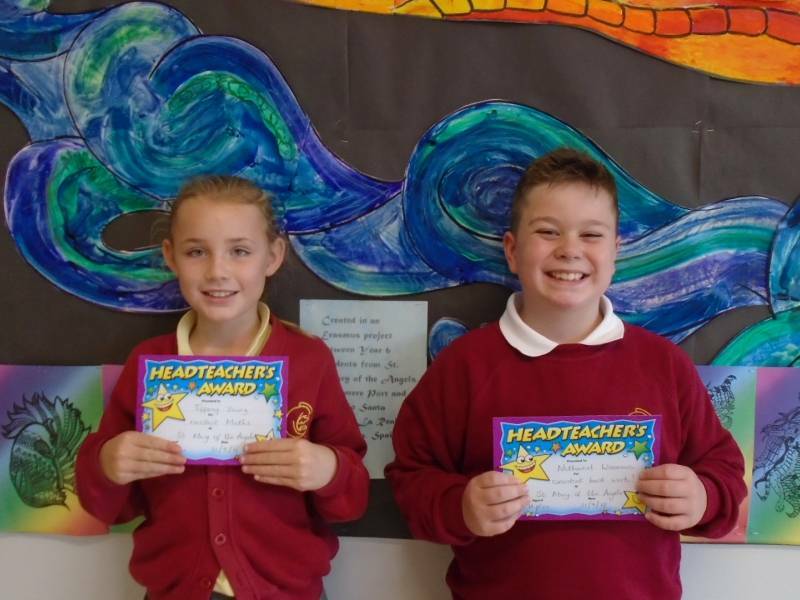 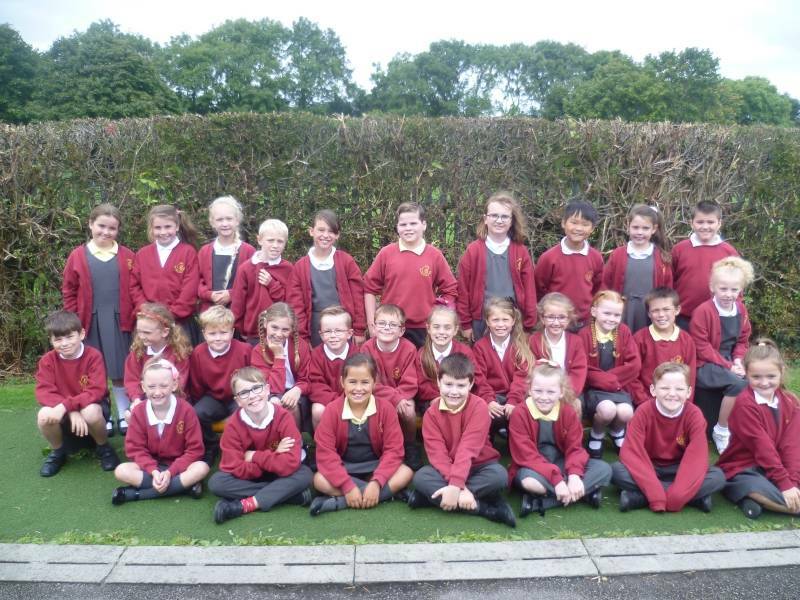 Well done to Year 4 who were class of the week for attendance with 98.21%! 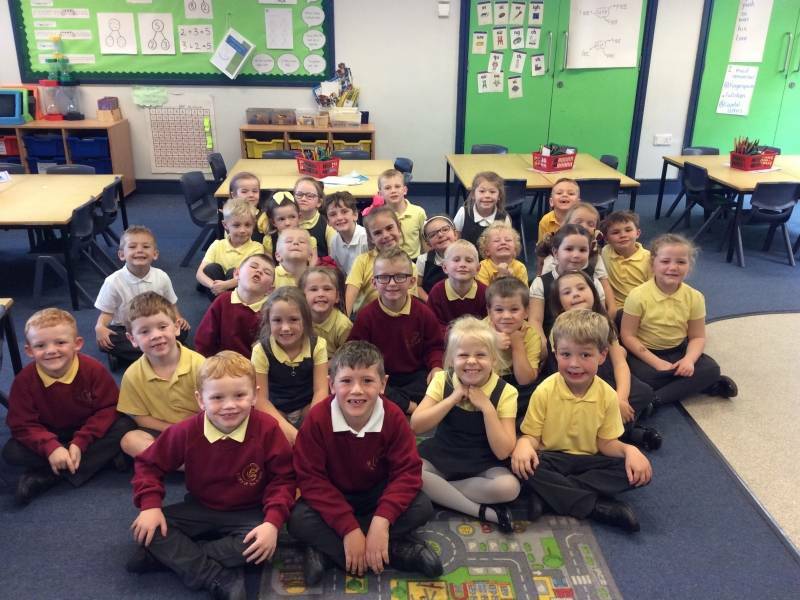 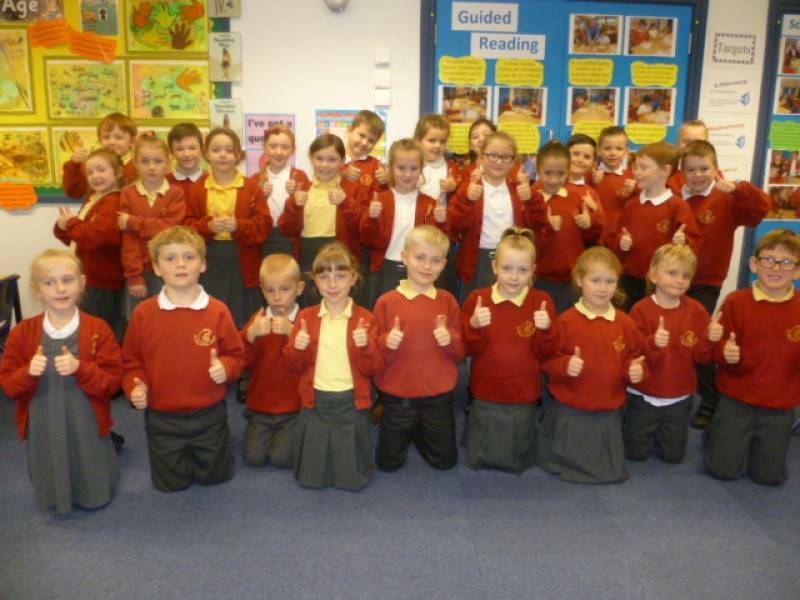 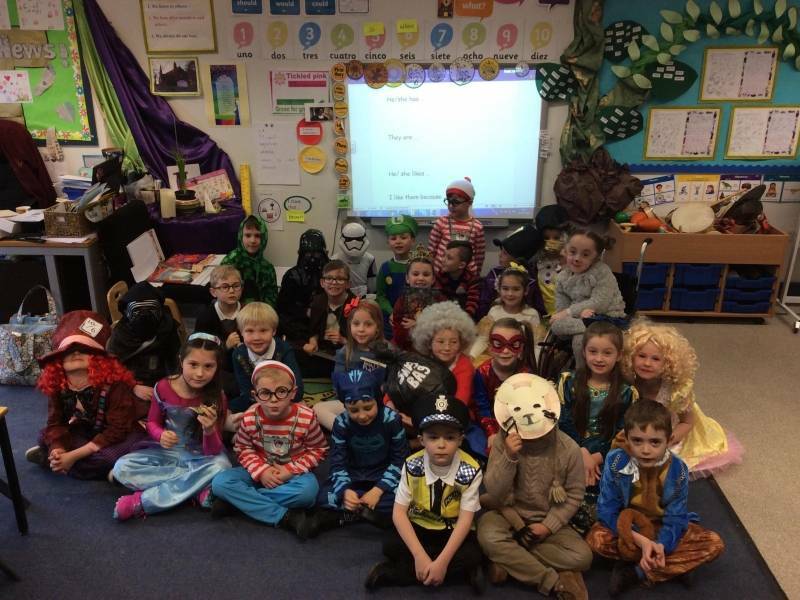 Well done to Year 1 who were class of the week for attendance with 99.26%! 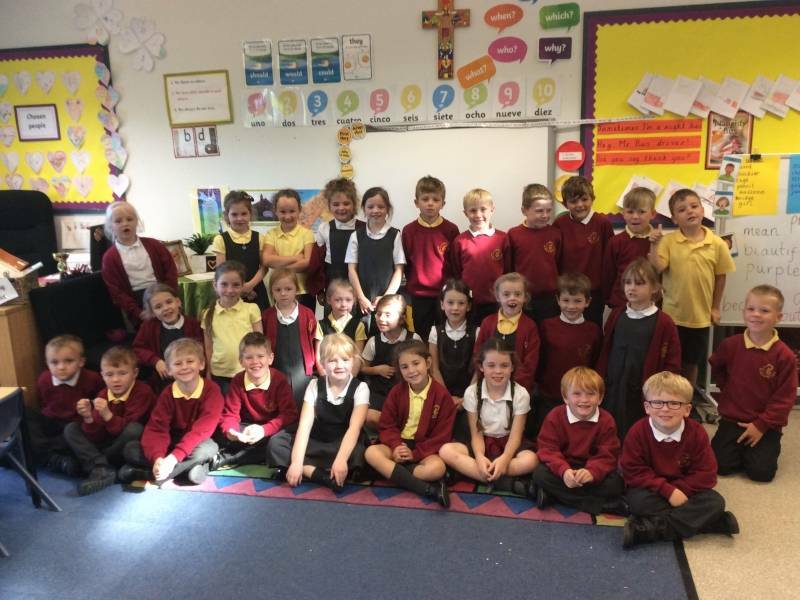 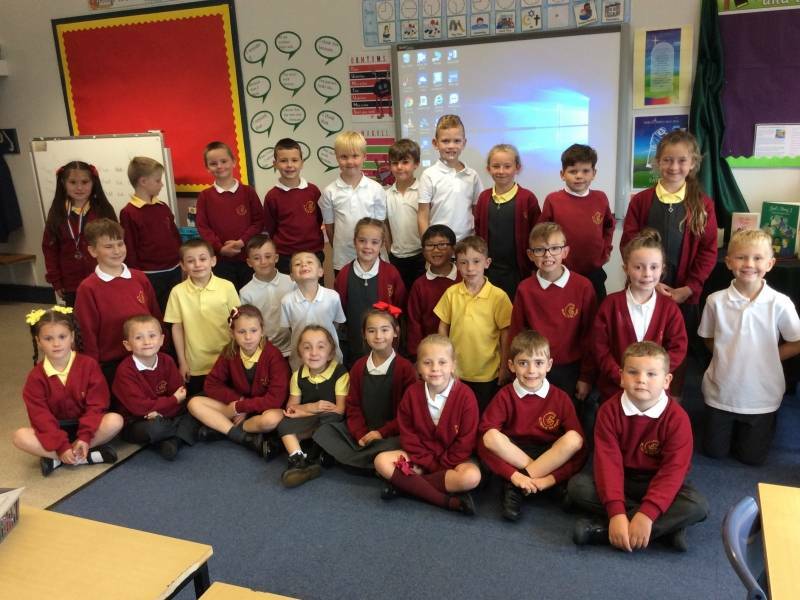 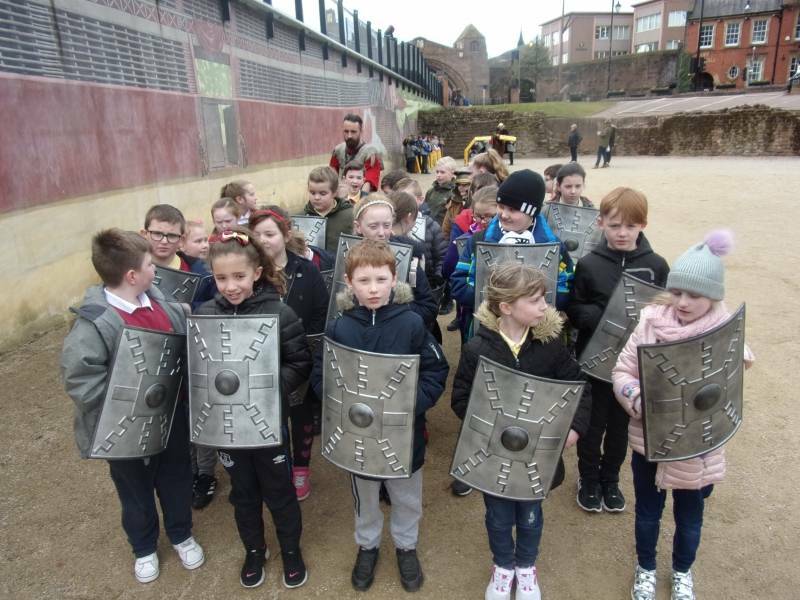 Well done to Year 3 who were class of the week for attendance with 98.81%! 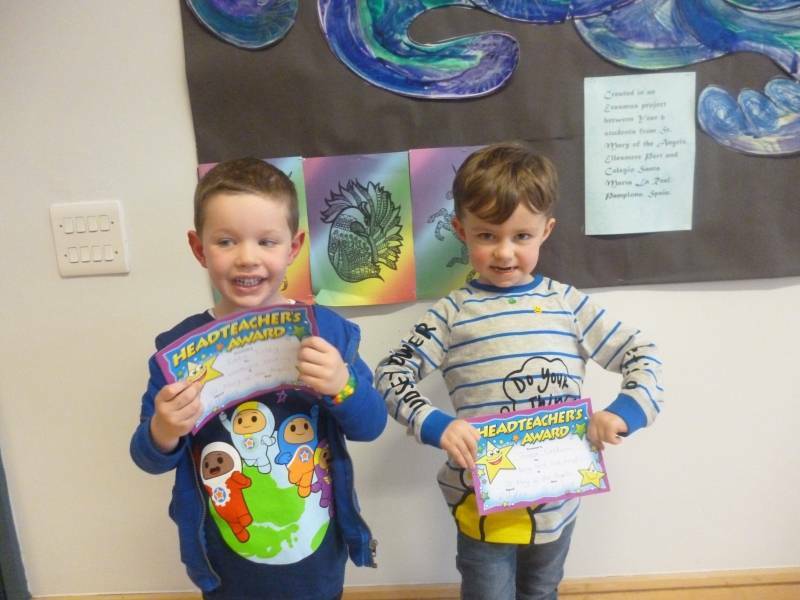 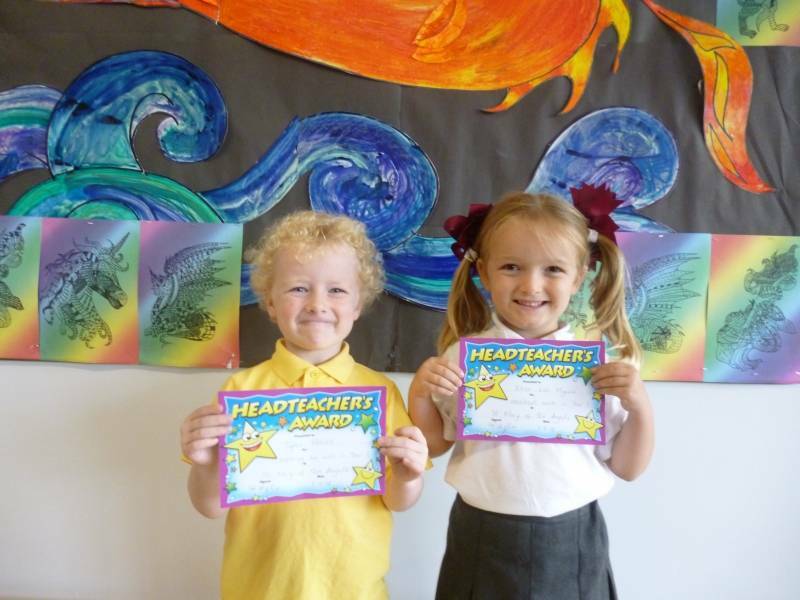 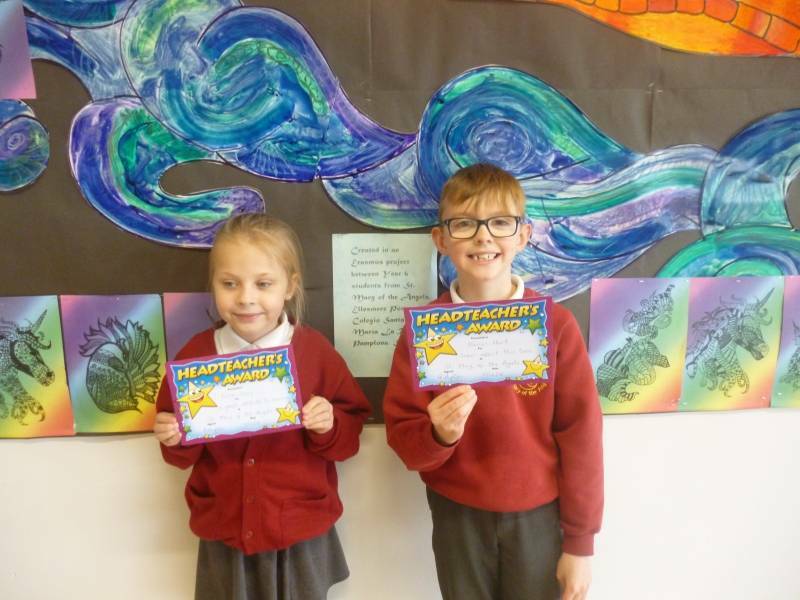 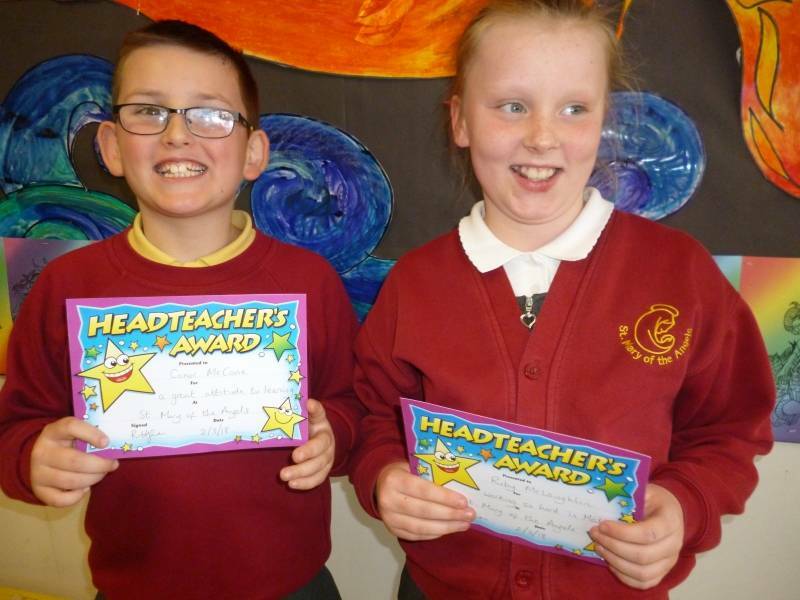 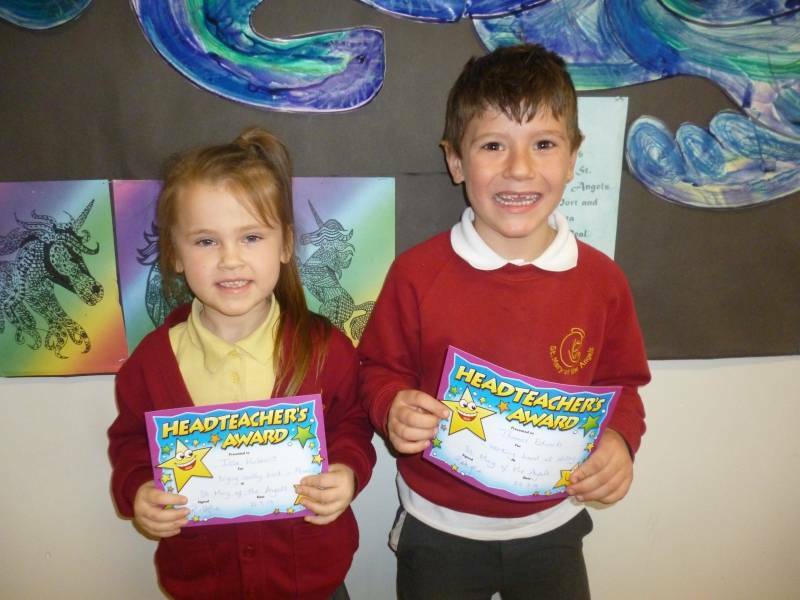 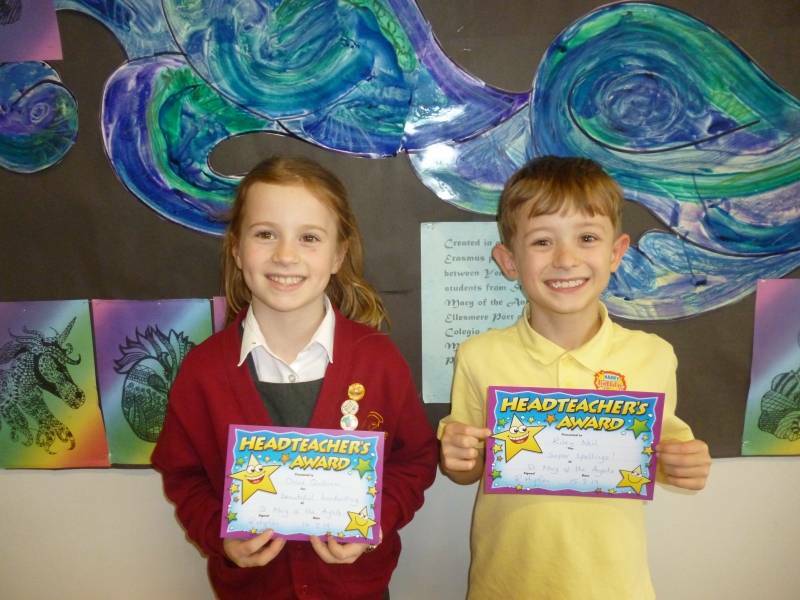 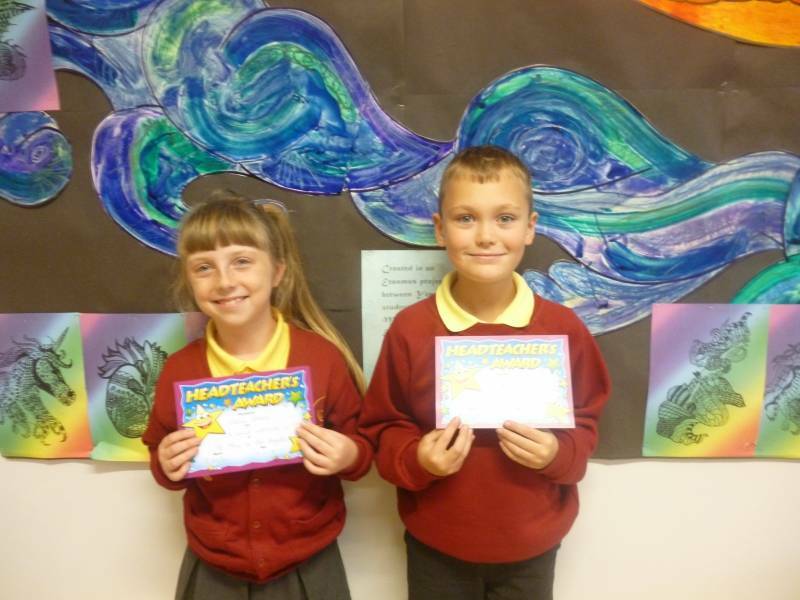 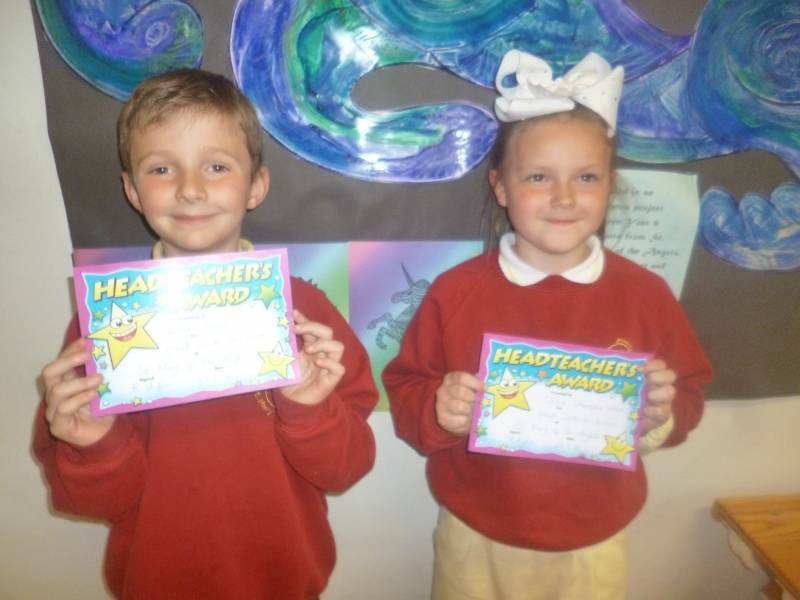 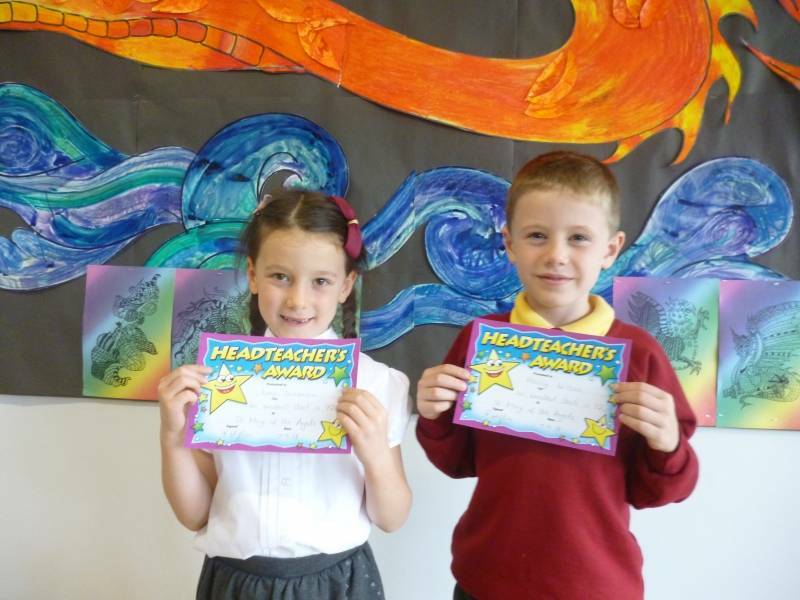 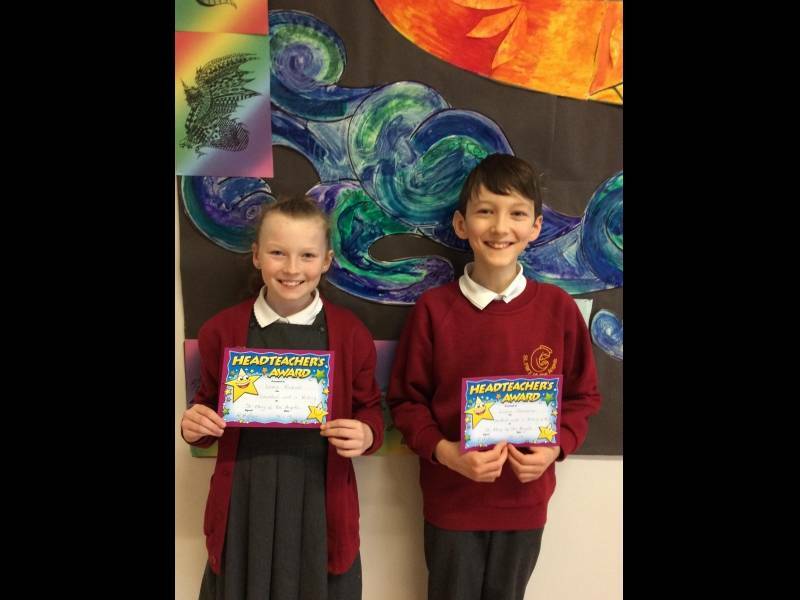 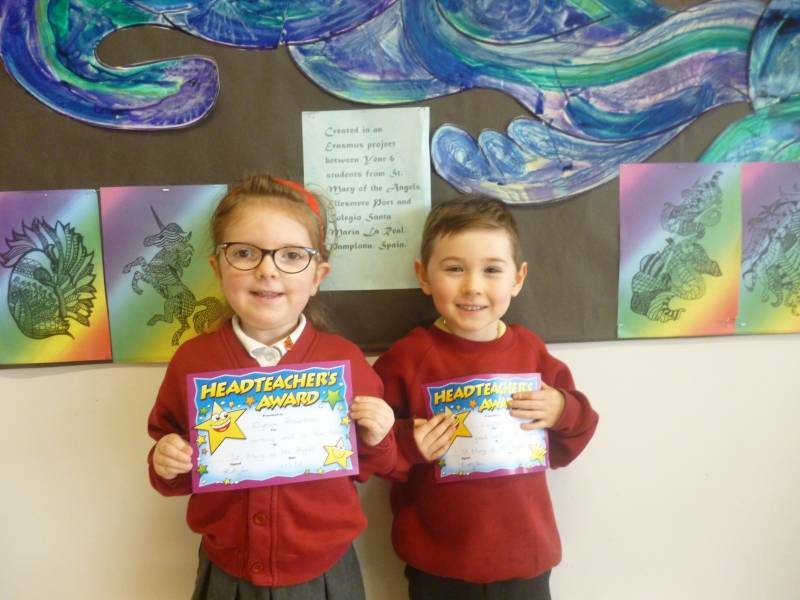 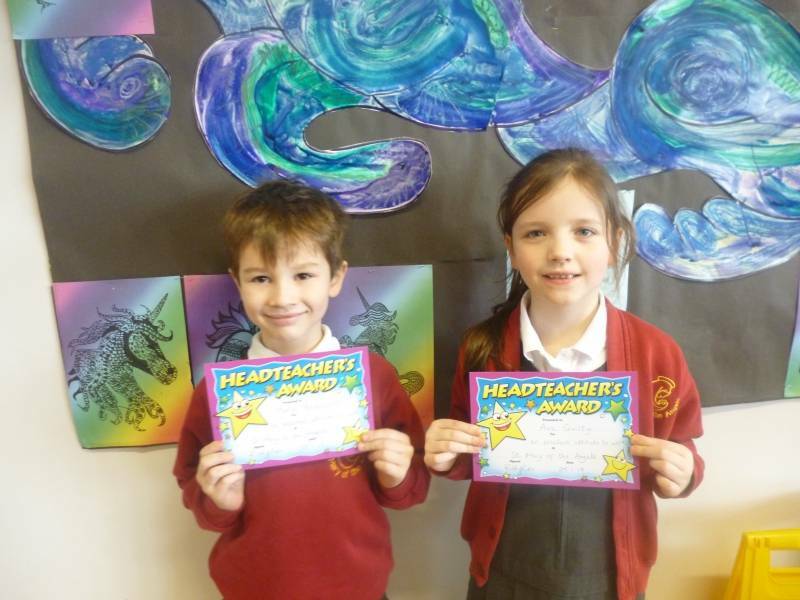 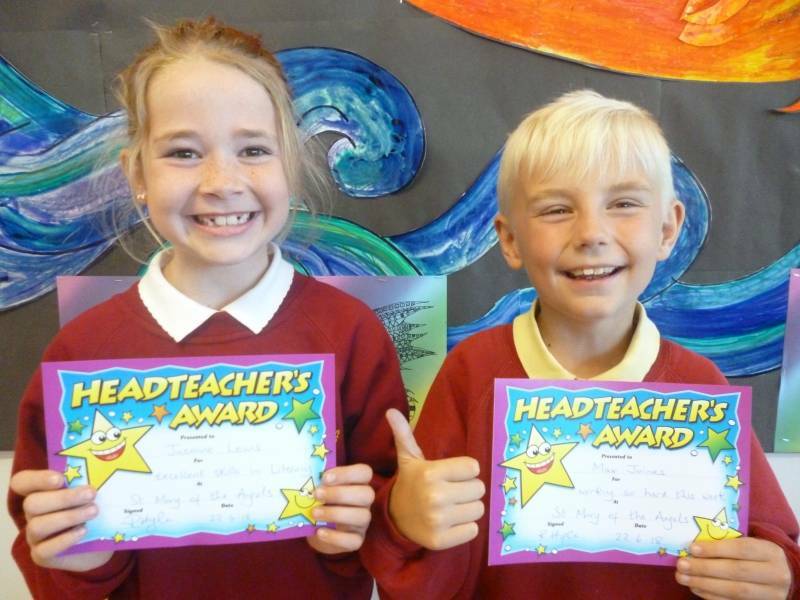 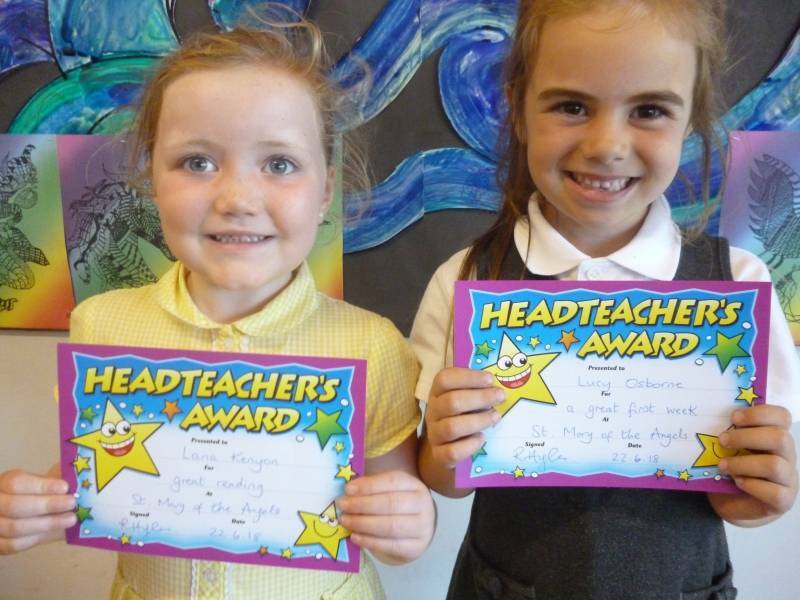 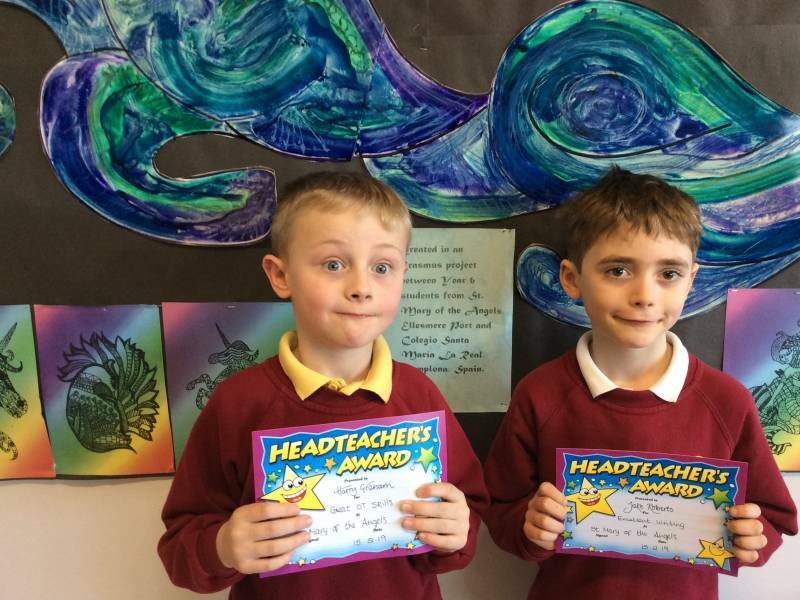 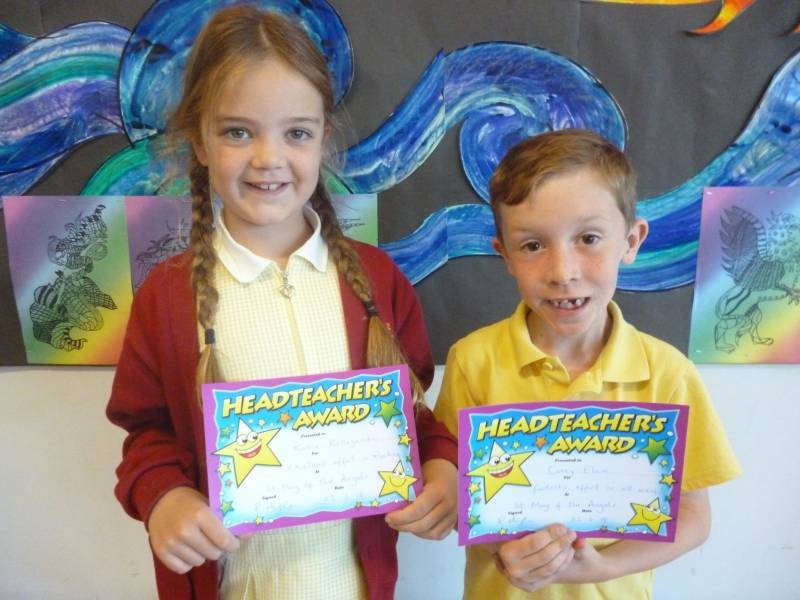 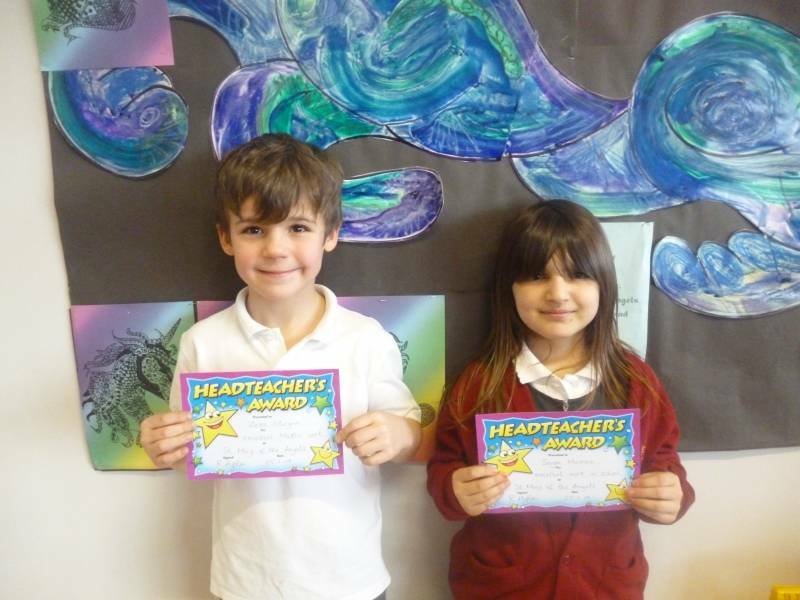 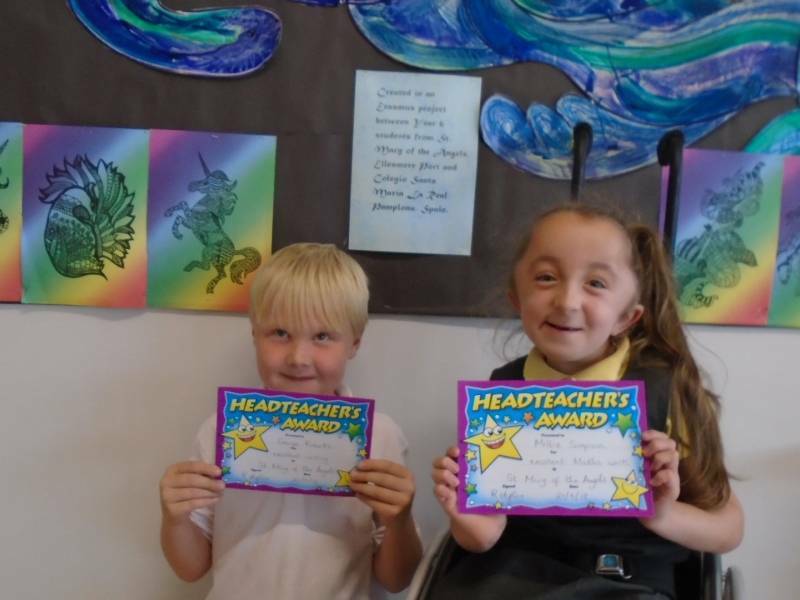 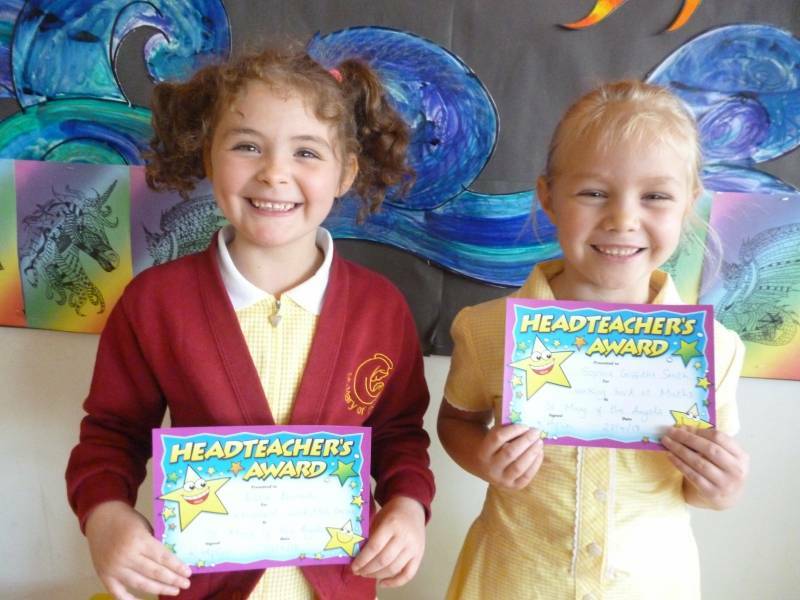 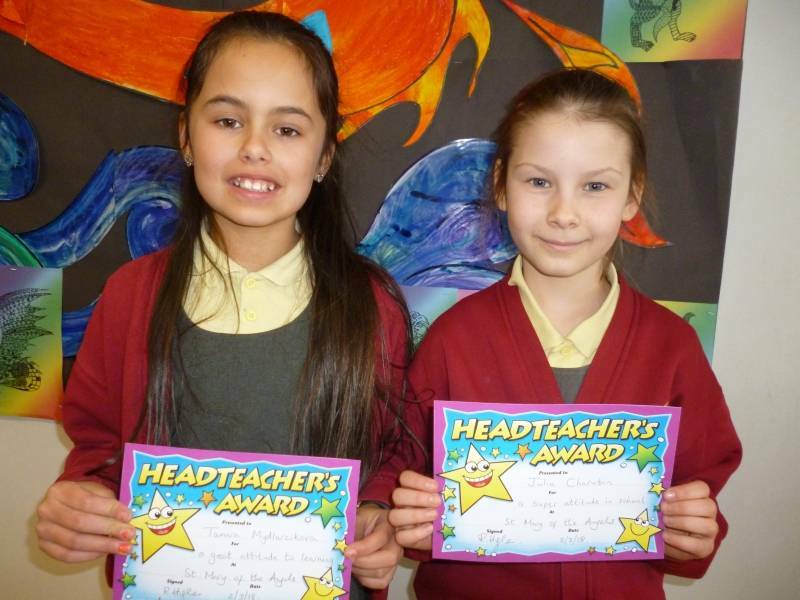 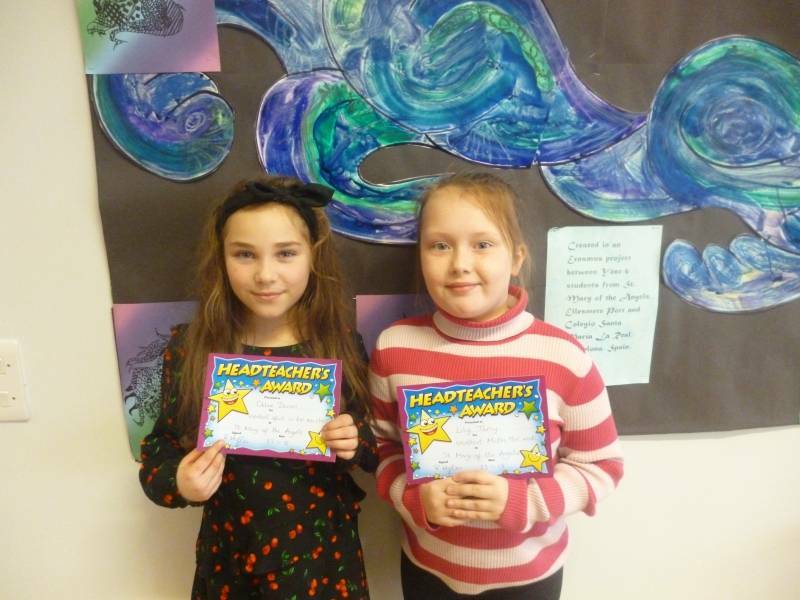 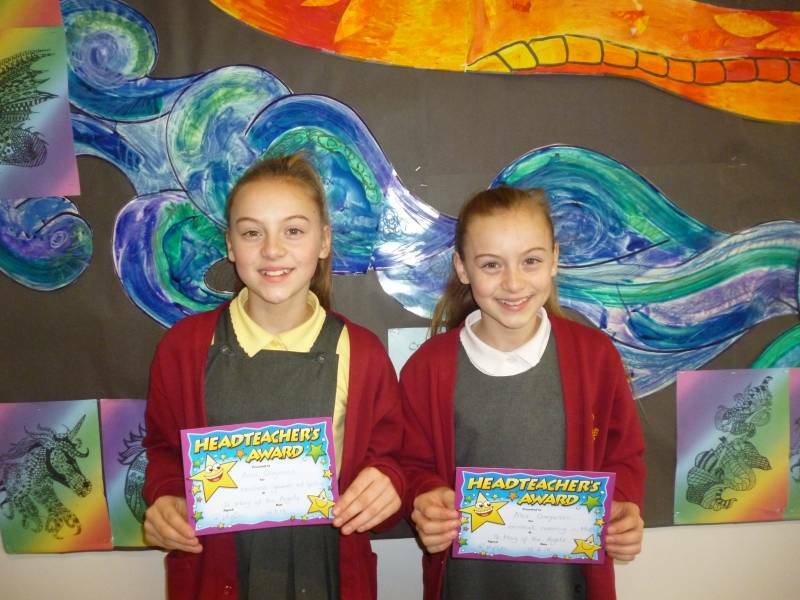 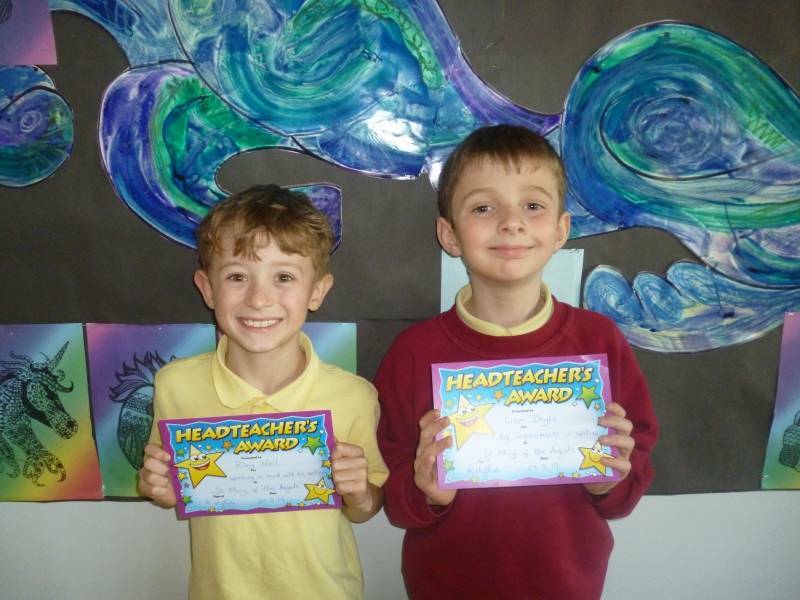 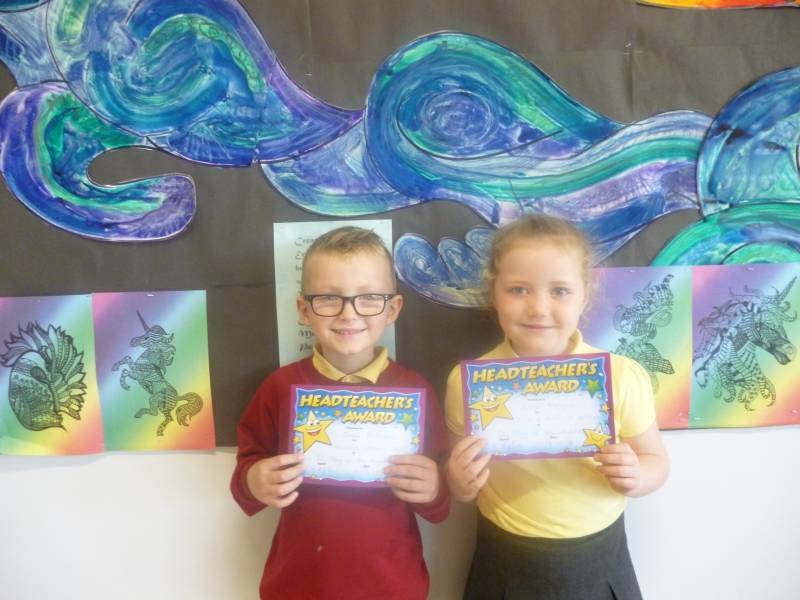 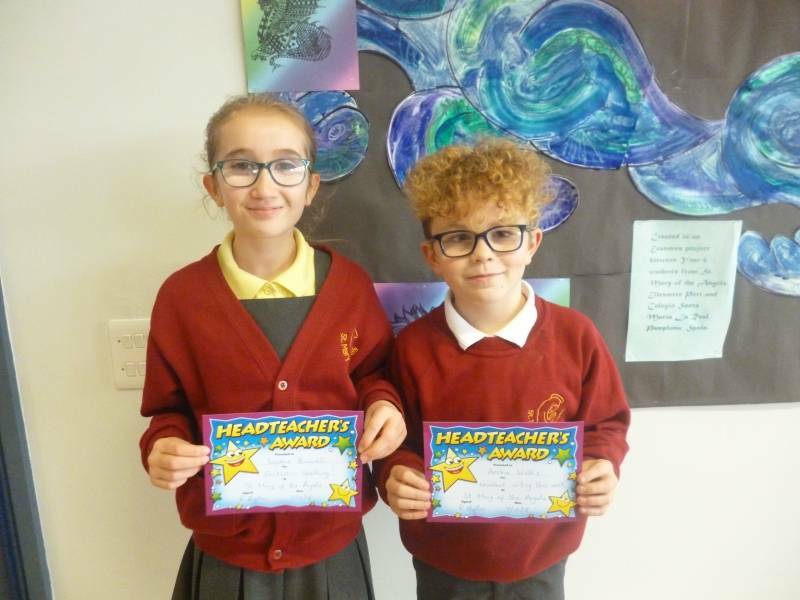 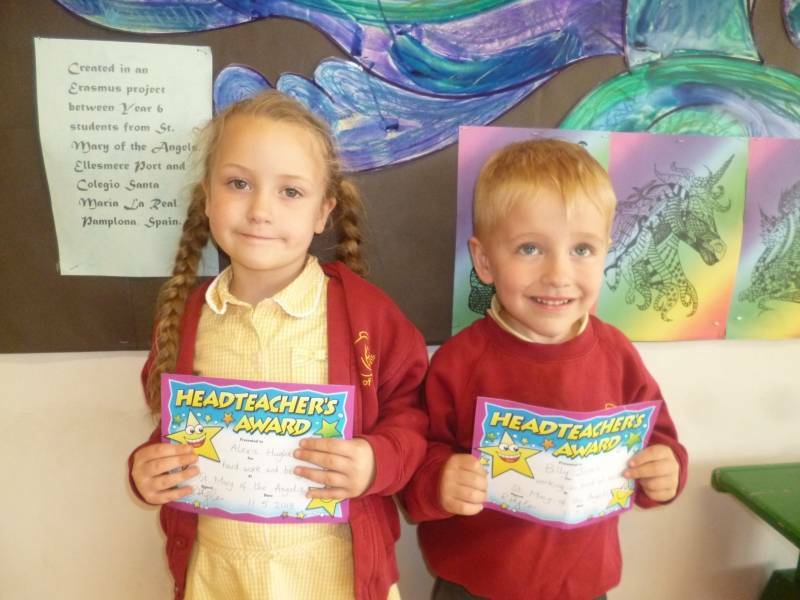 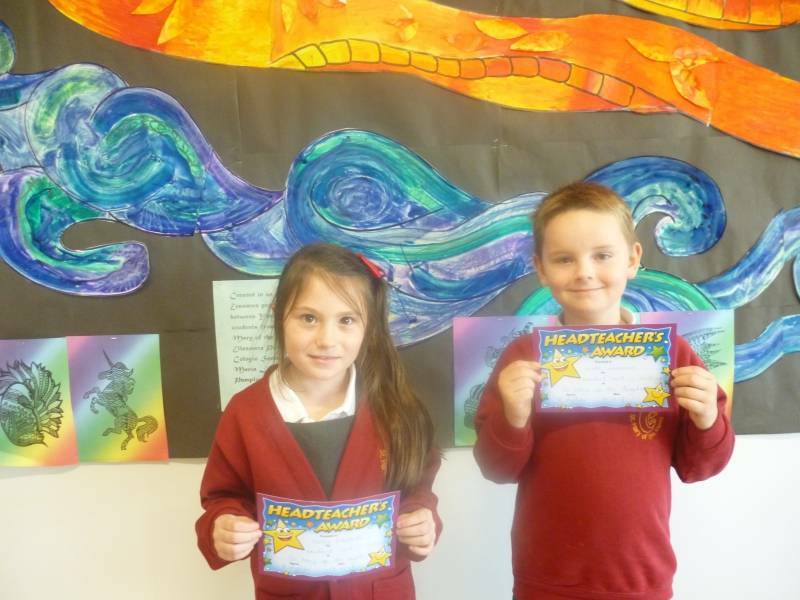 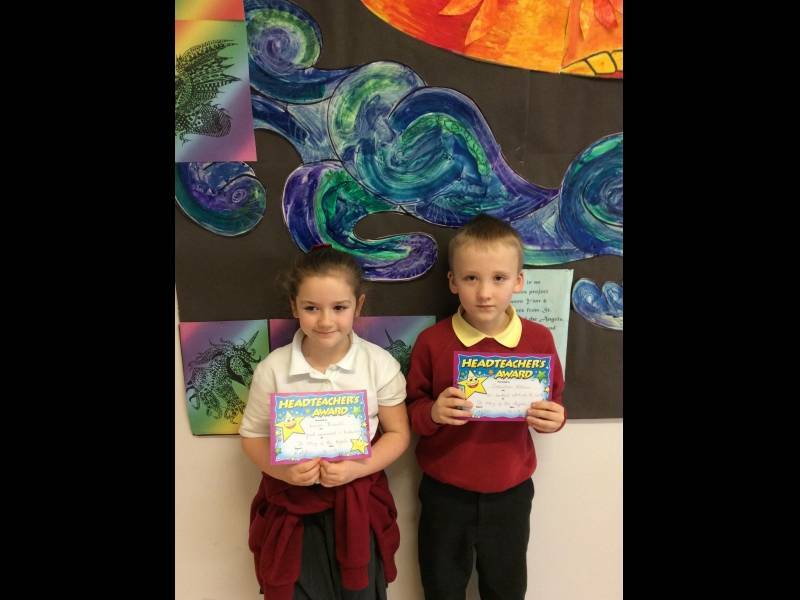 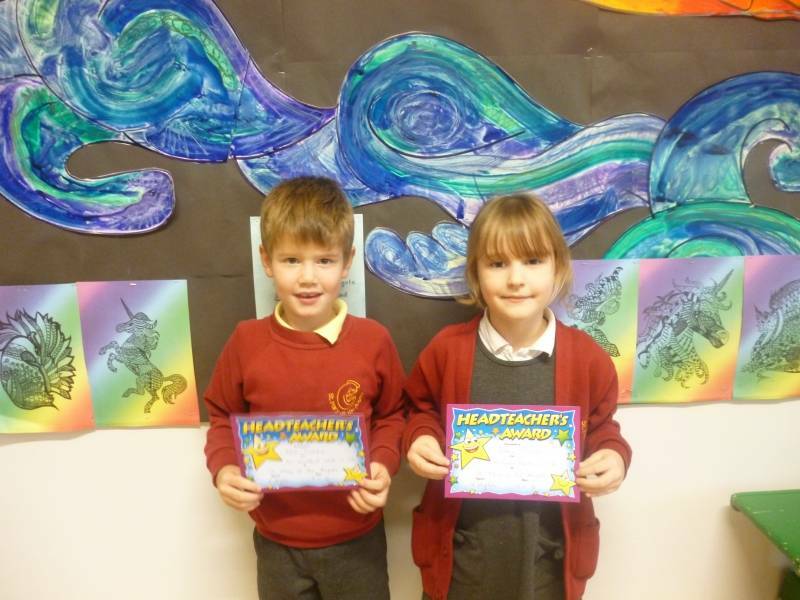 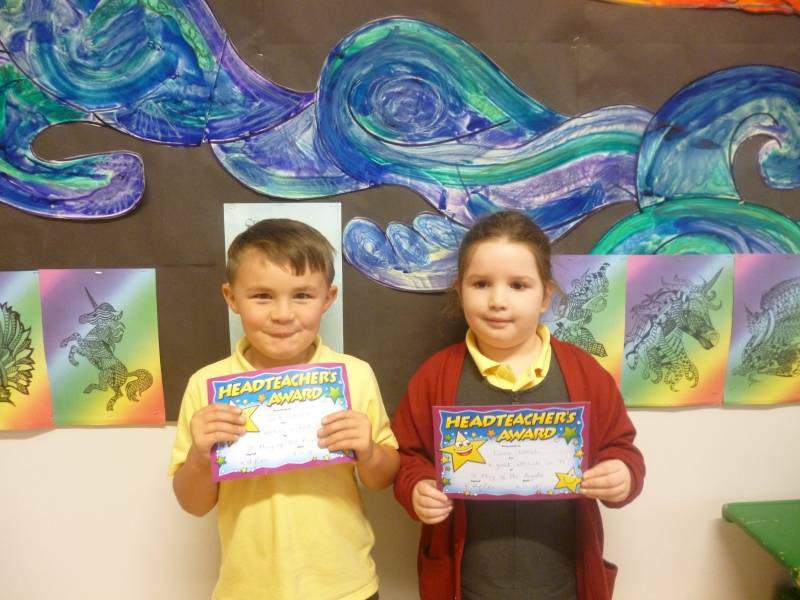 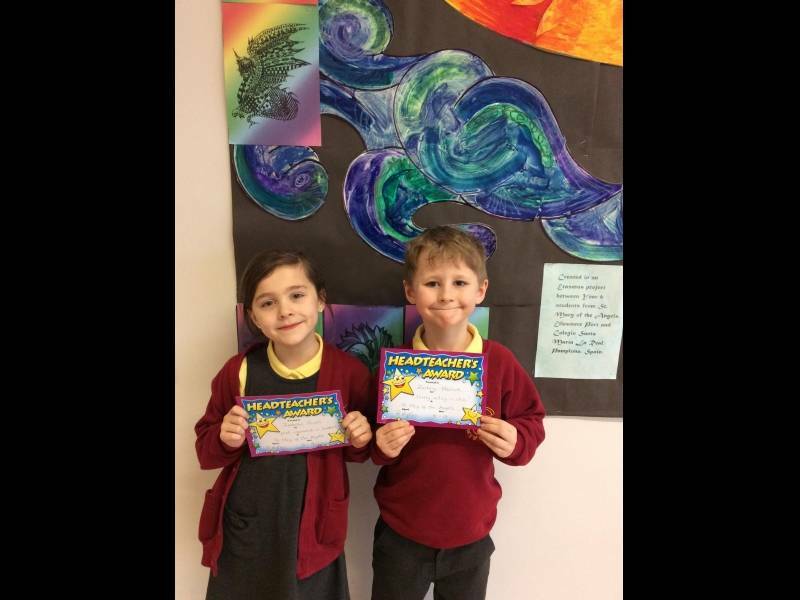 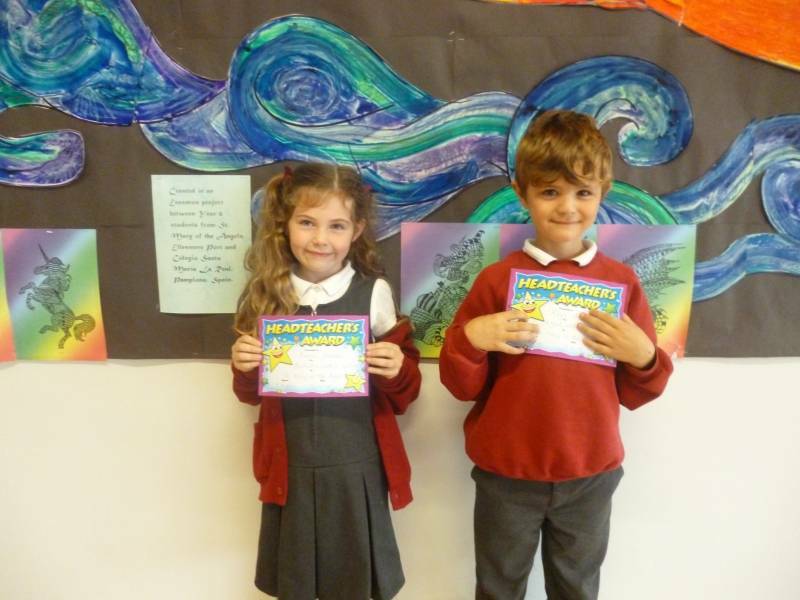 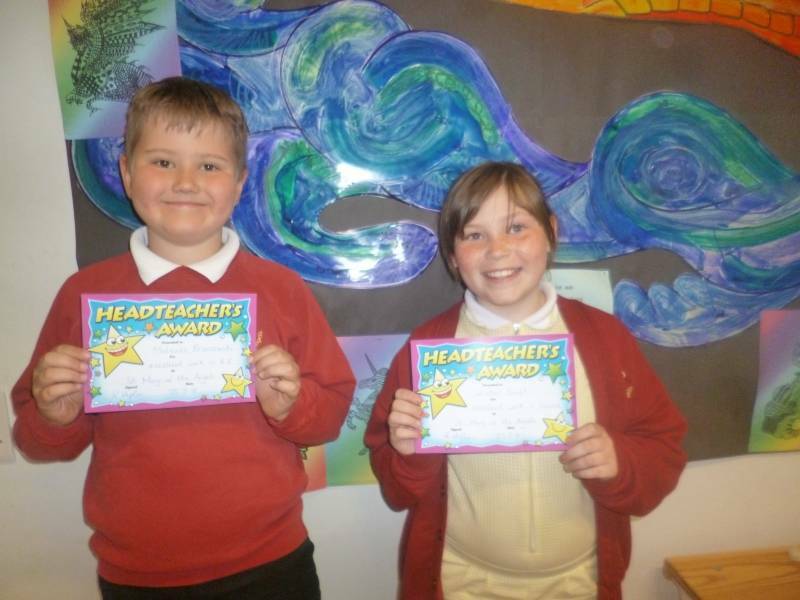 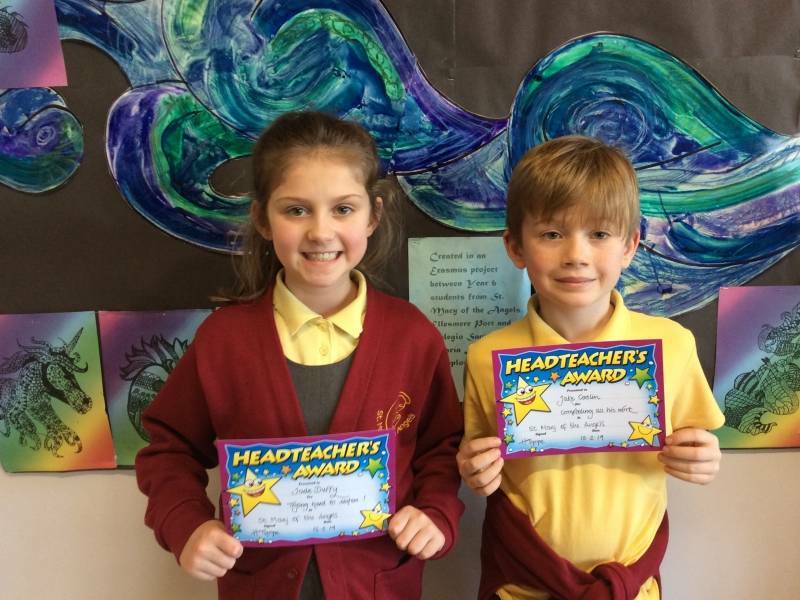 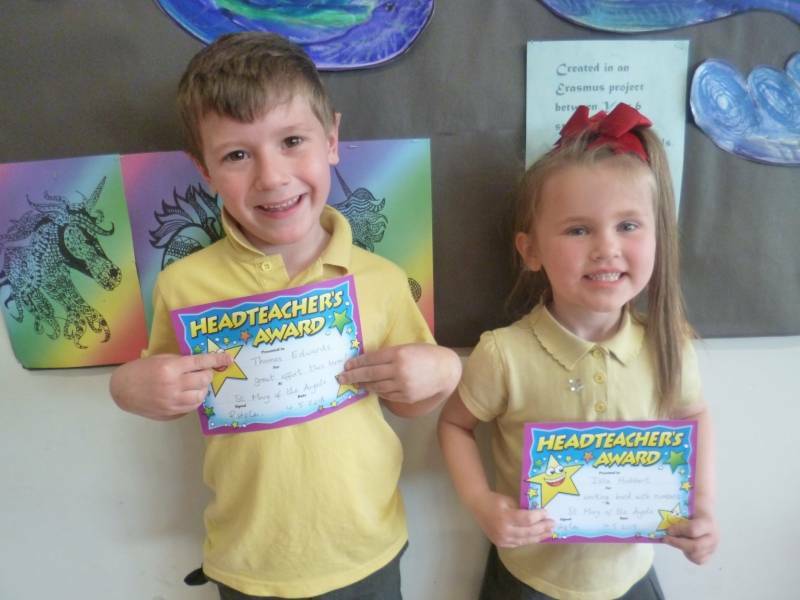 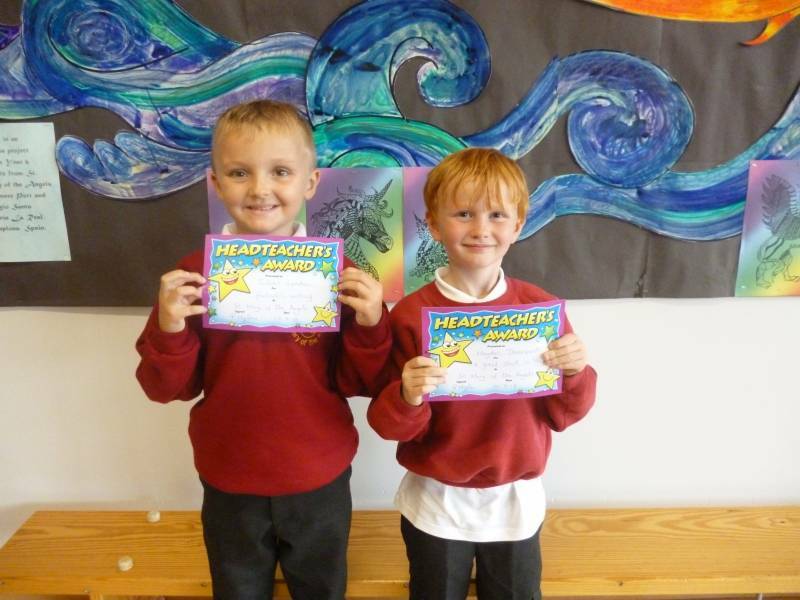 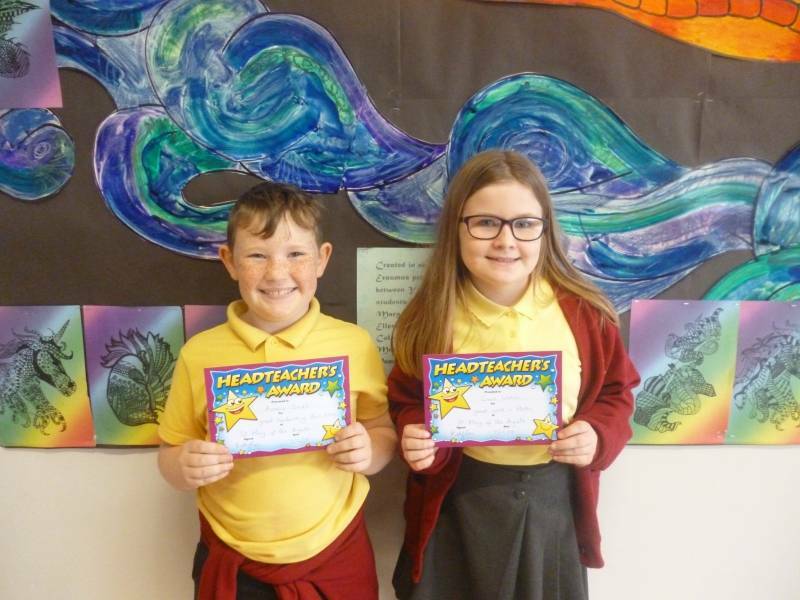 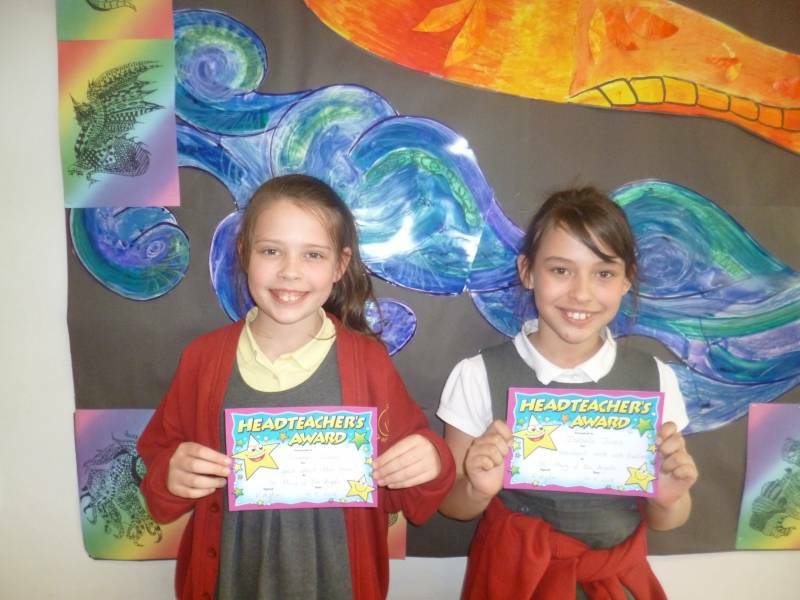 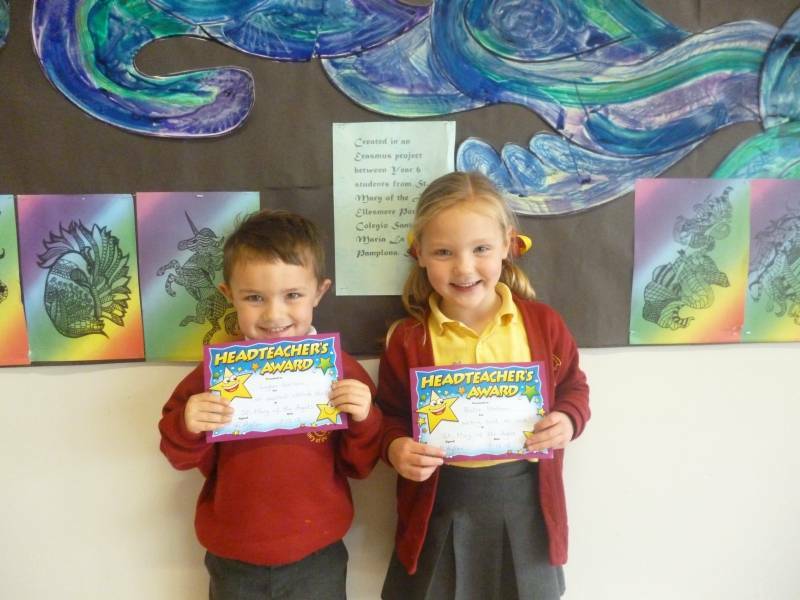 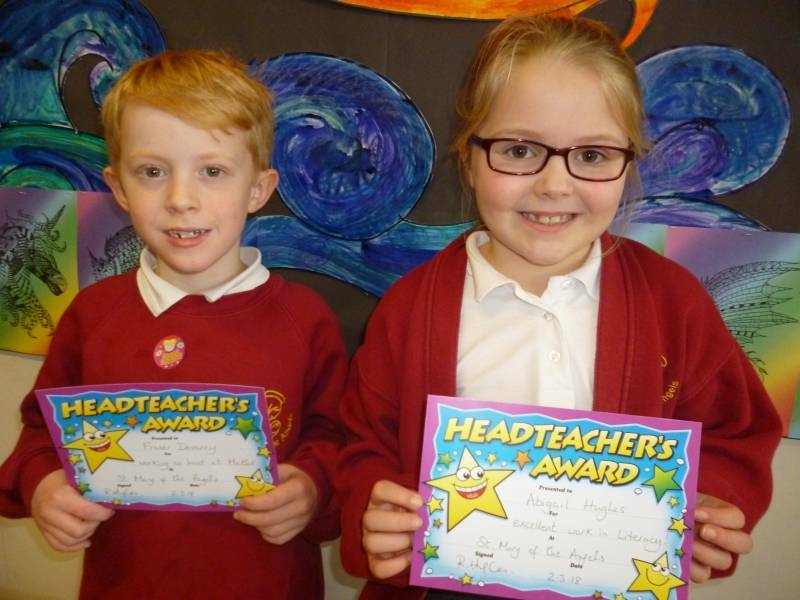 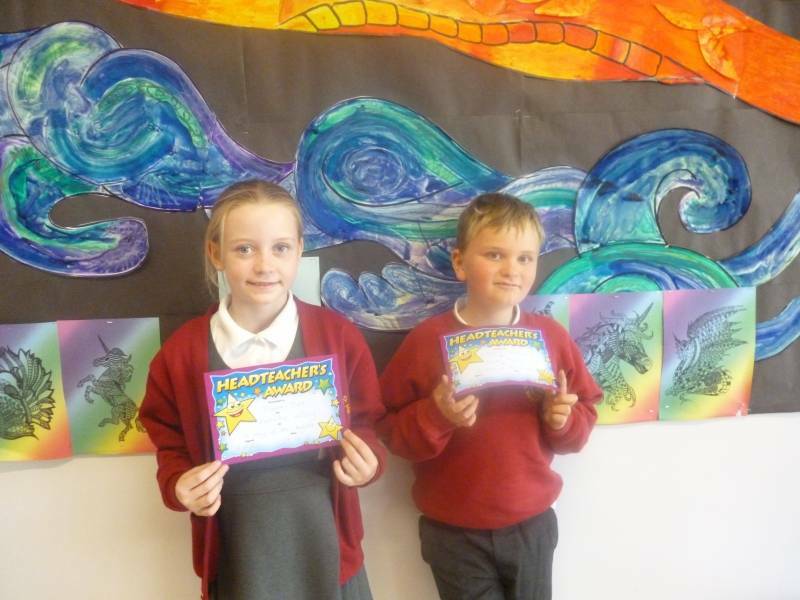 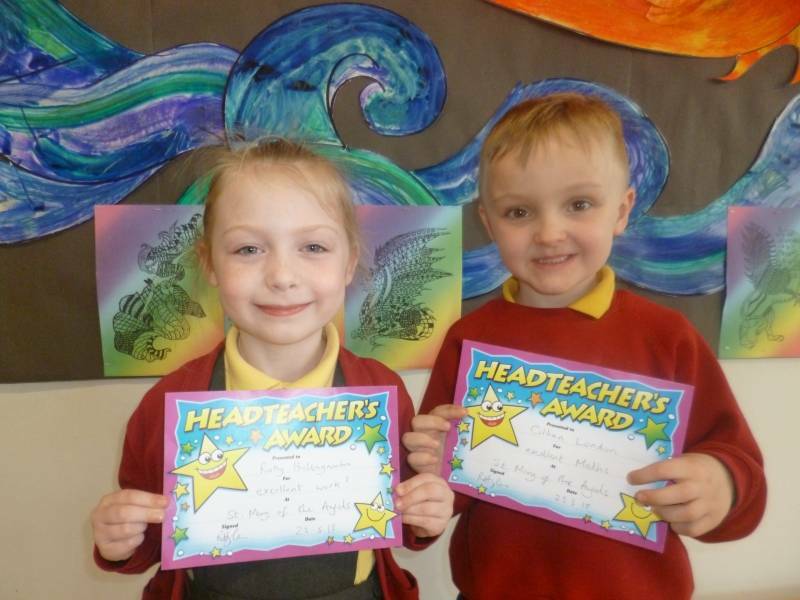 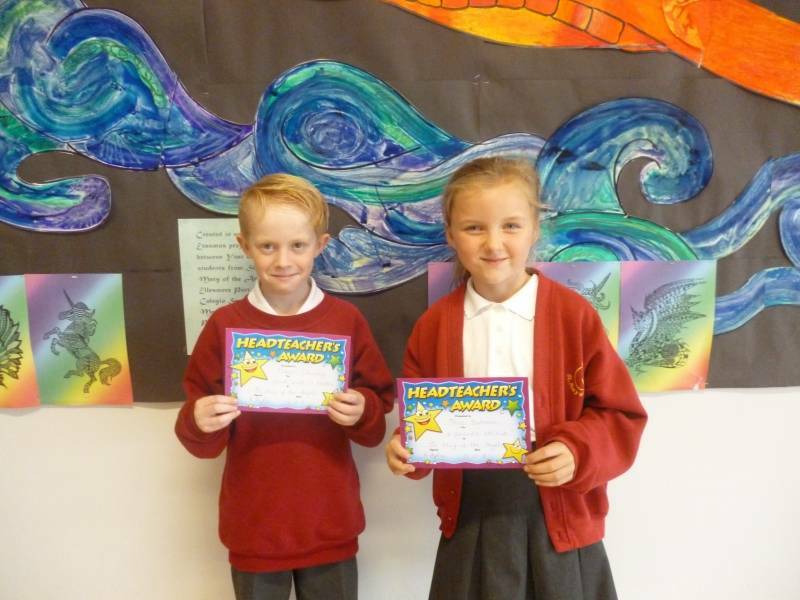 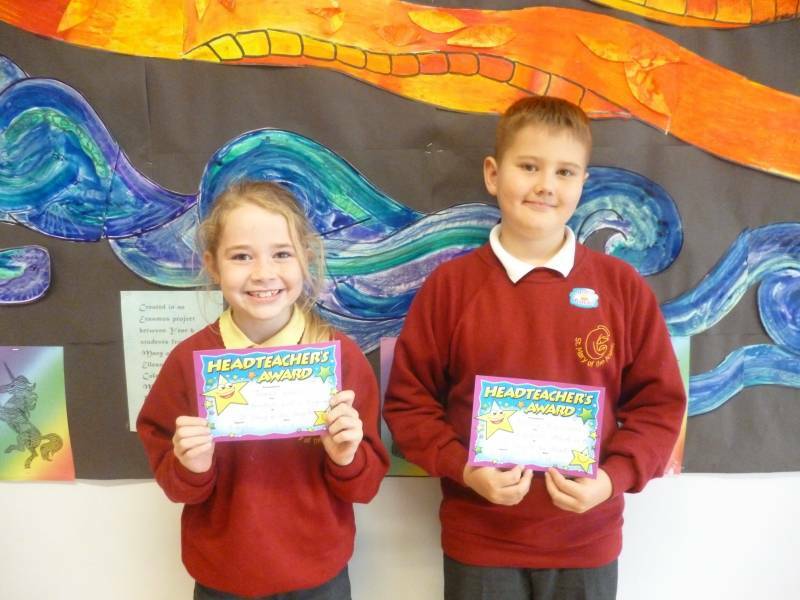 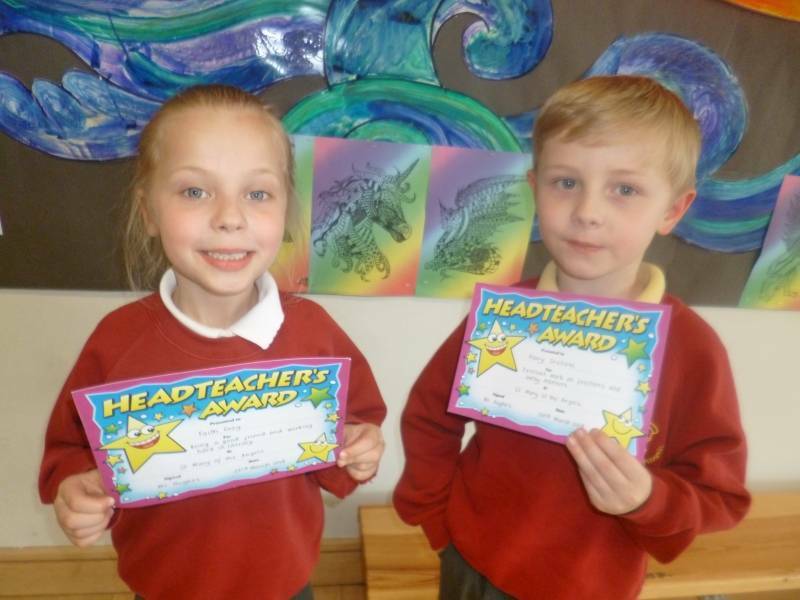 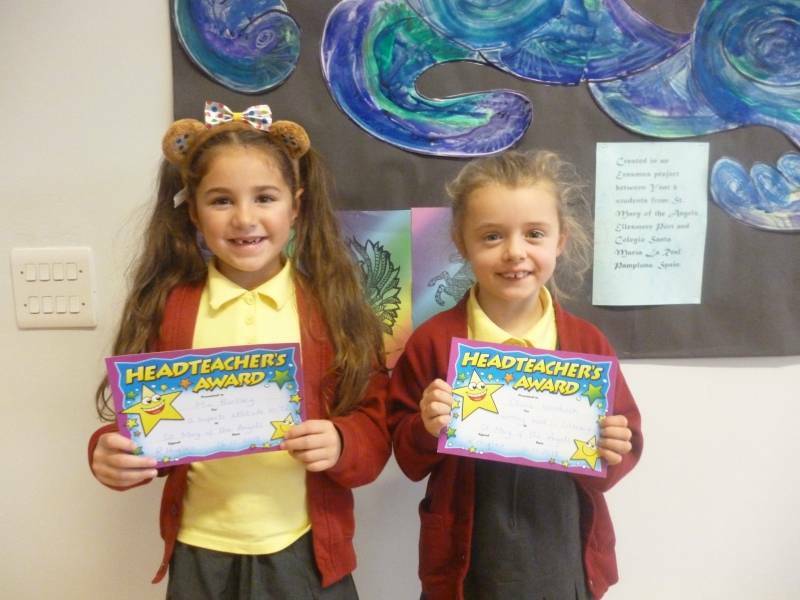 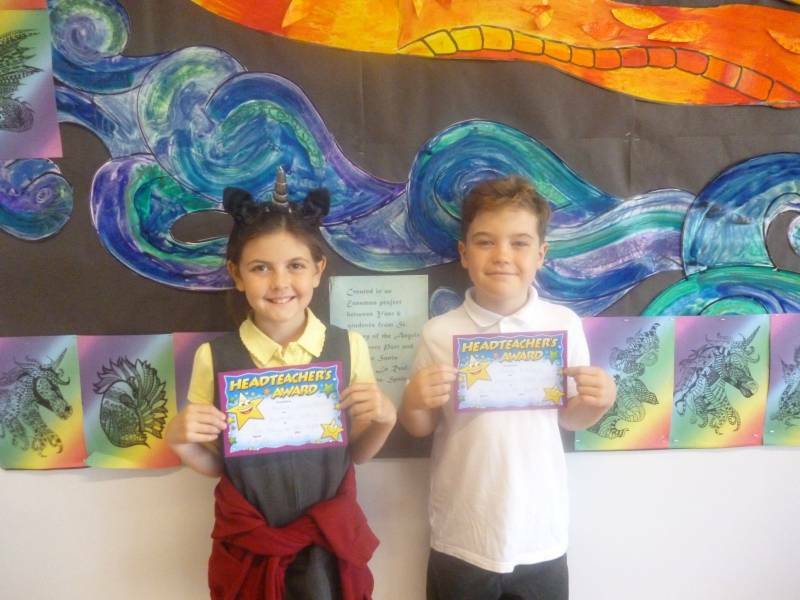 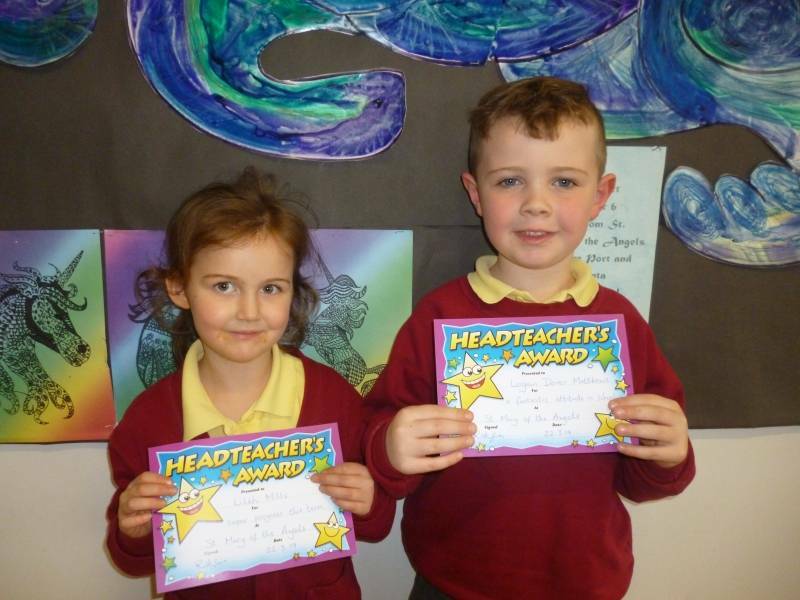 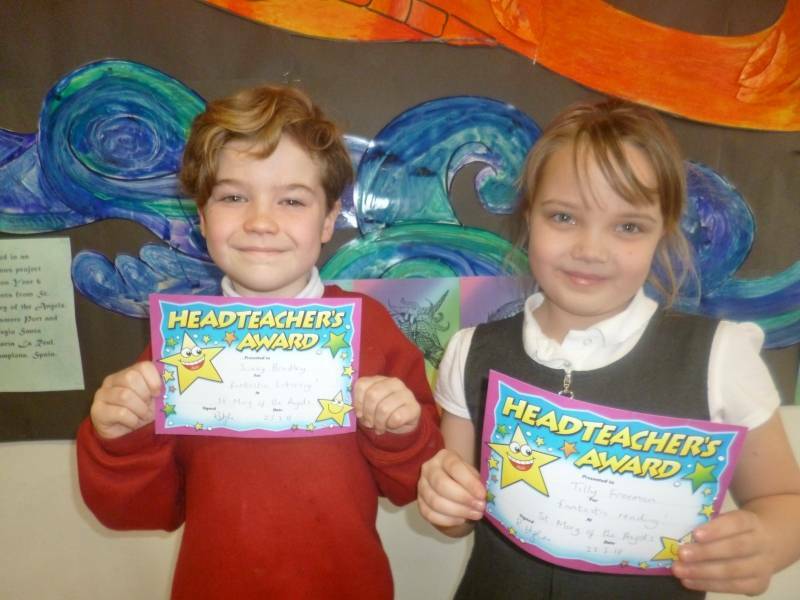 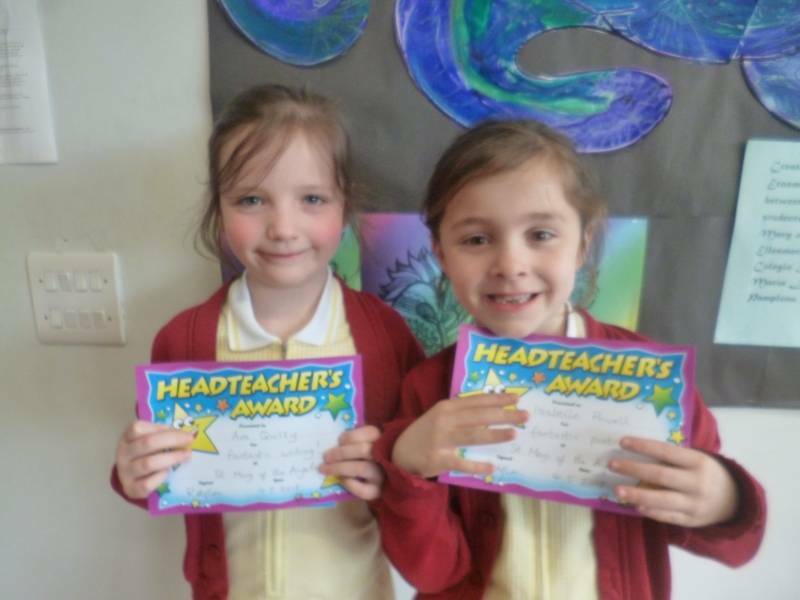 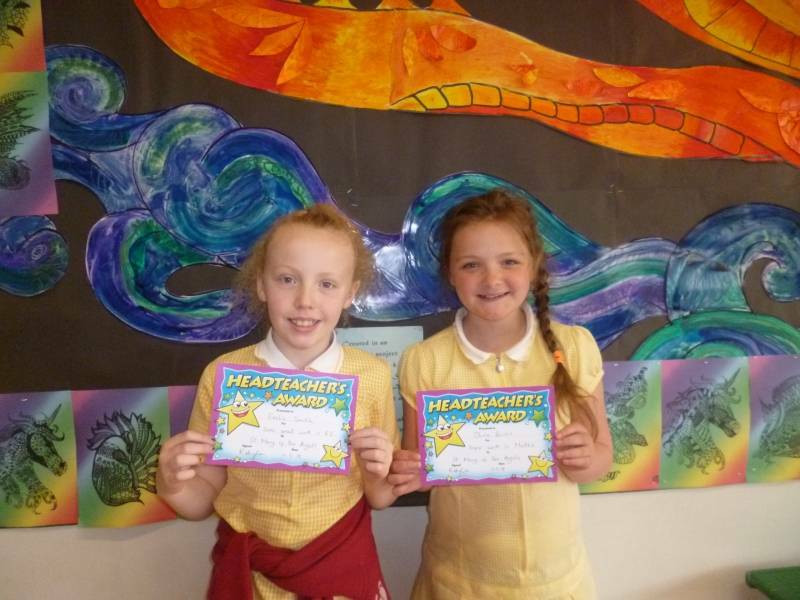 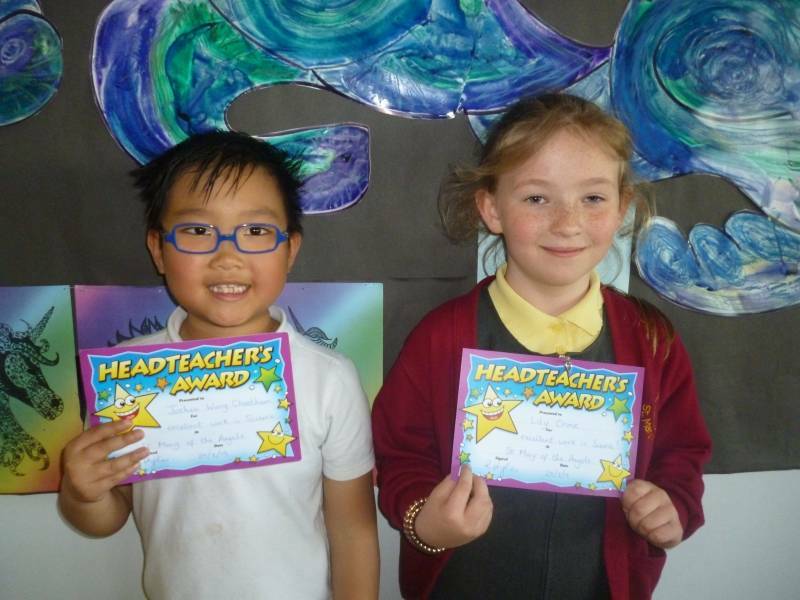 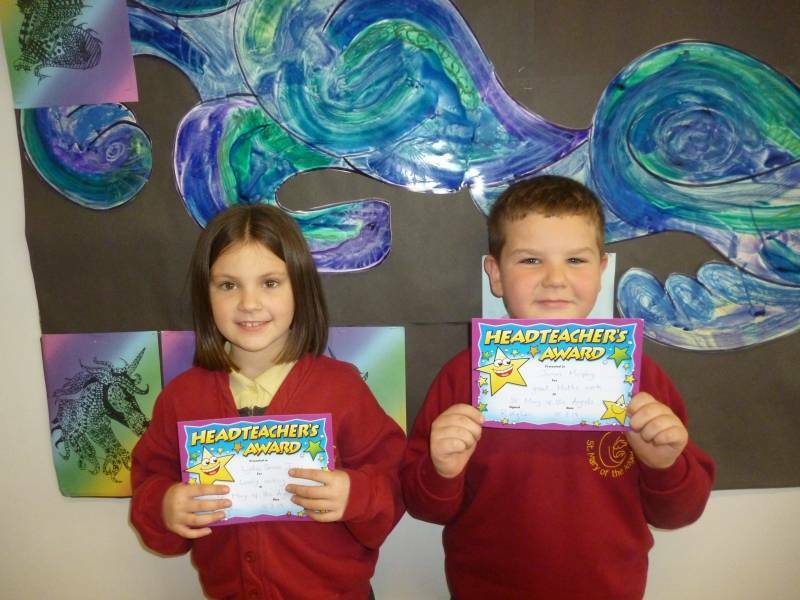 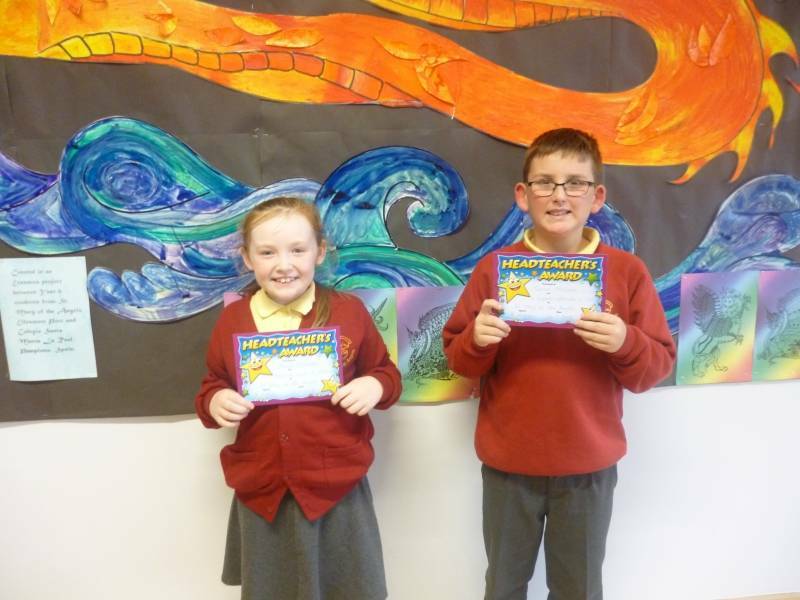 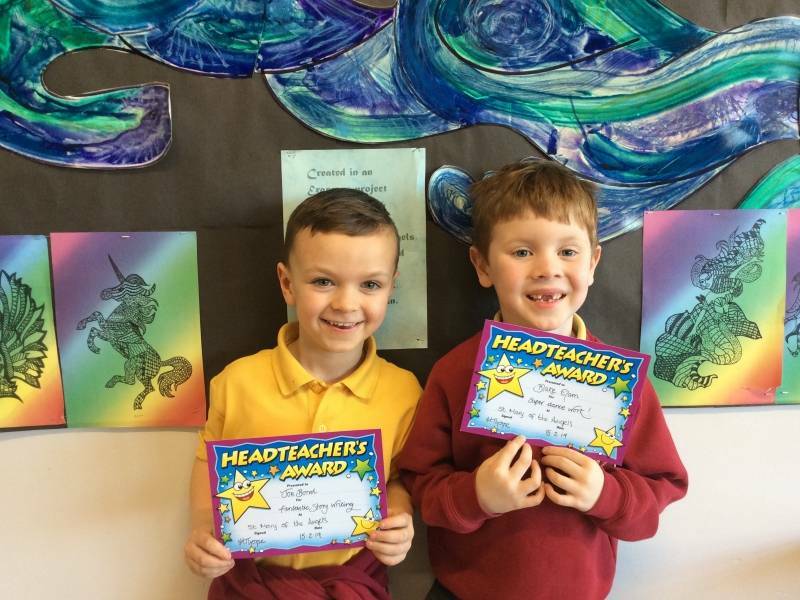 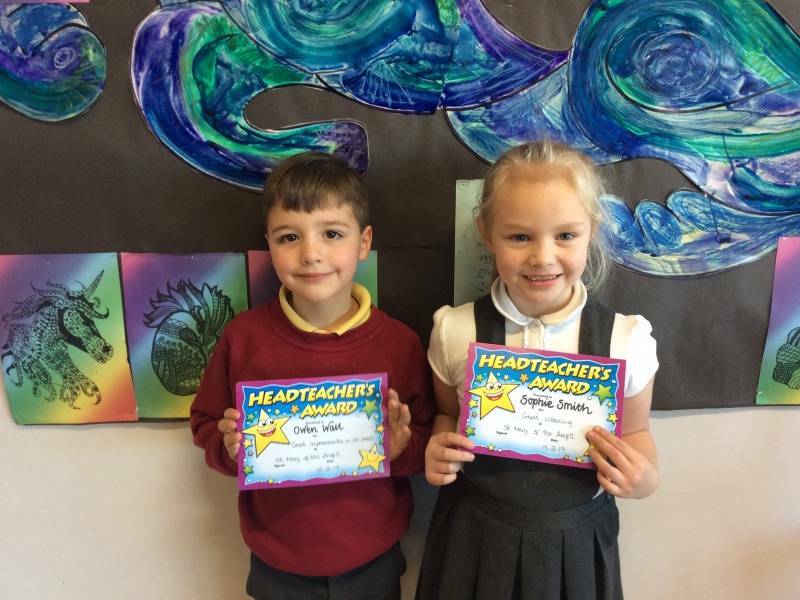 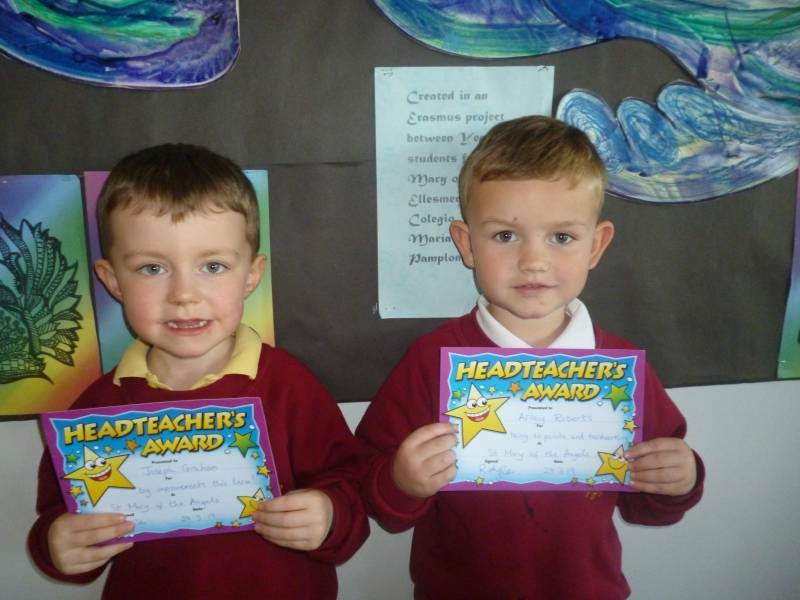 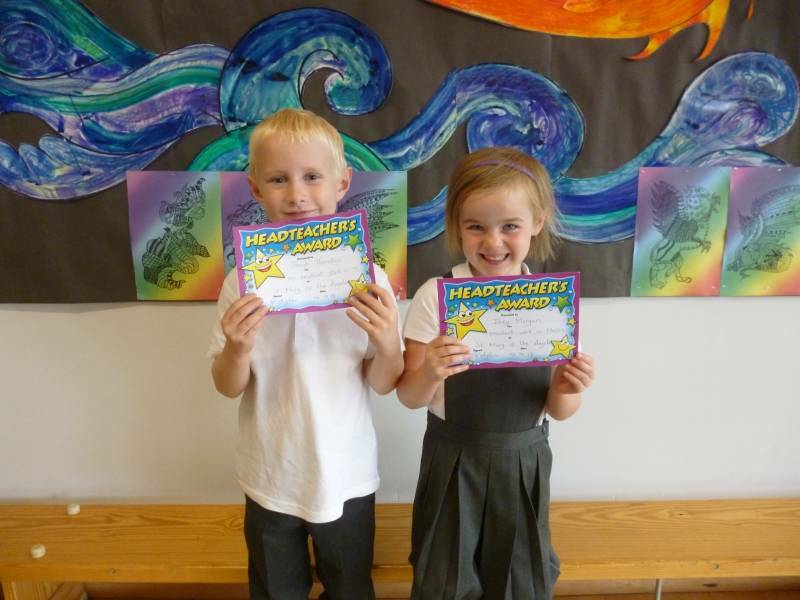 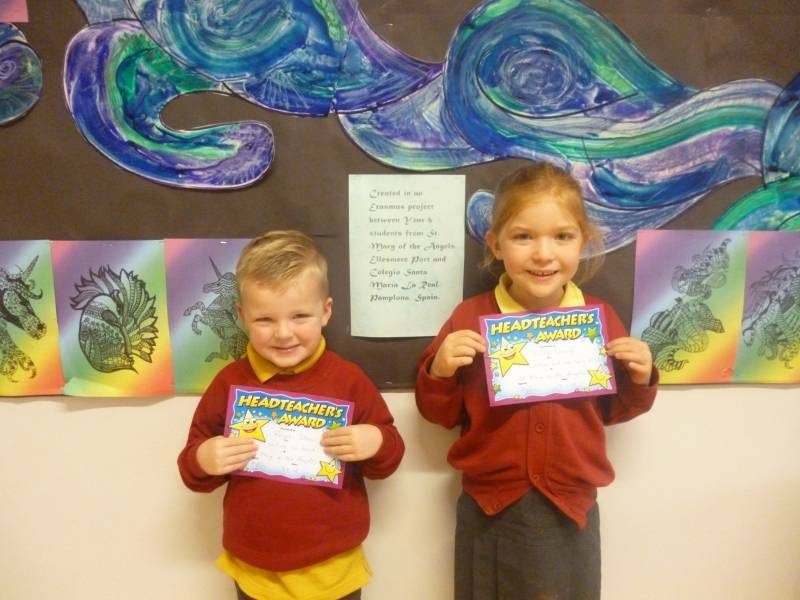 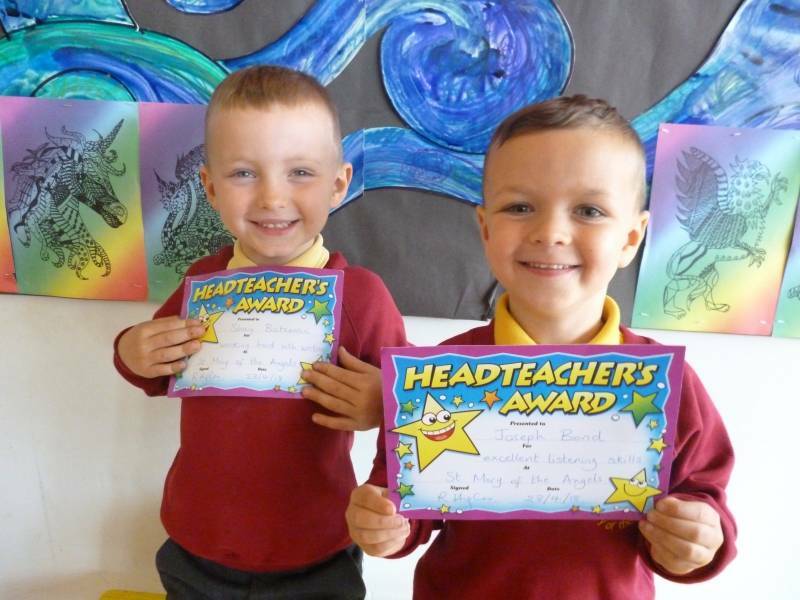 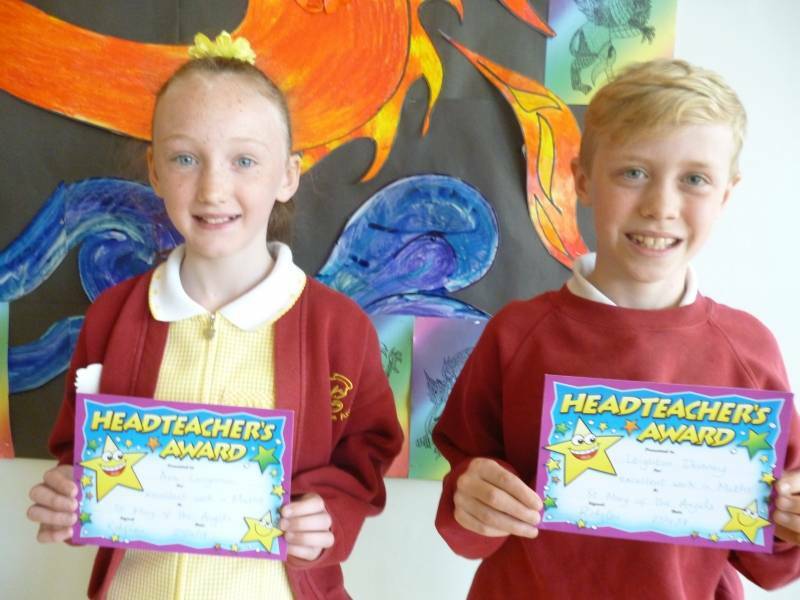 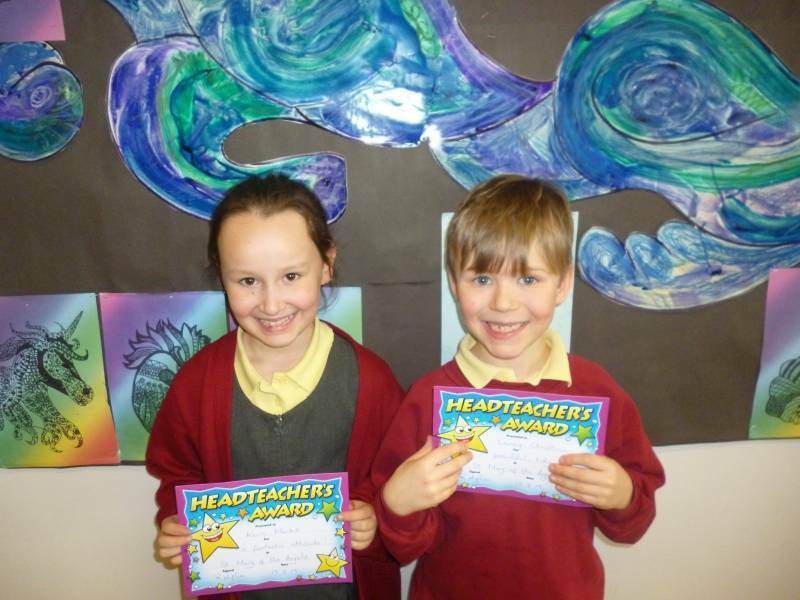 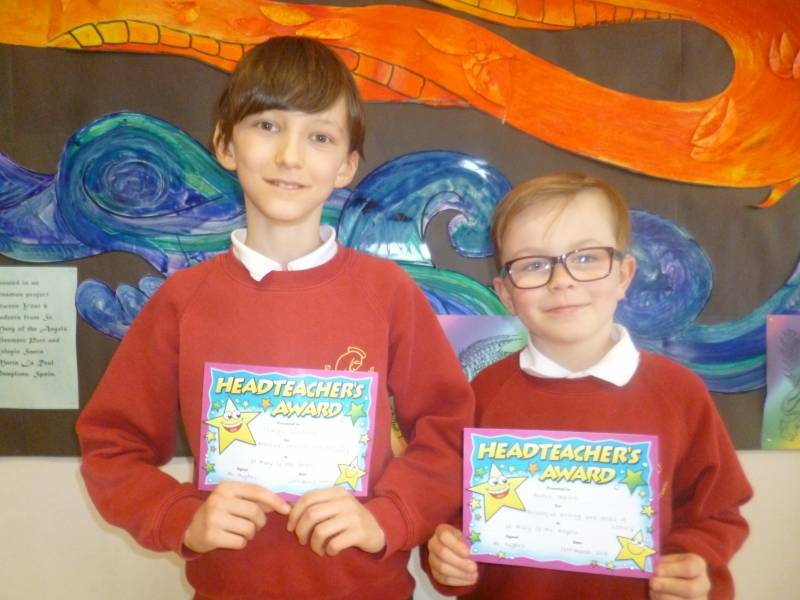 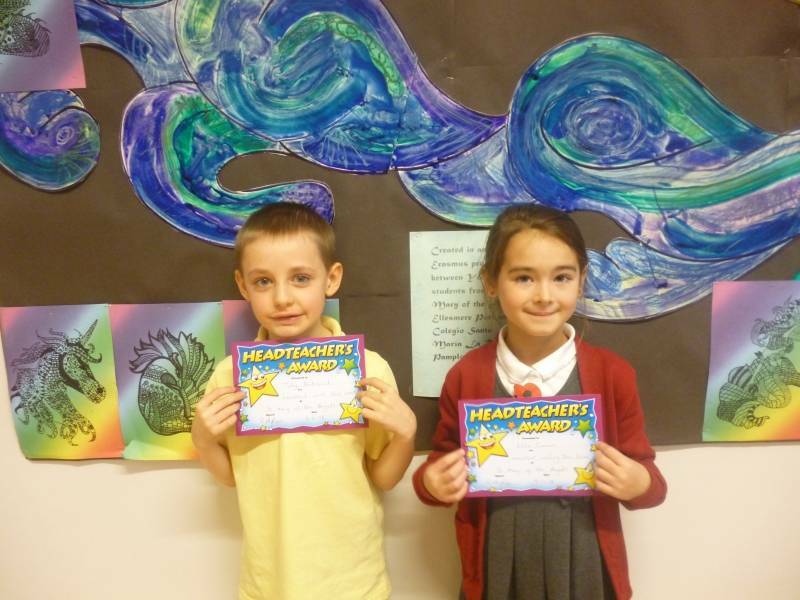 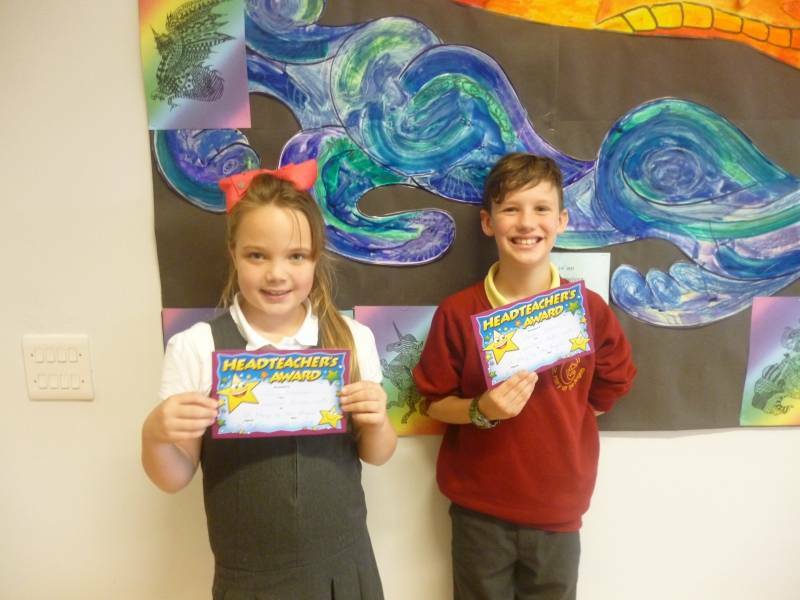 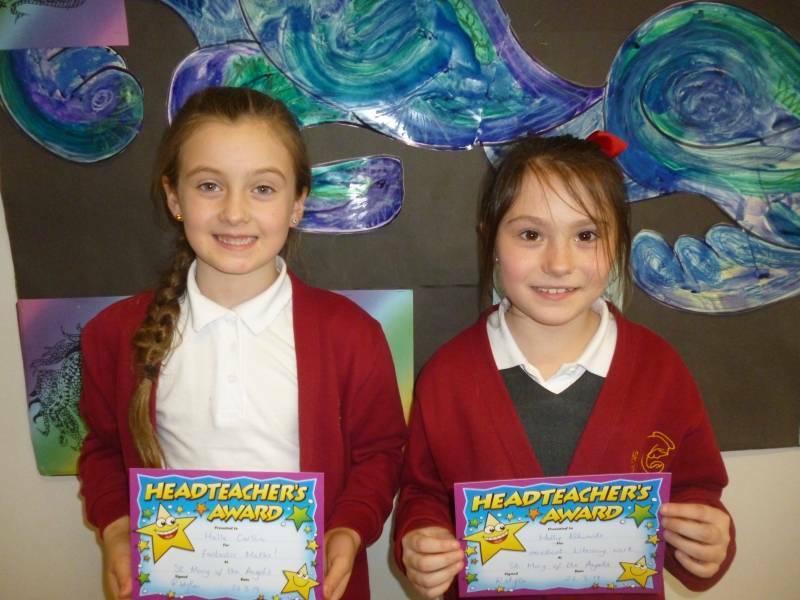 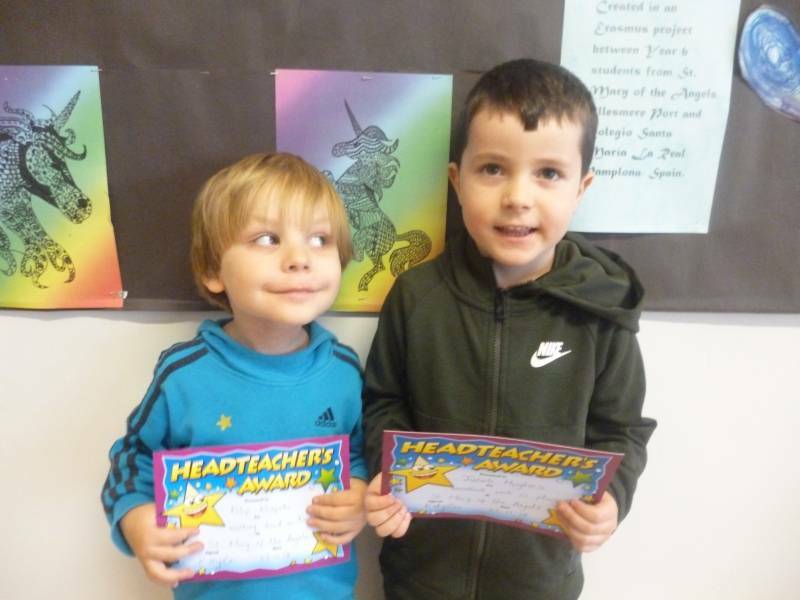 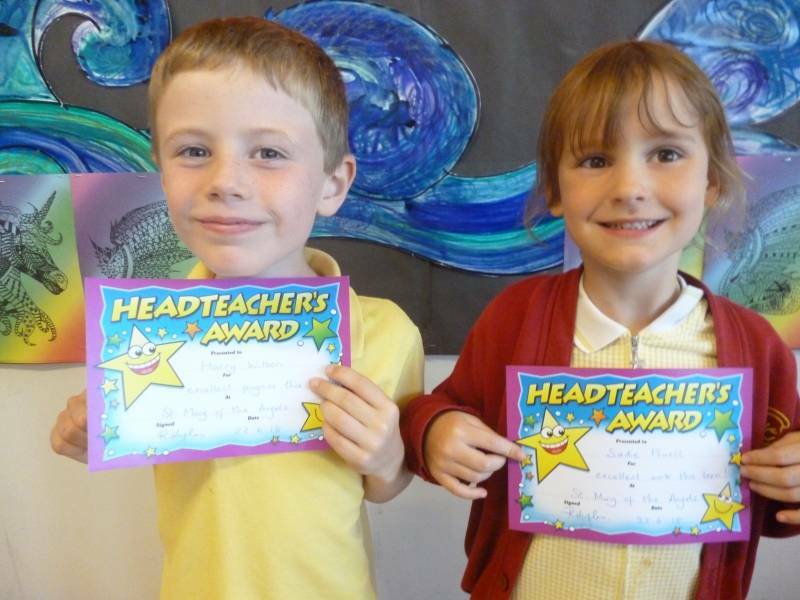 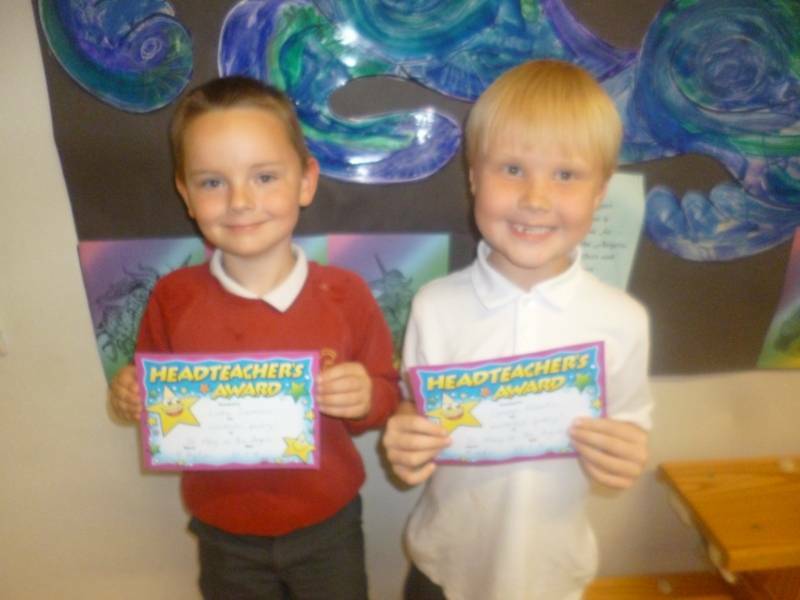 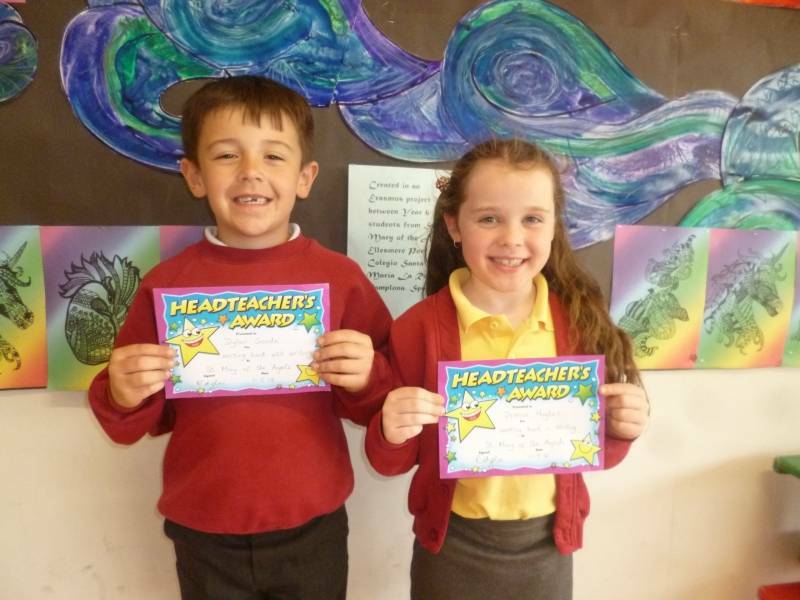 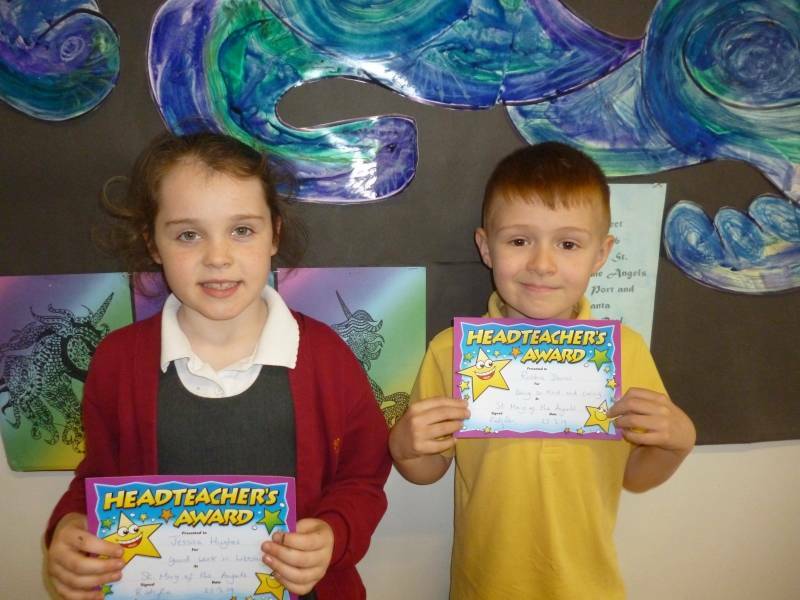 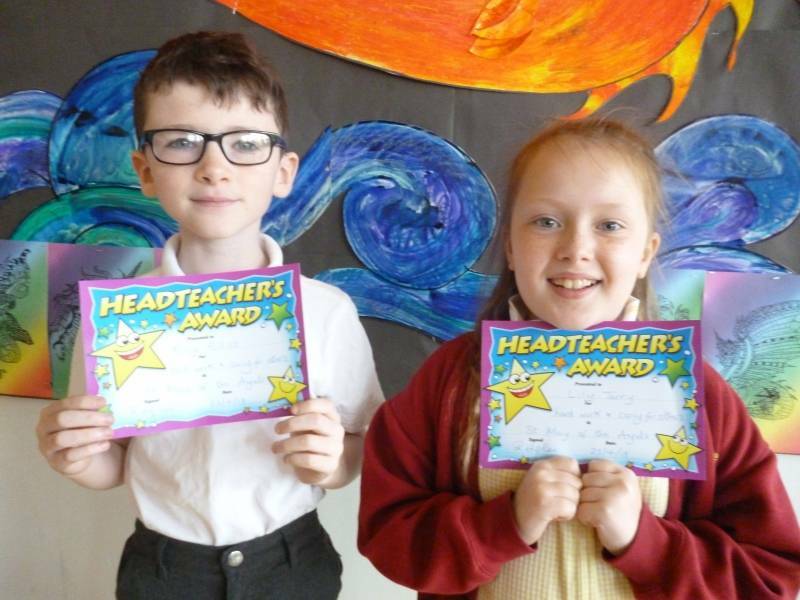 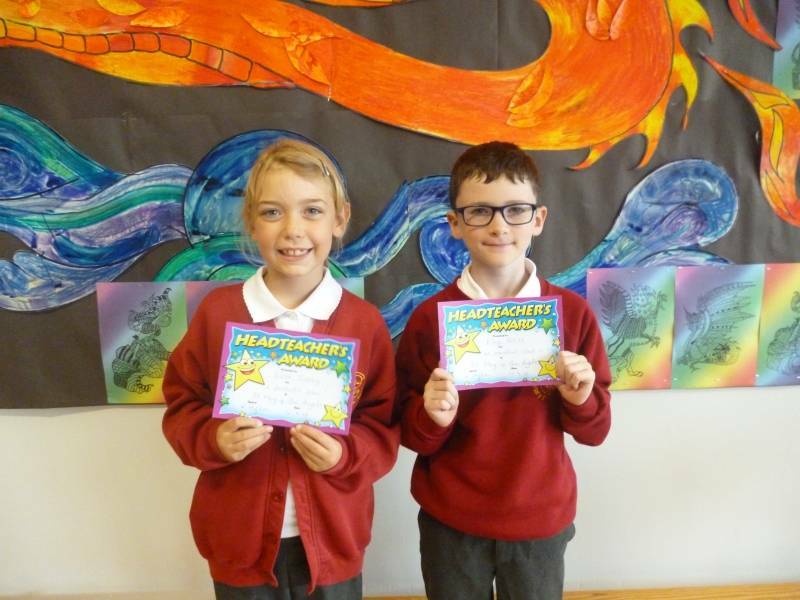 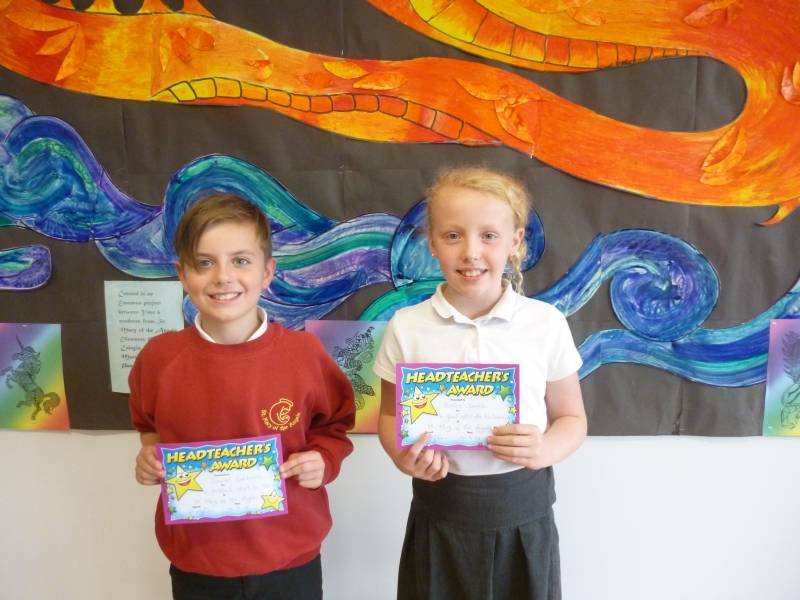 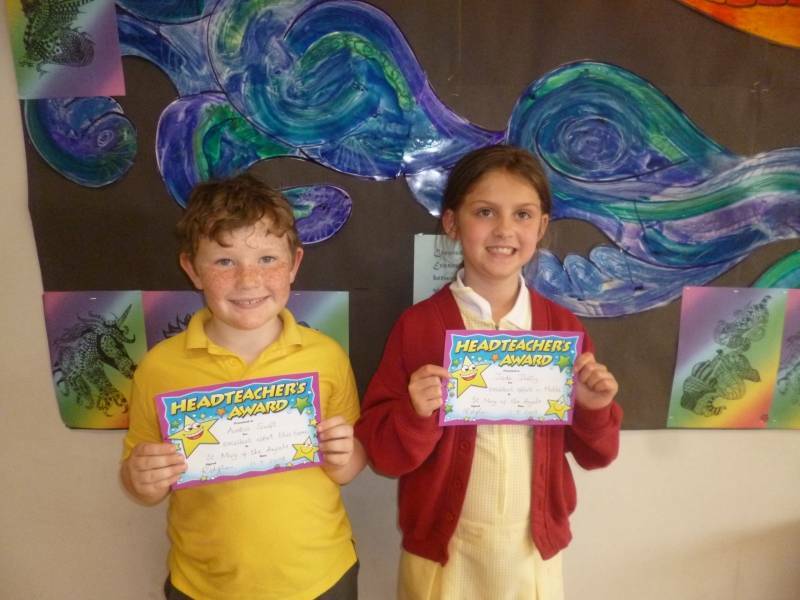 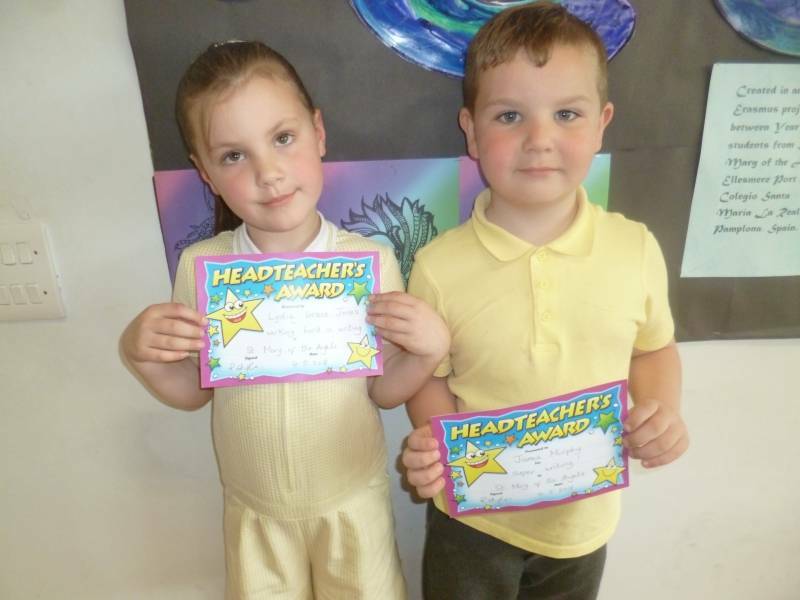 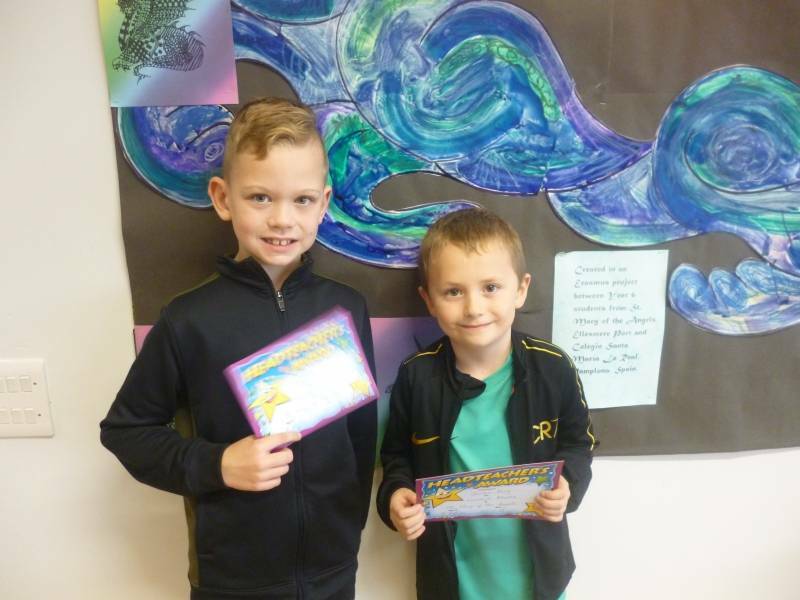 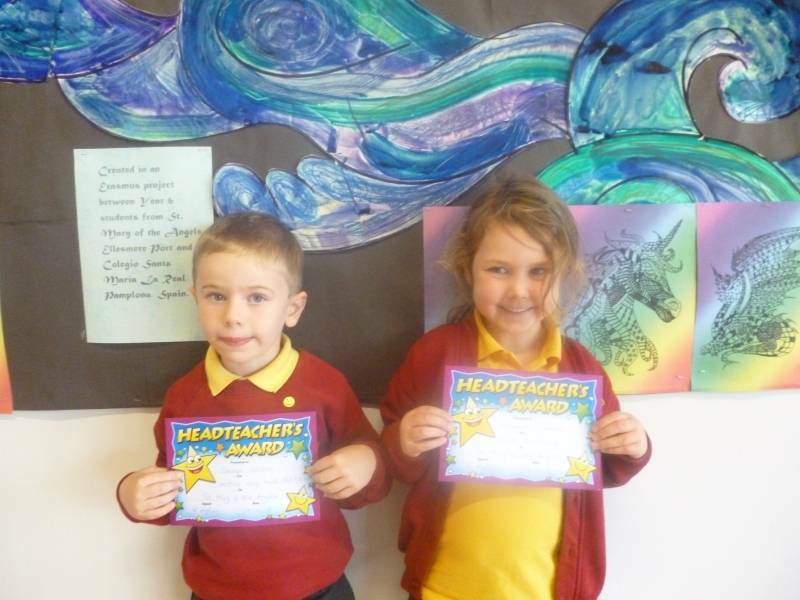 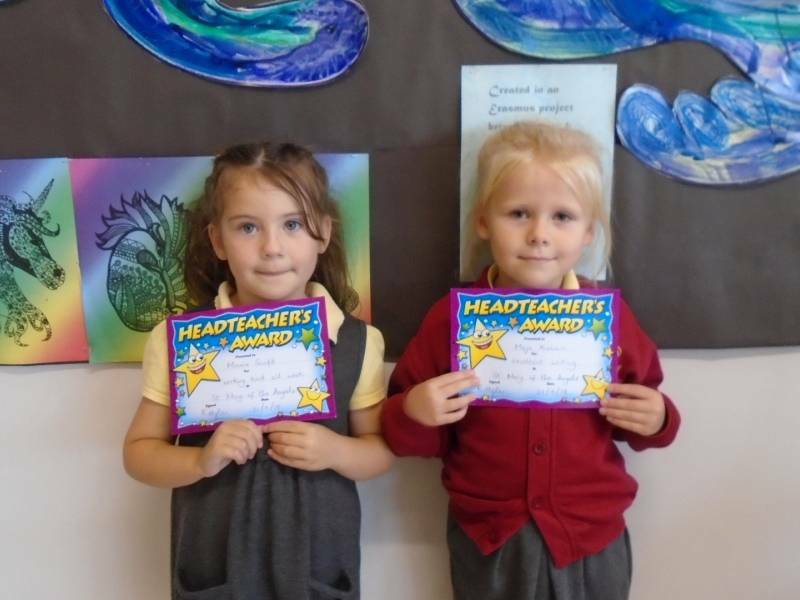 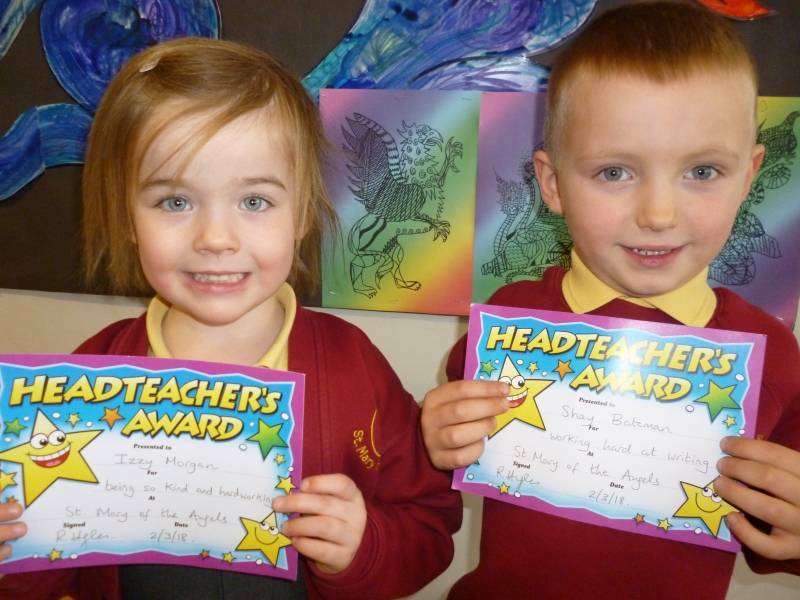 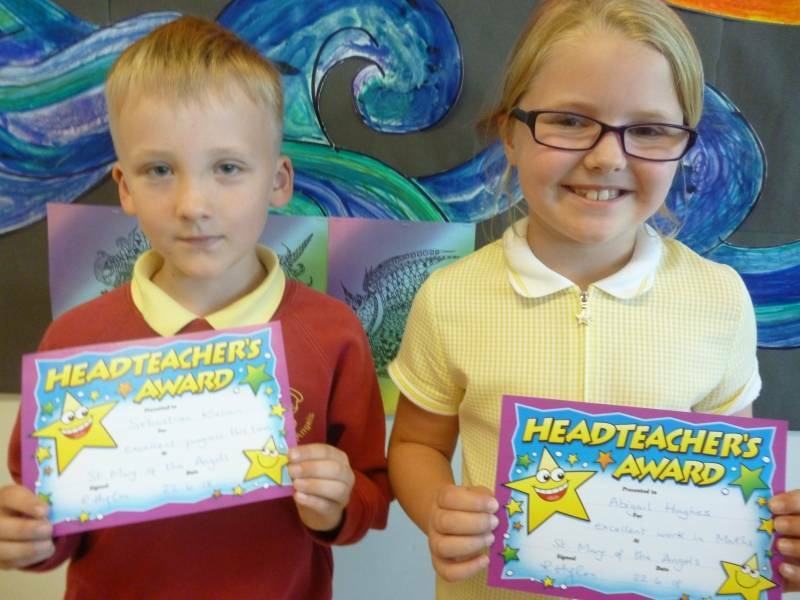 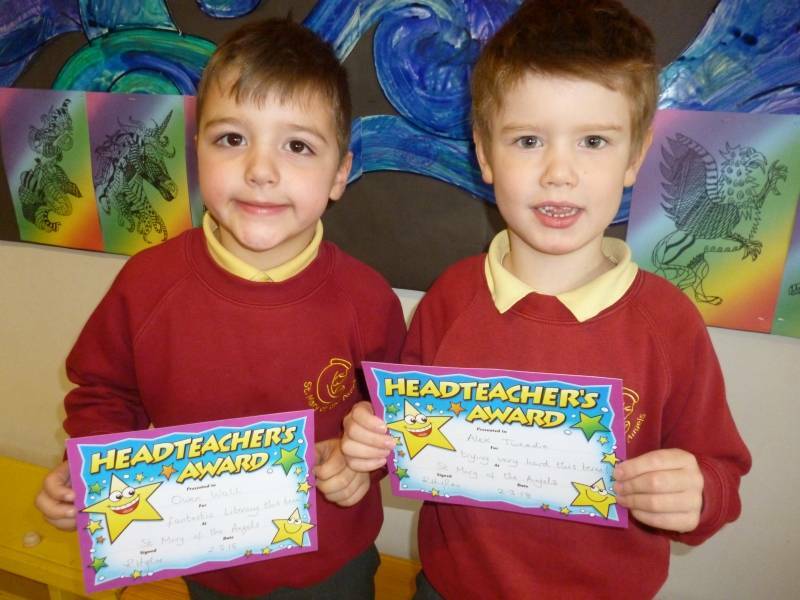 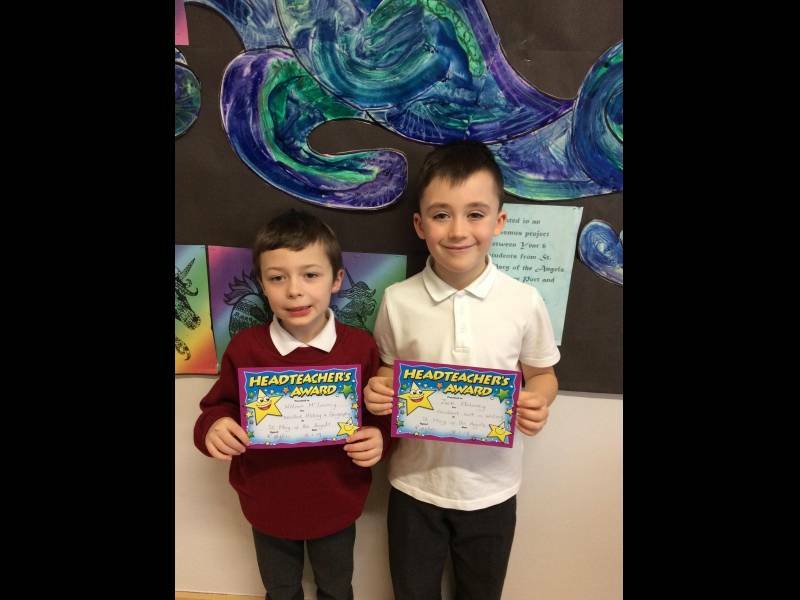 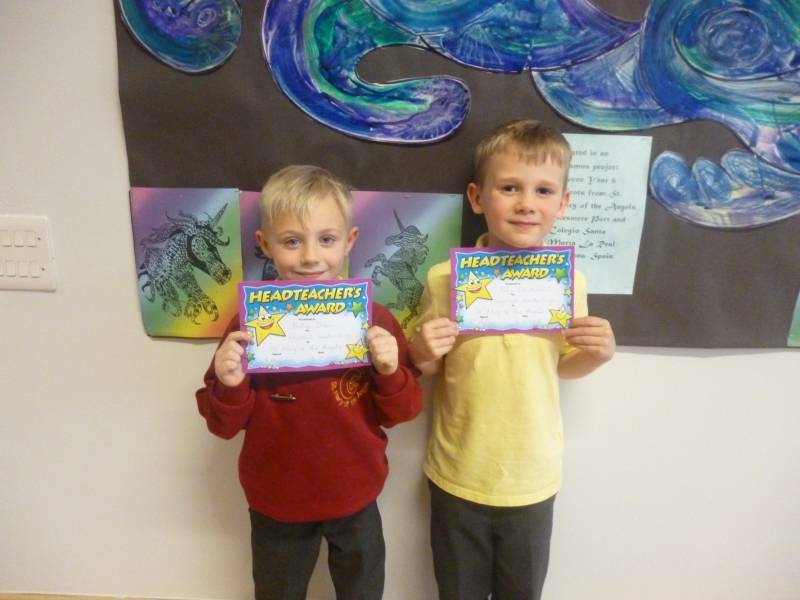 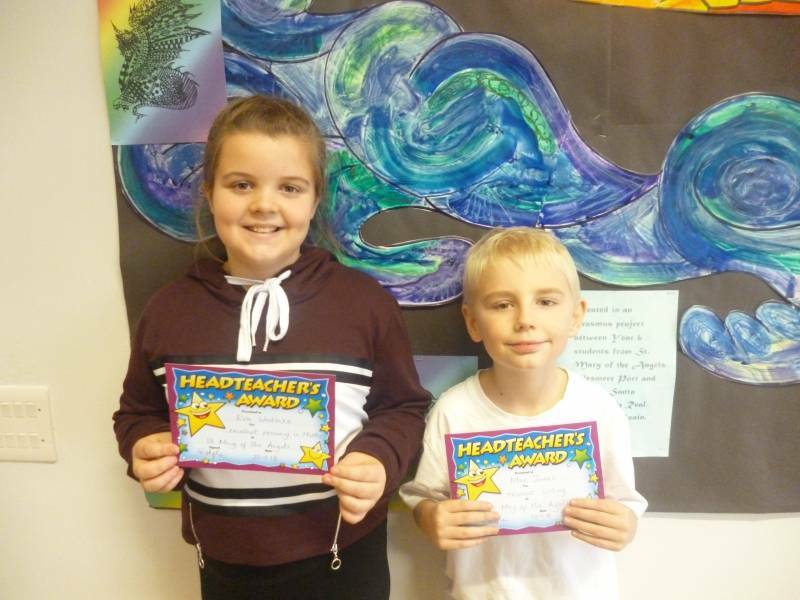 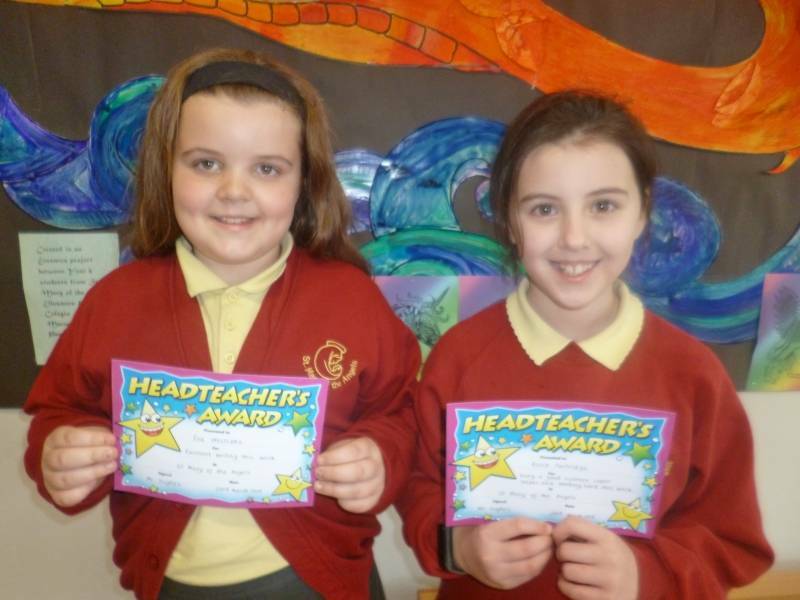 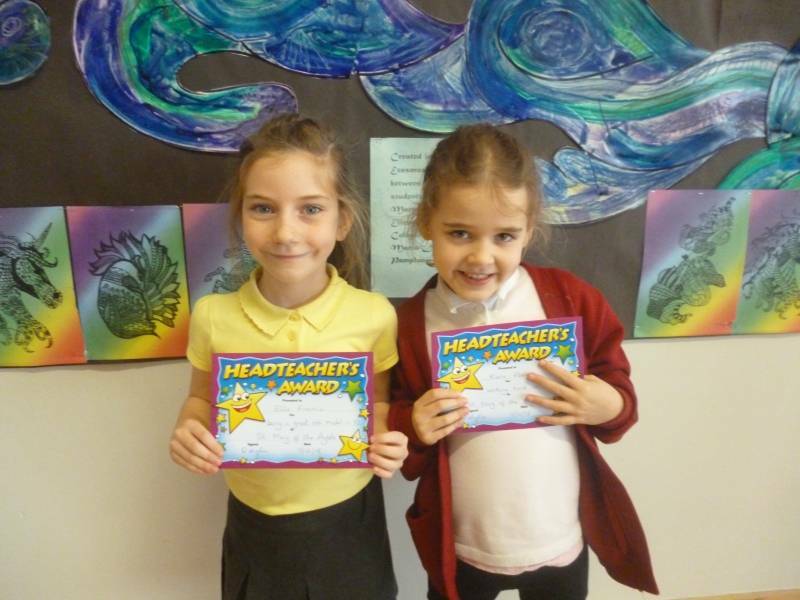 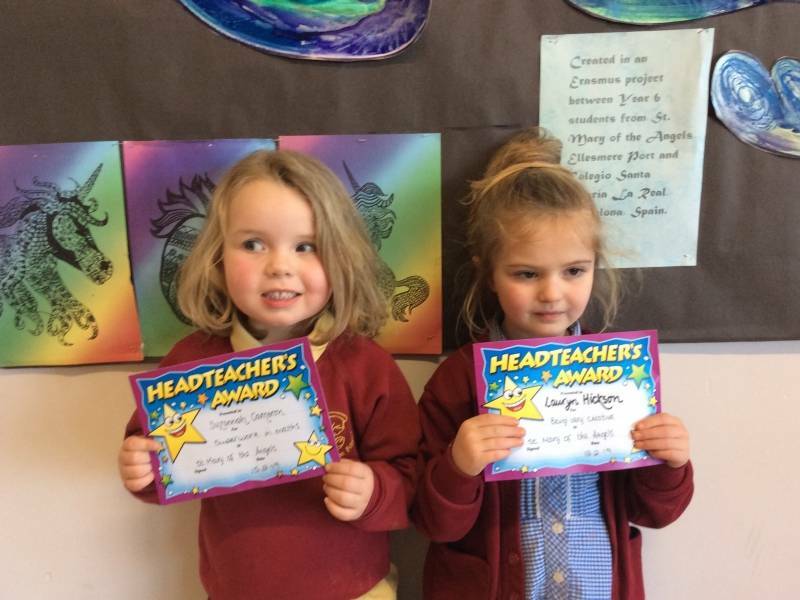 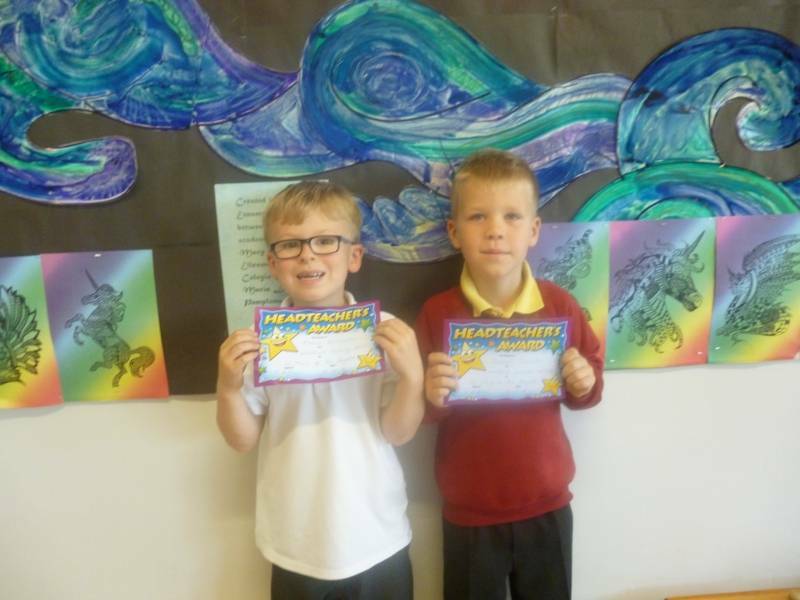 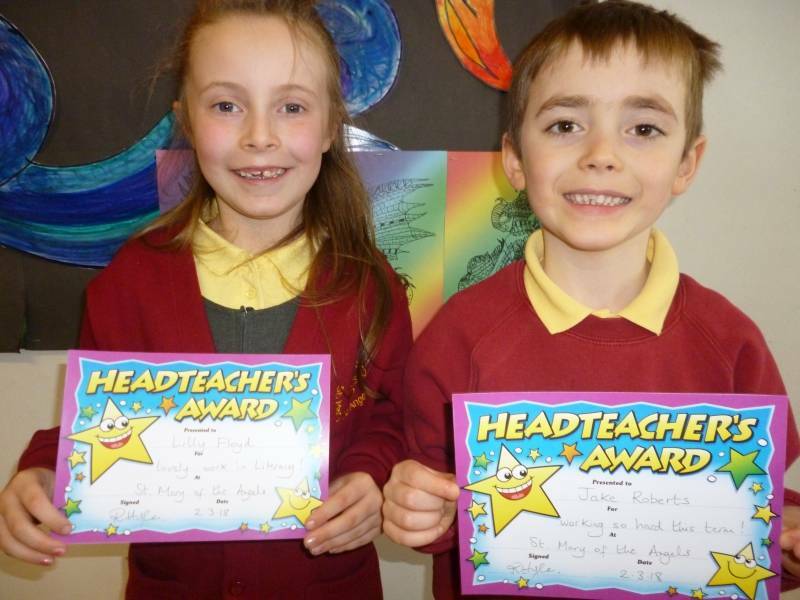 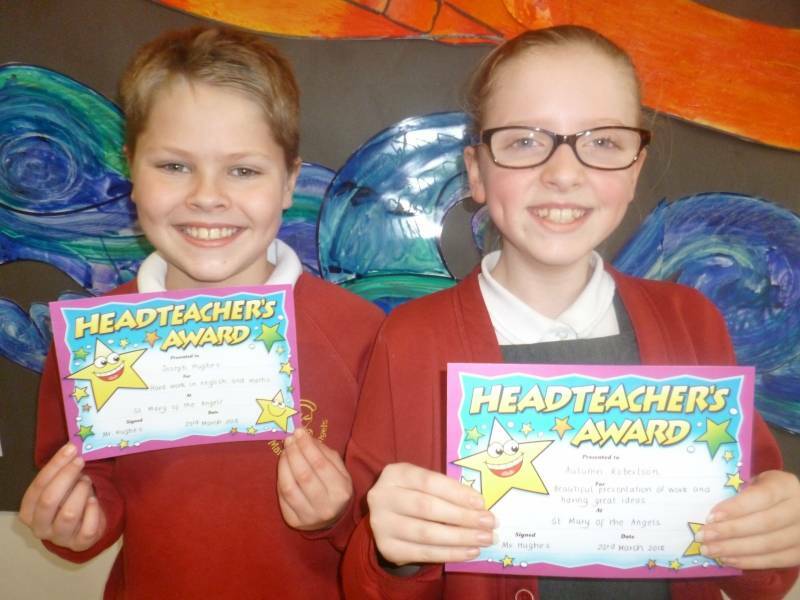 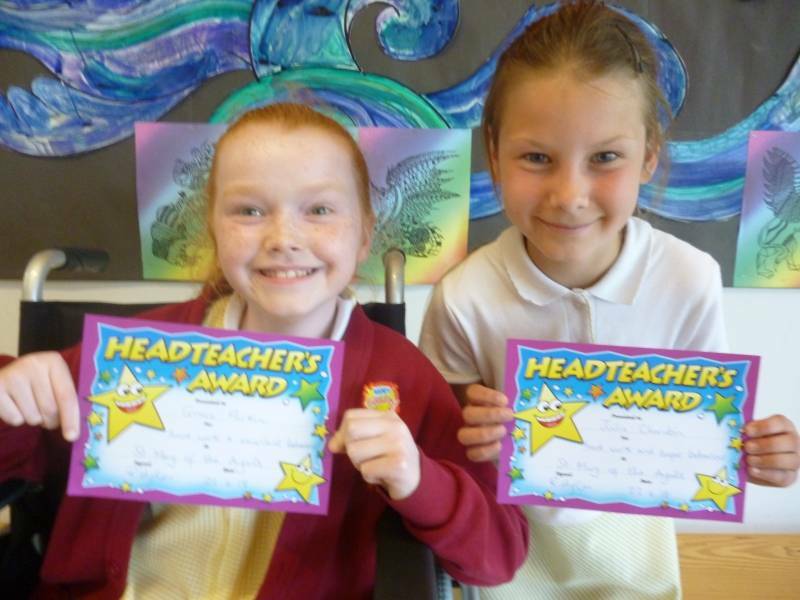 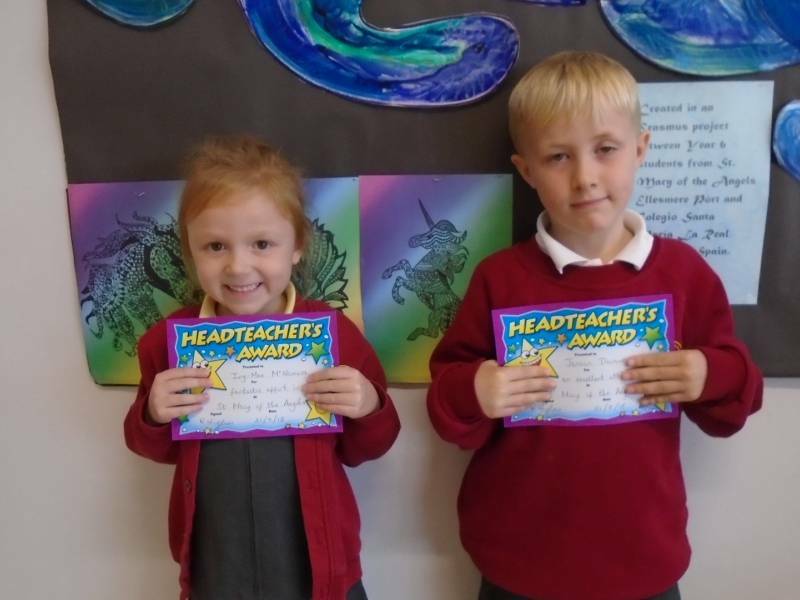 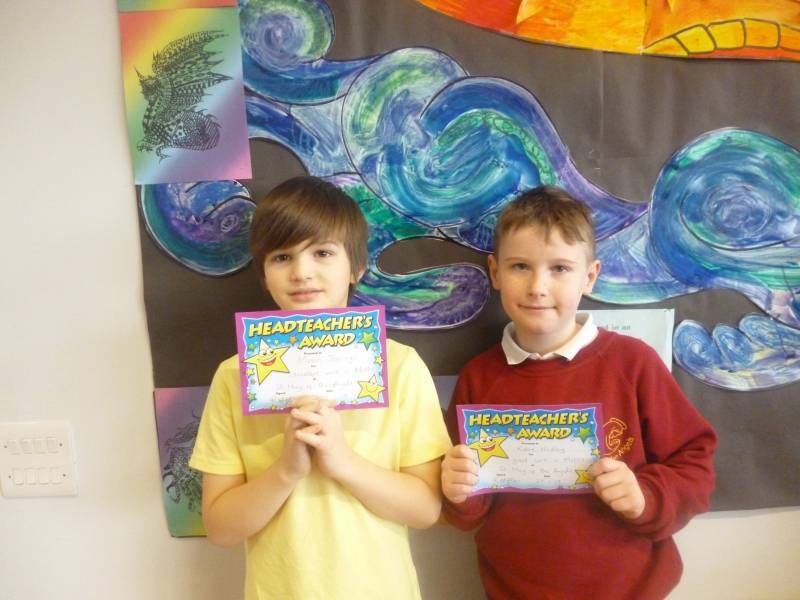 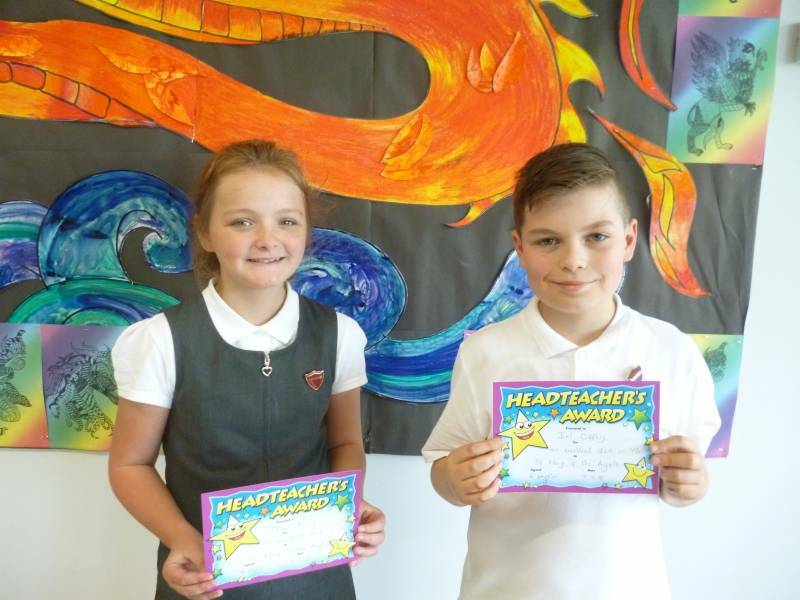 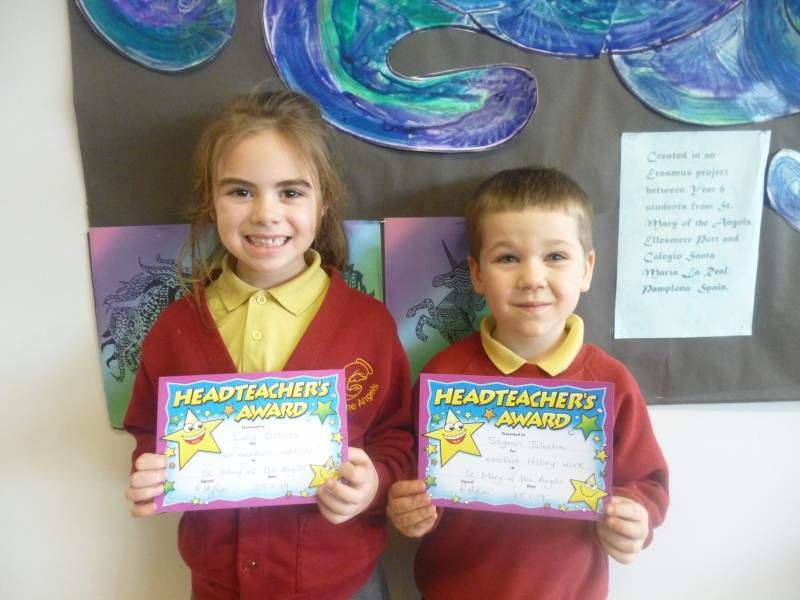 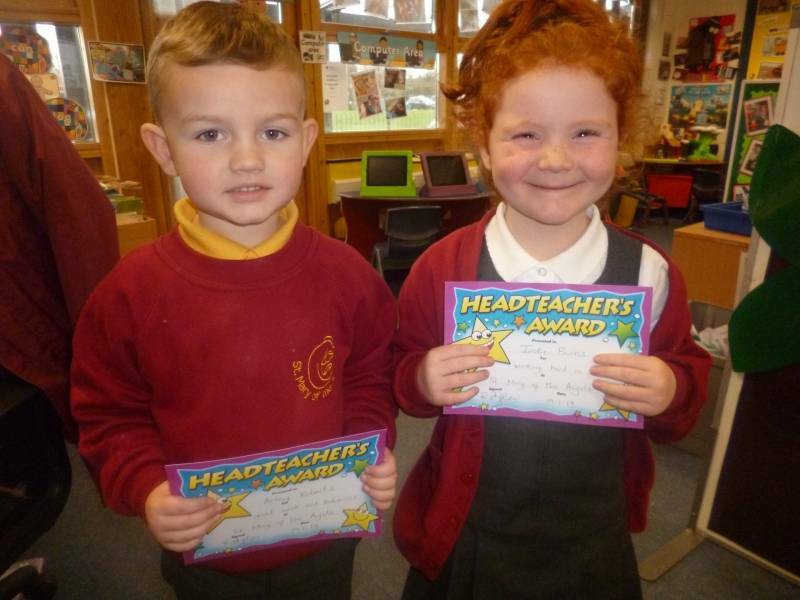 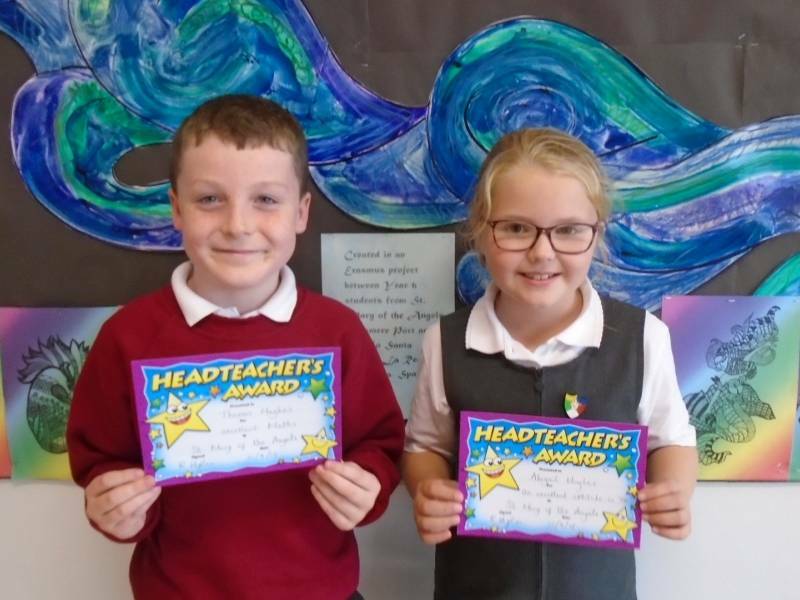 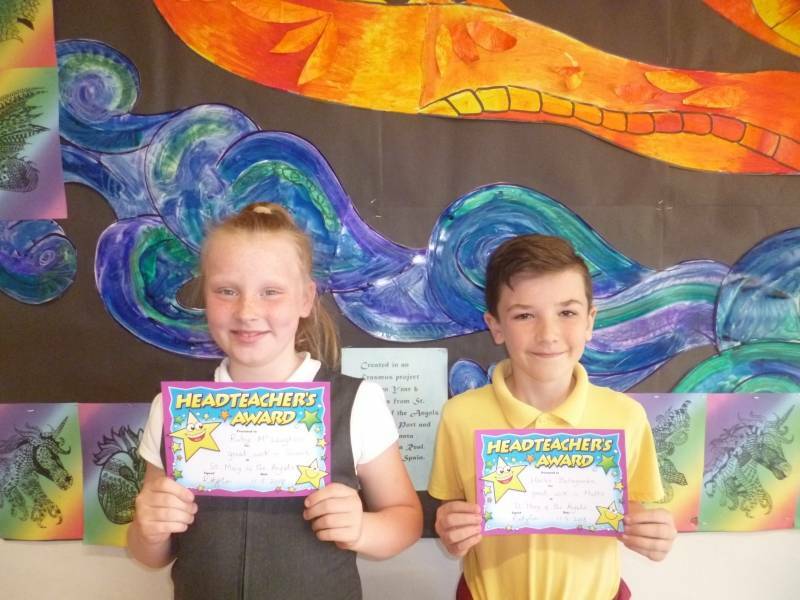 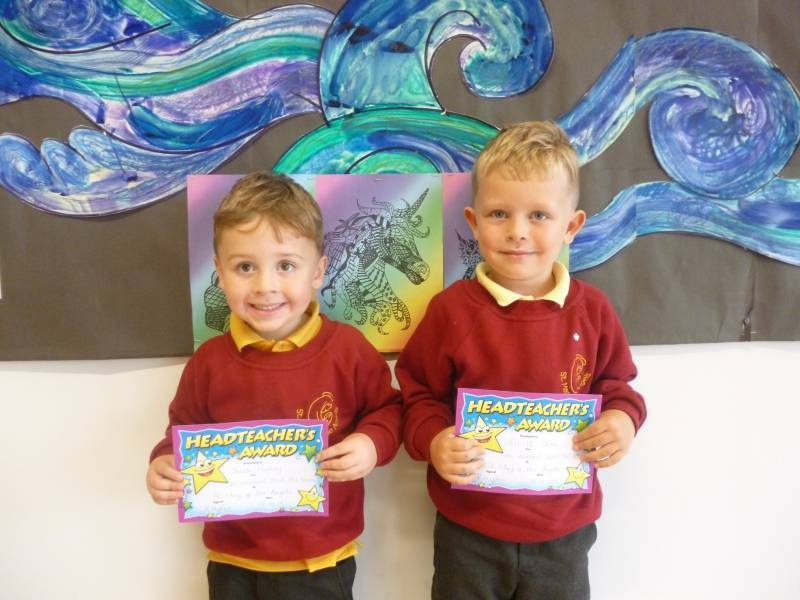 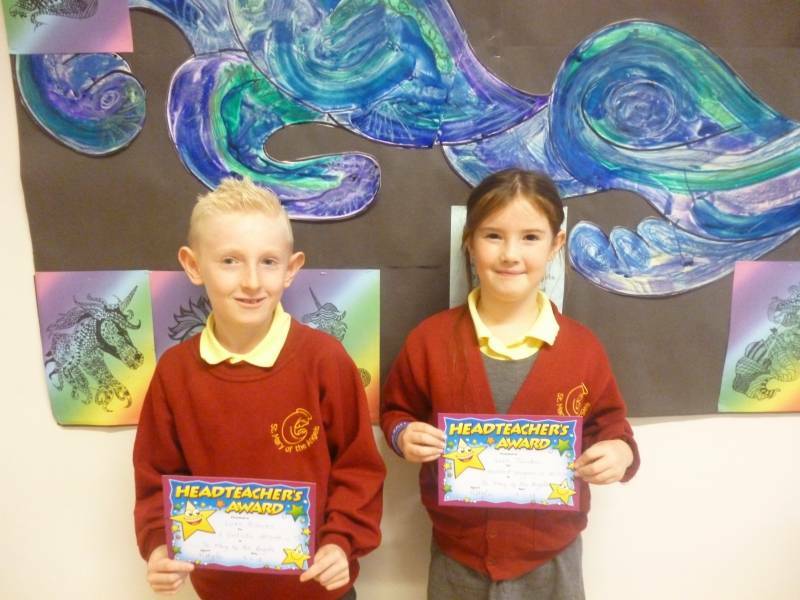 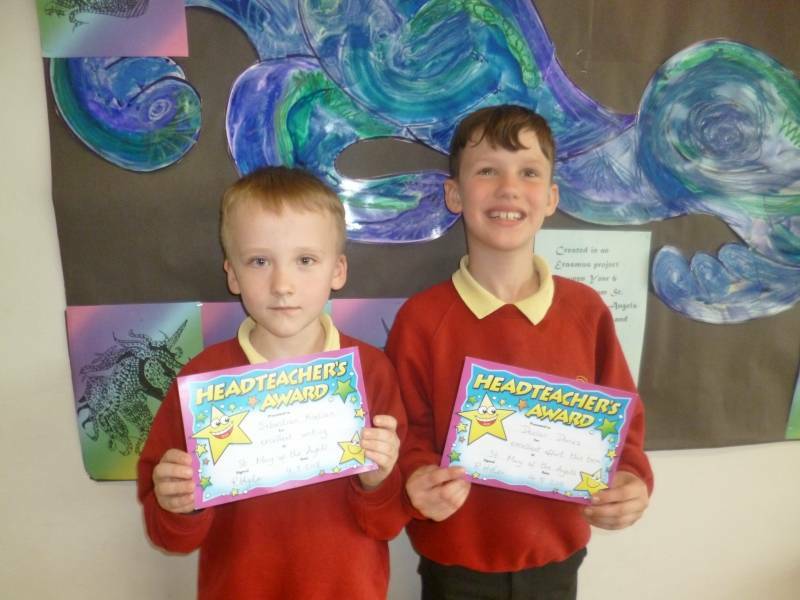 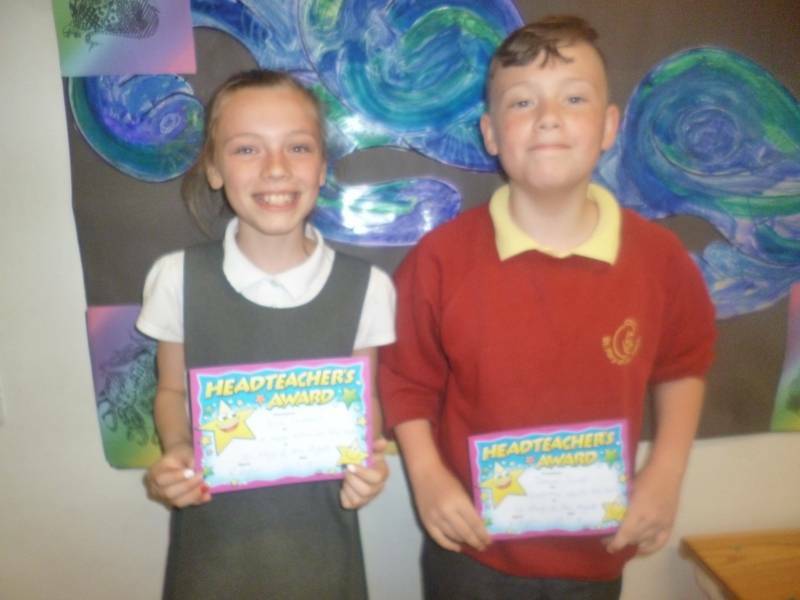 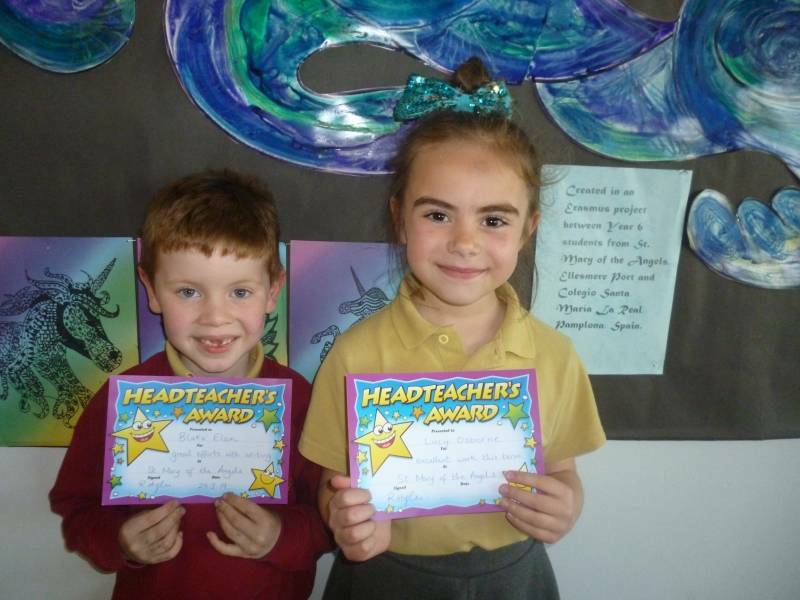 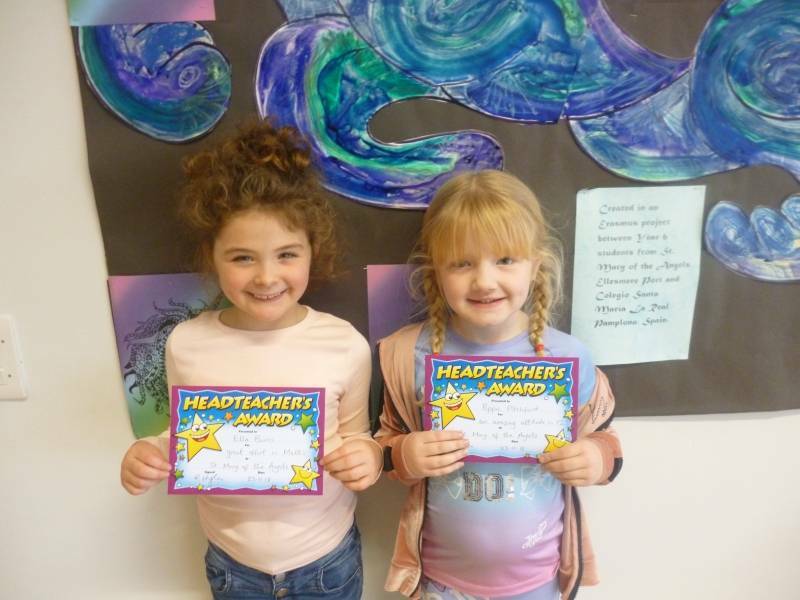 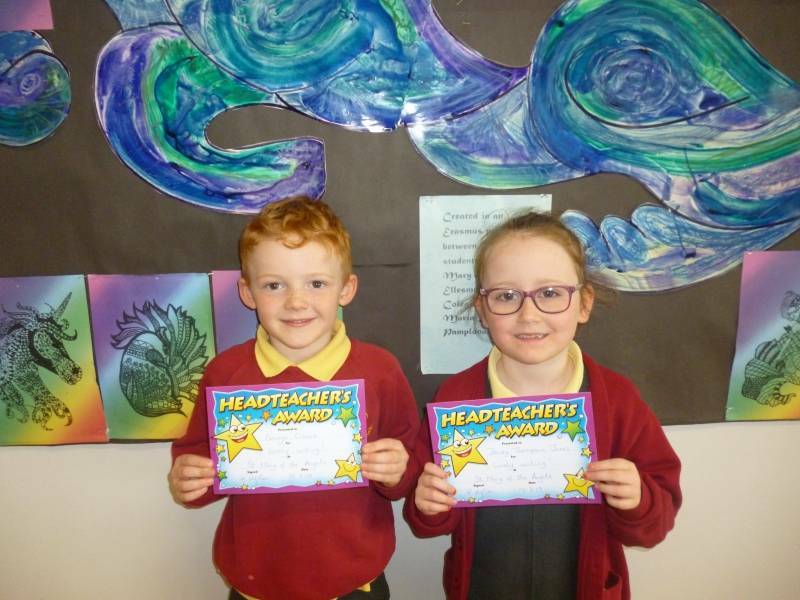 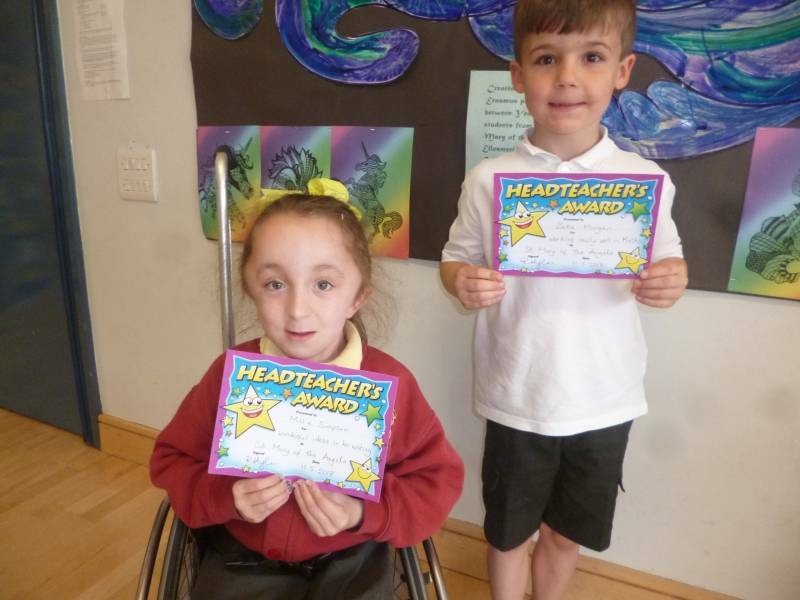 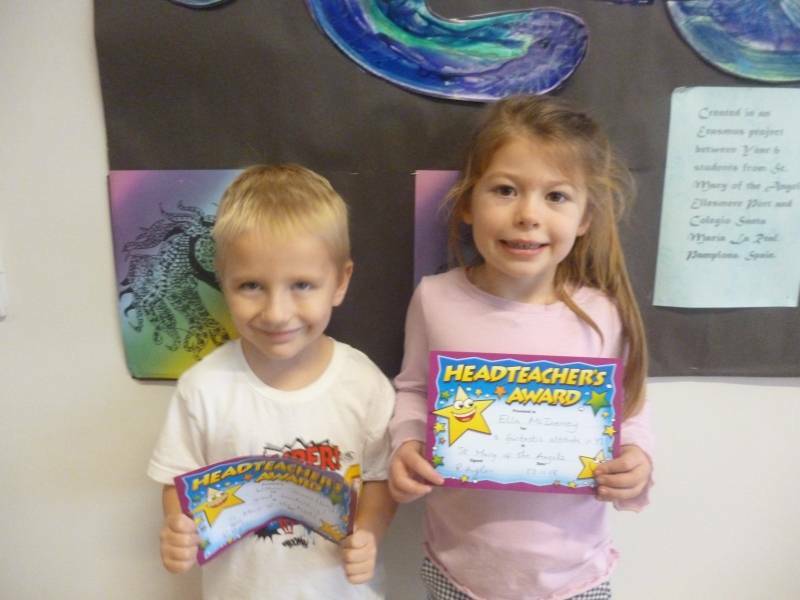 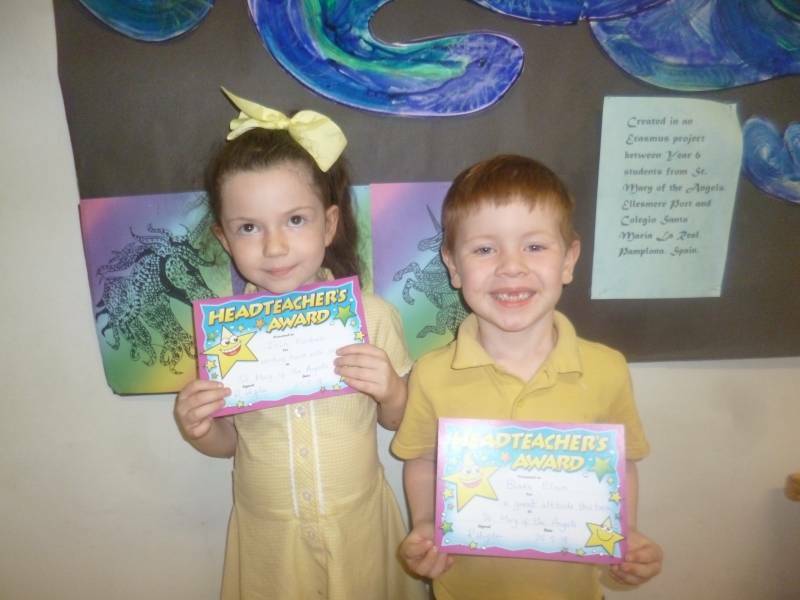 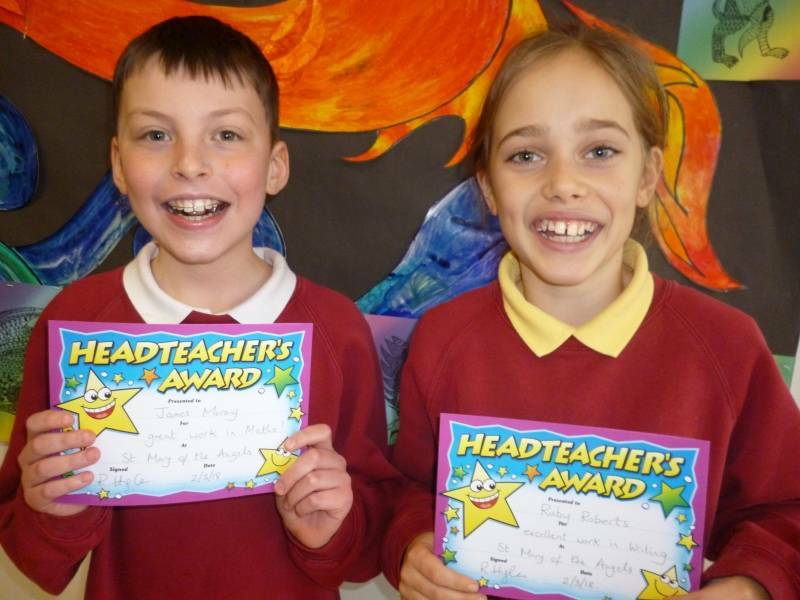 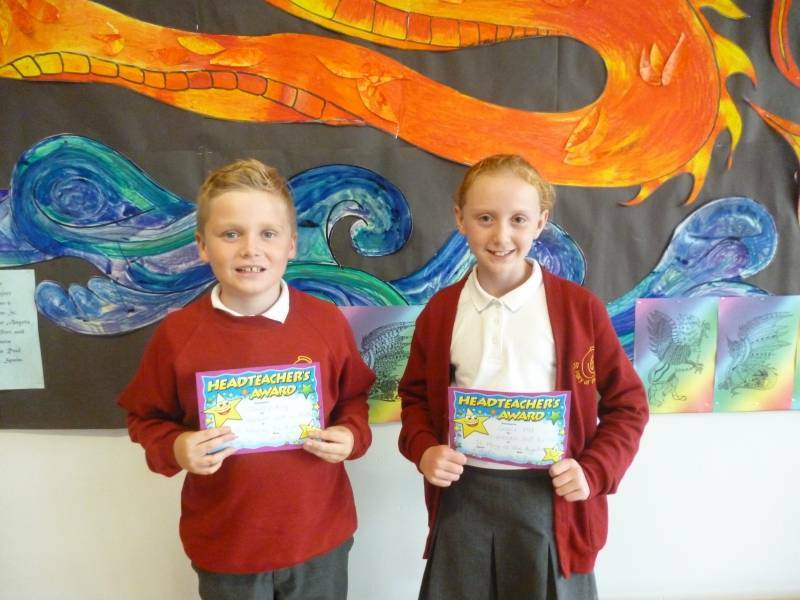 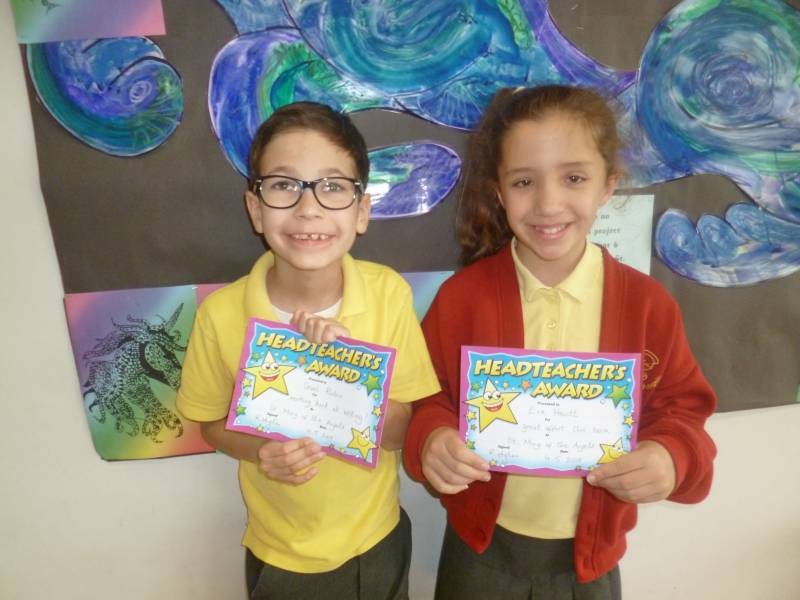 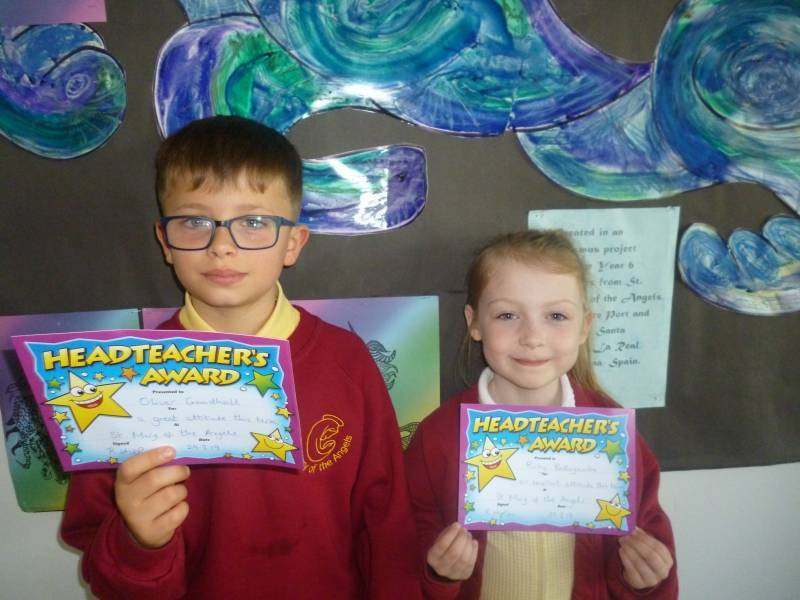 Well done to Year 1 & Year 2 who were both class of the week for attendance with 99.26%! 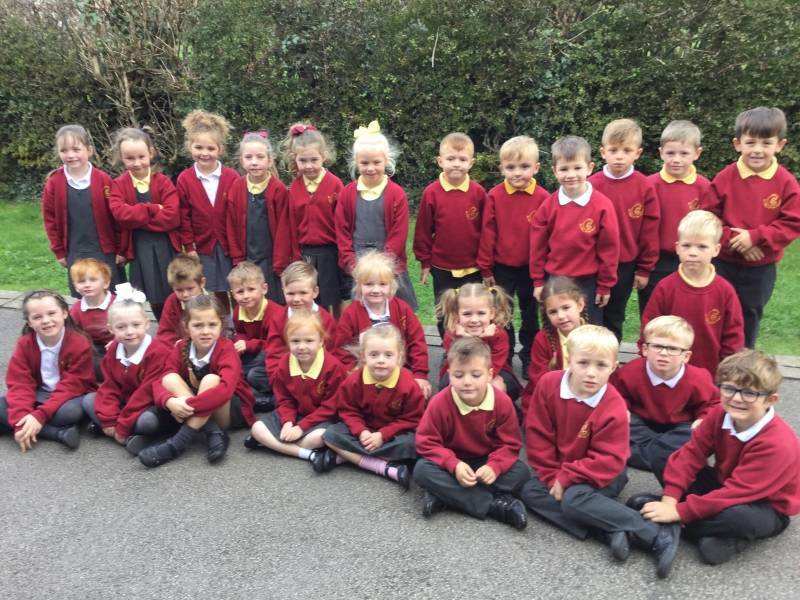 Well done to Year 1 class of the week for attendance with 98.52%! 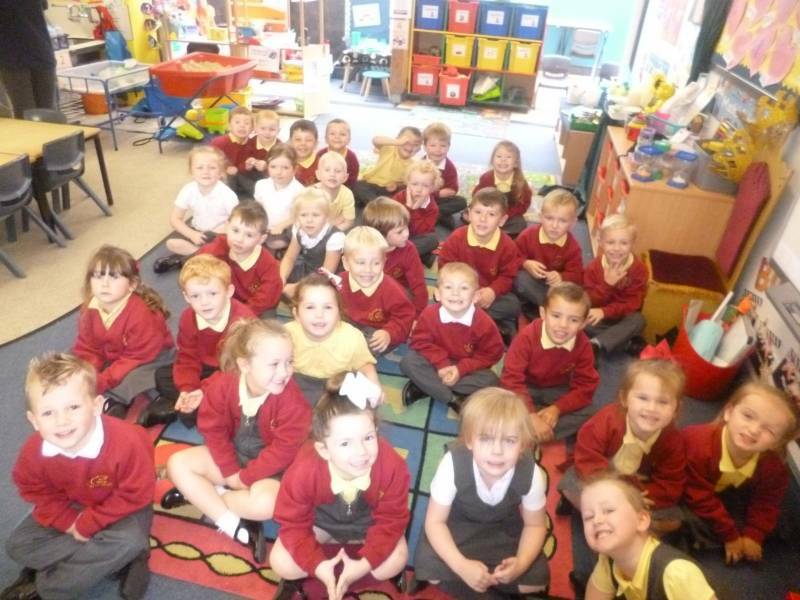 Well done to Year 1 class of the week for attendance with 94.81%! 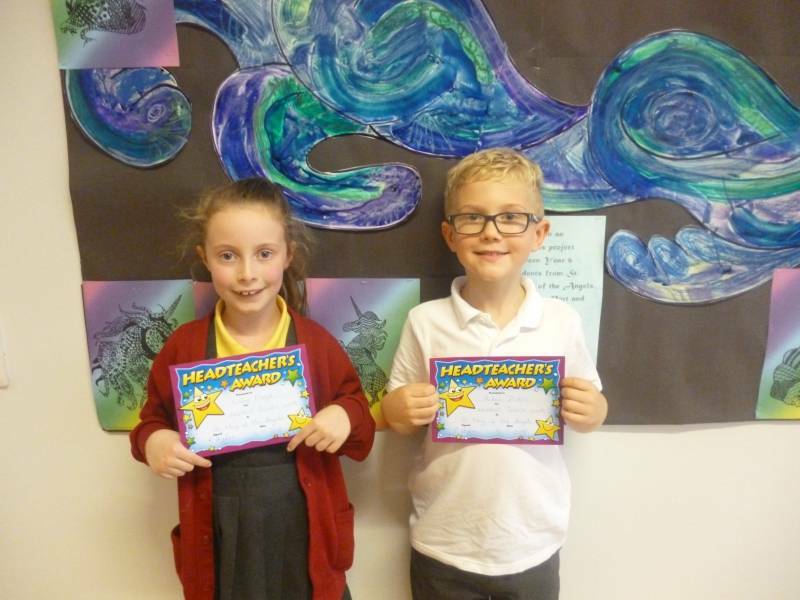 Well done to Year 2 class of the week for attendance with 100%! 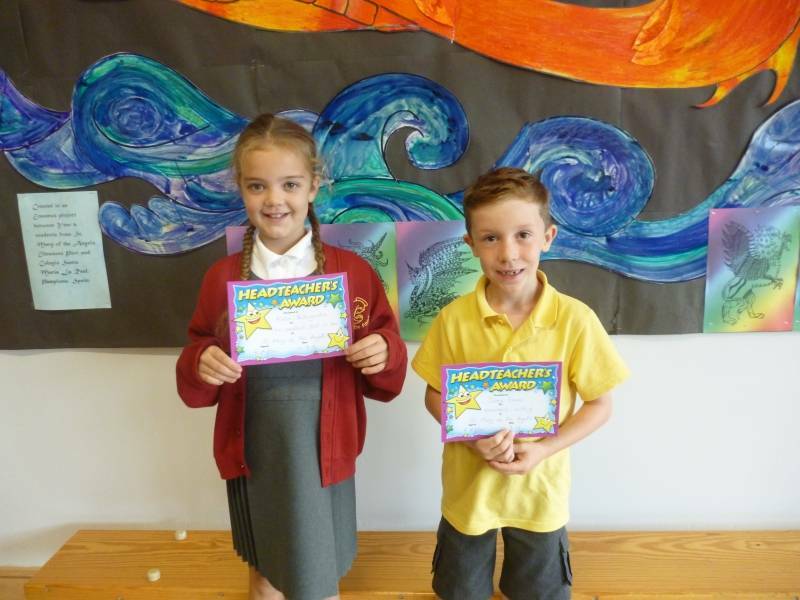 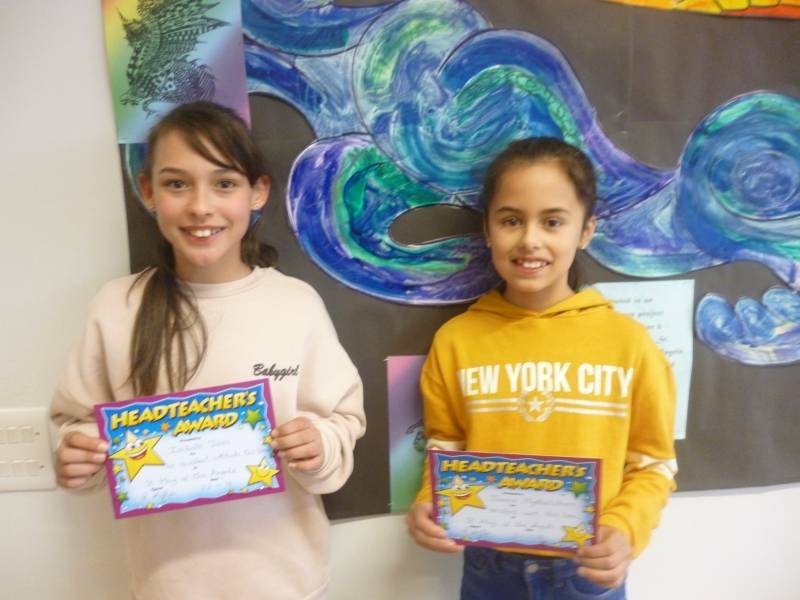 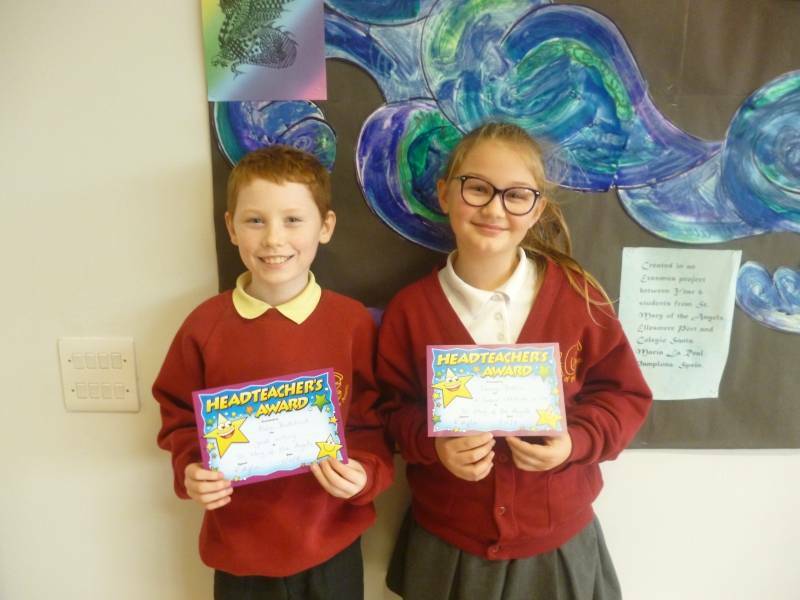 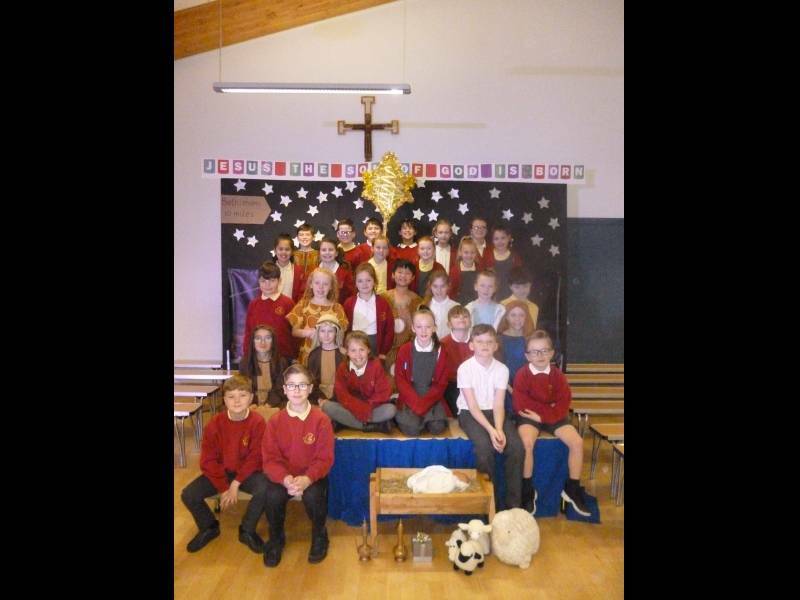 Well done to Year 4 - class of the week for attendance with 100%! 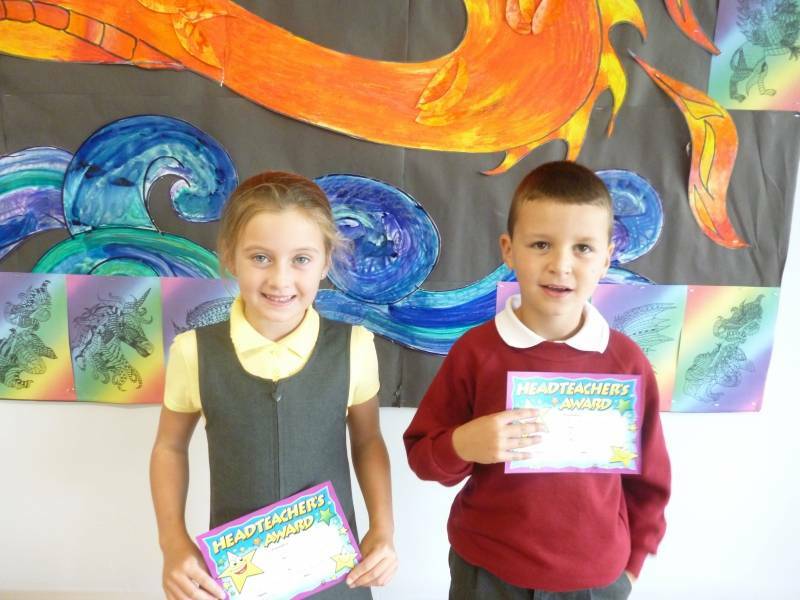 Well done to Year 3 - class of the week for attendance with 99.66%! 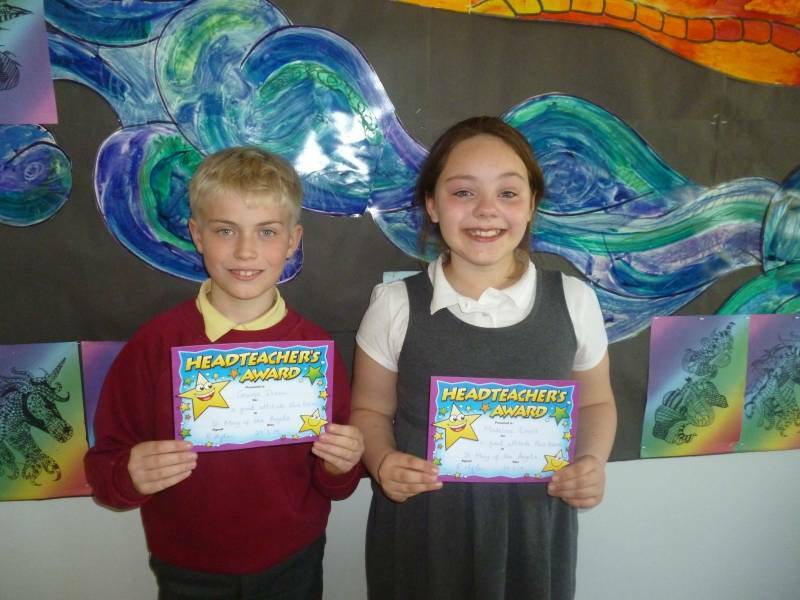 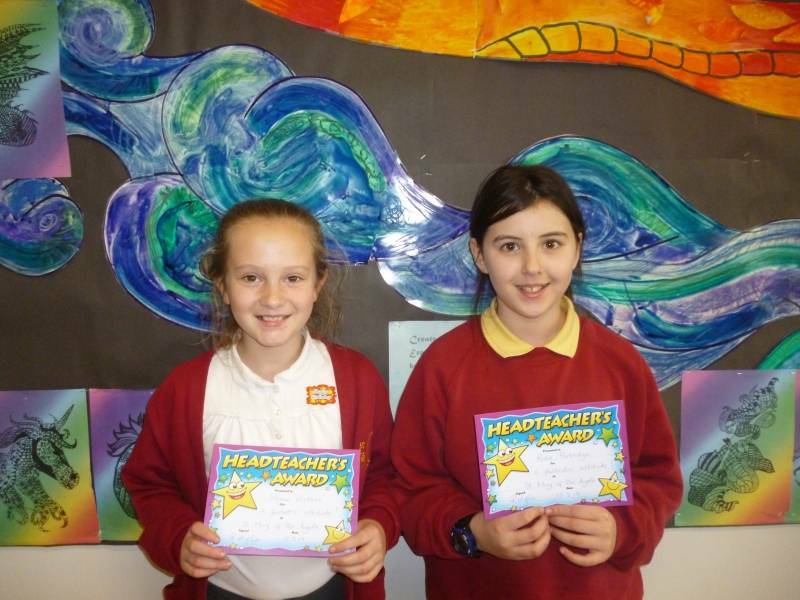 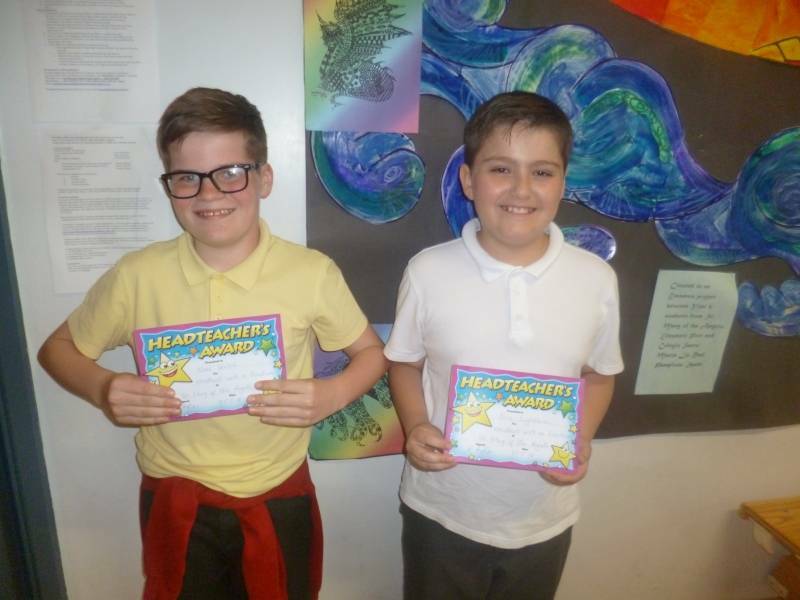 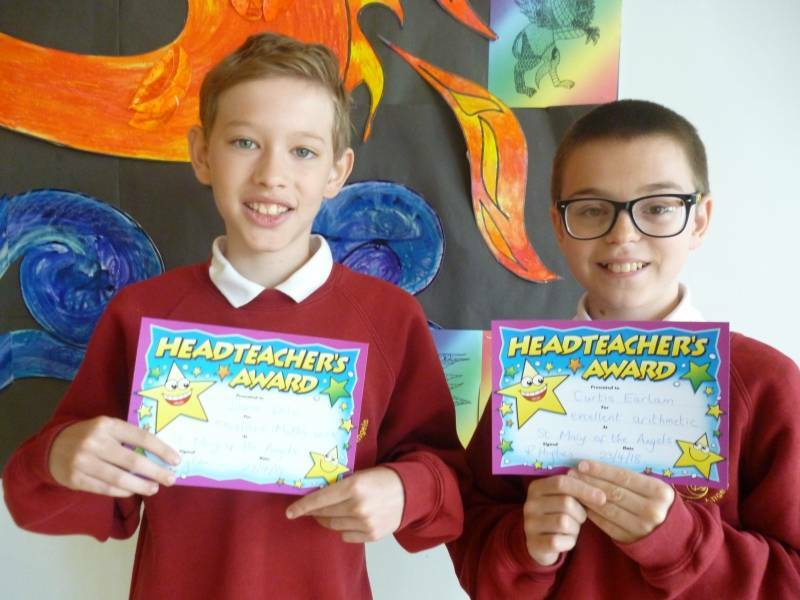 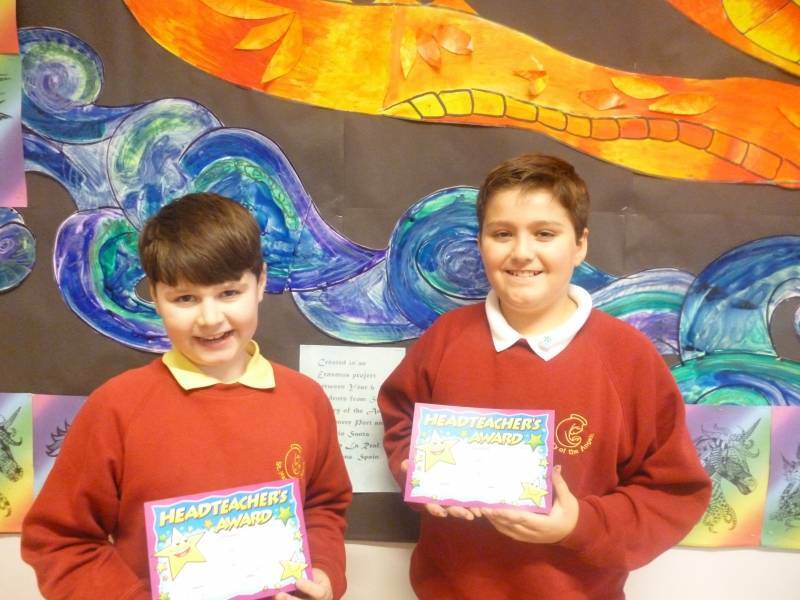 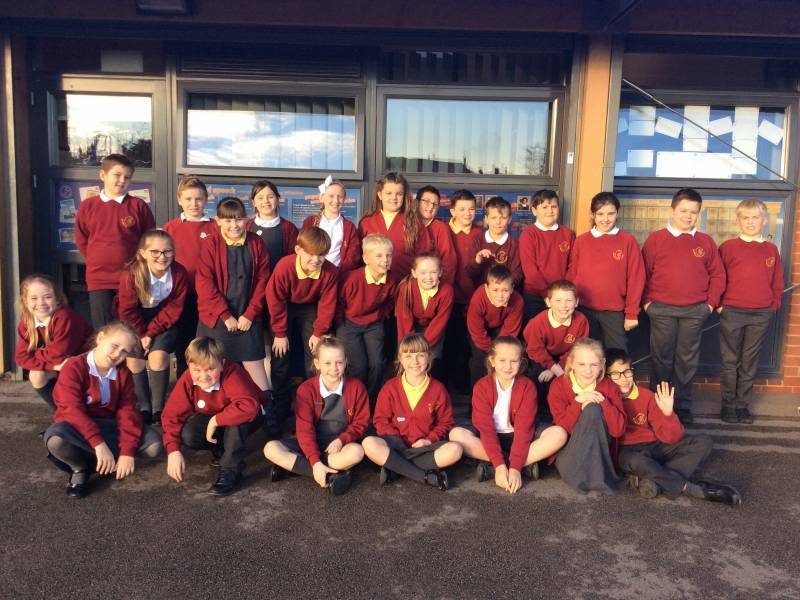 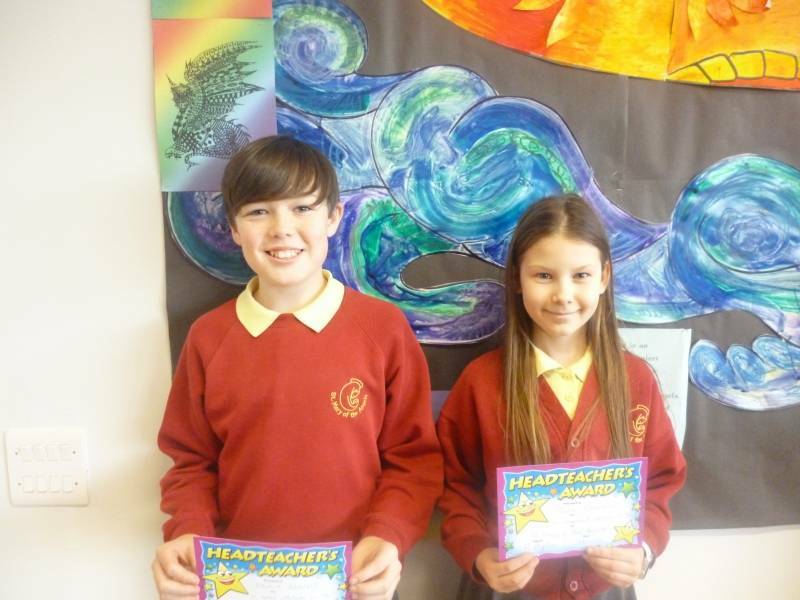 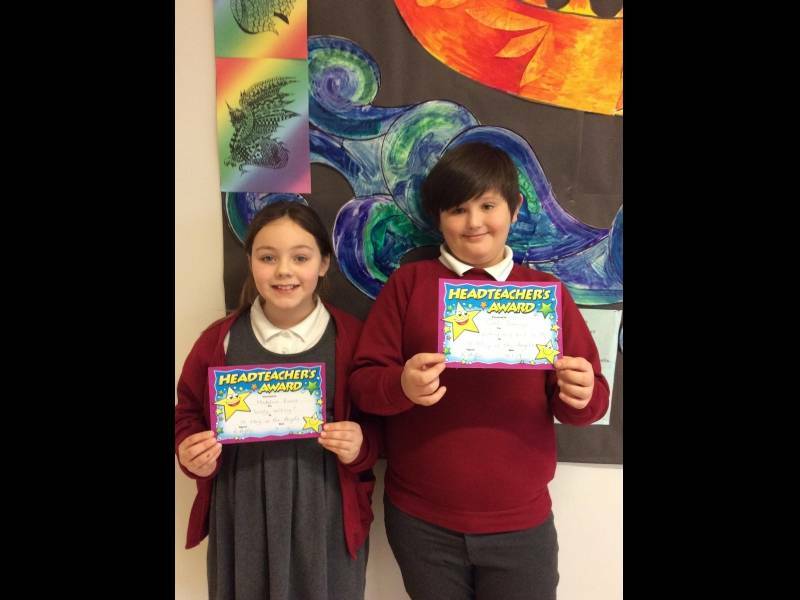 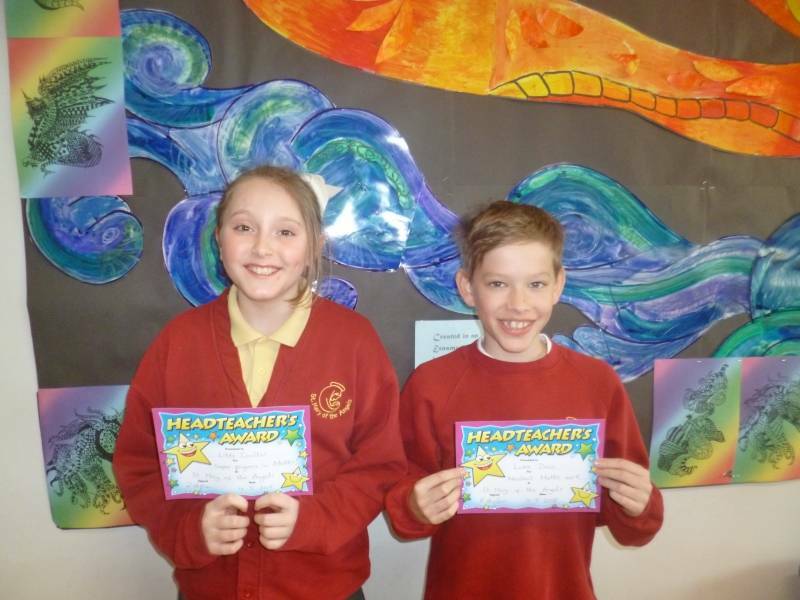 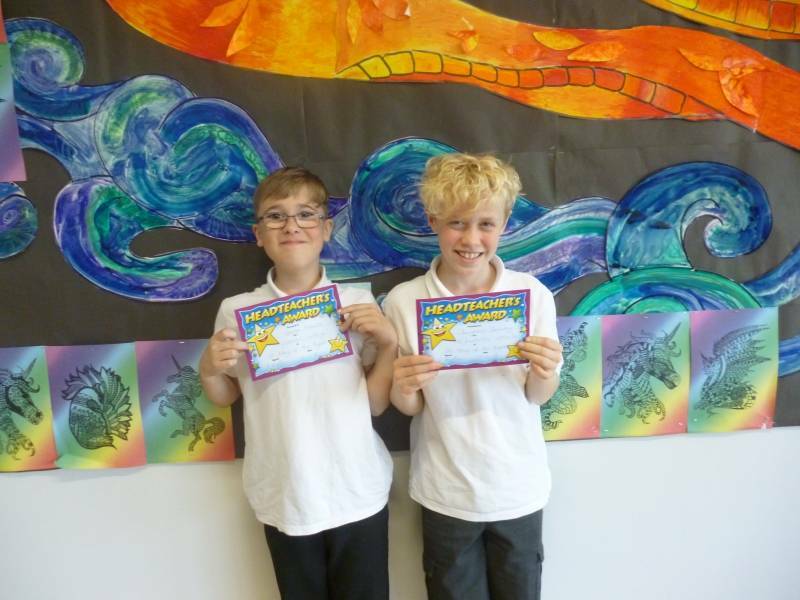 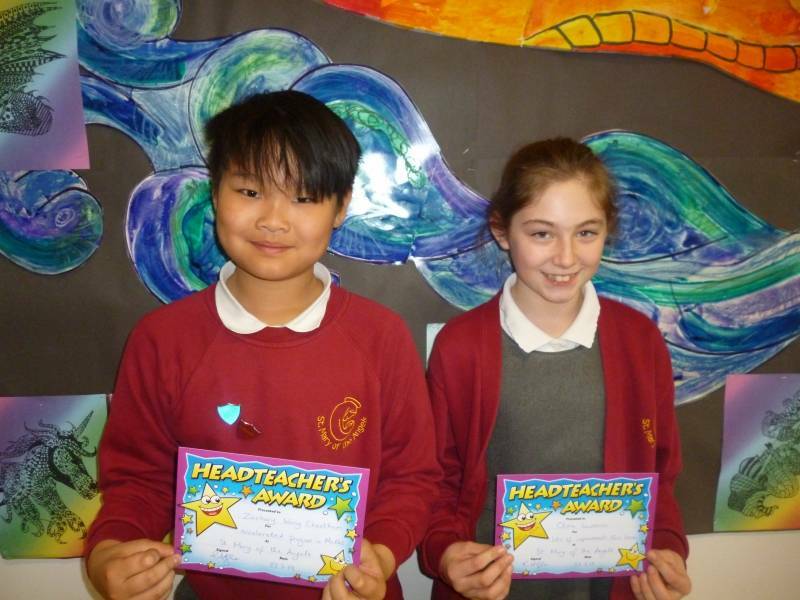 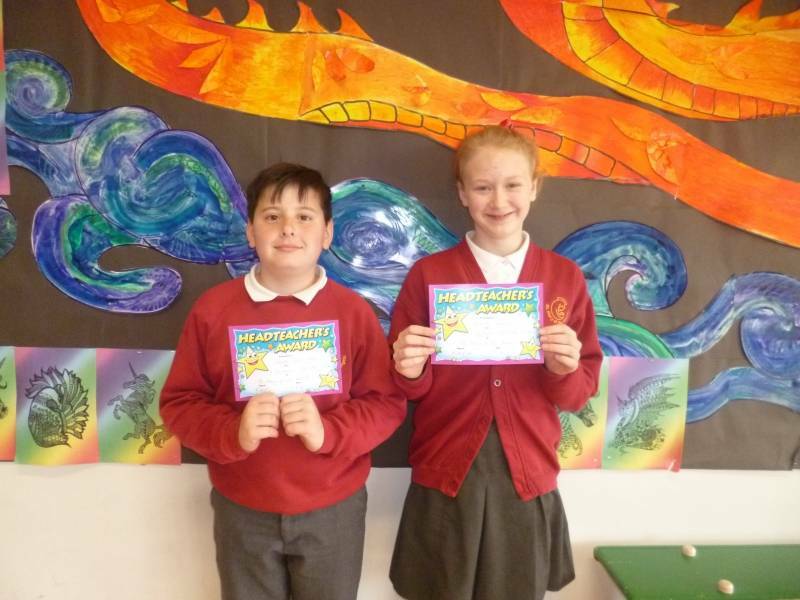 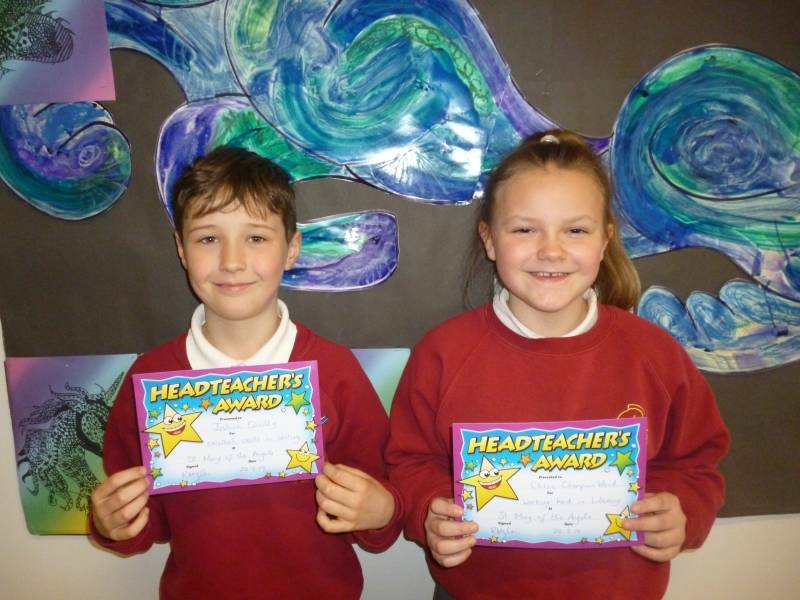 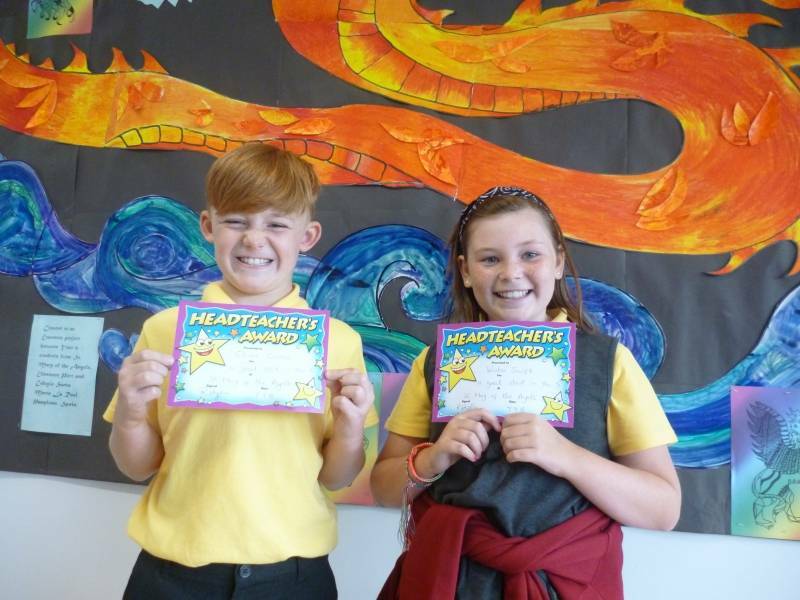 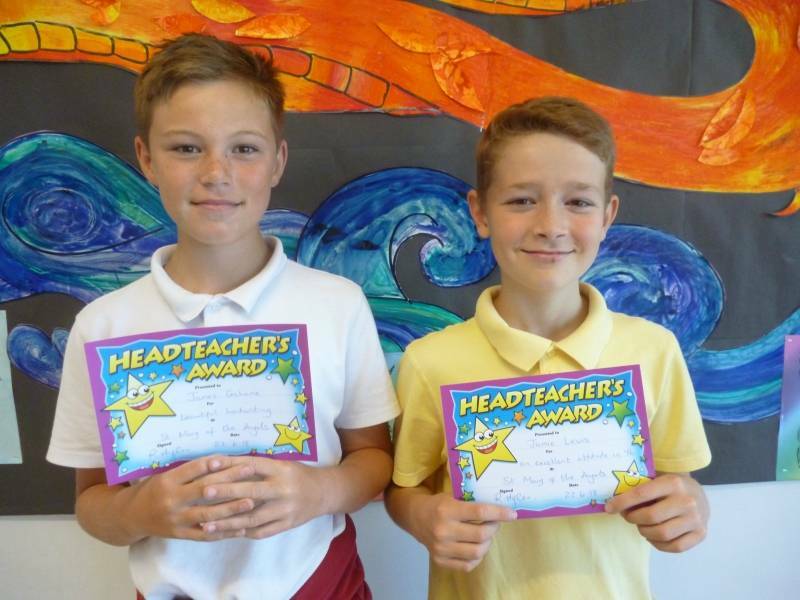 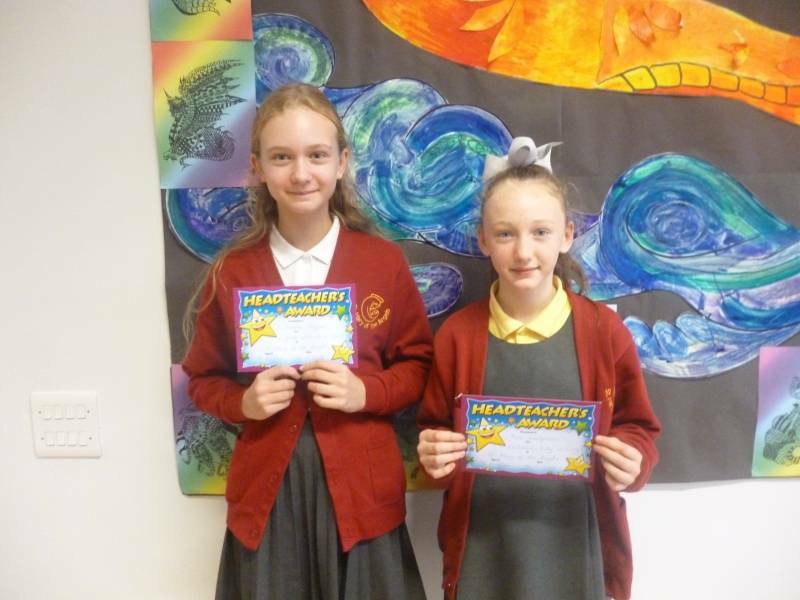 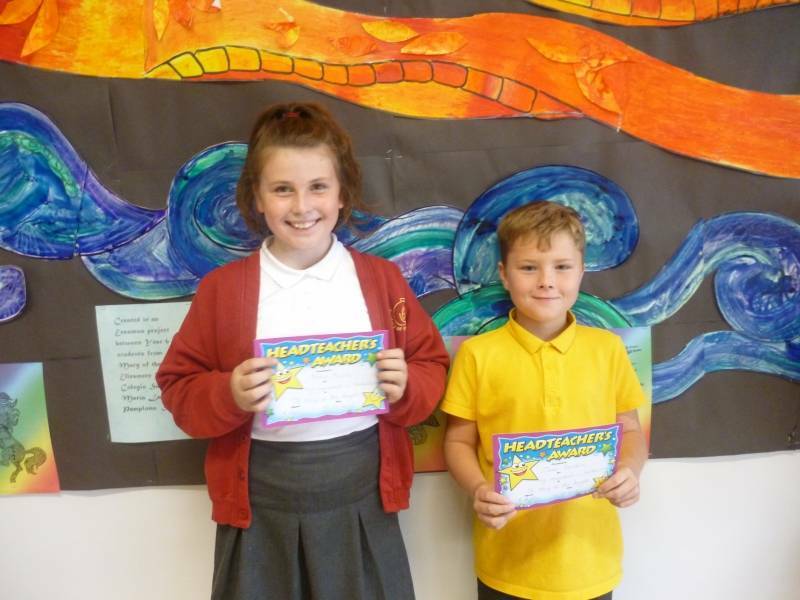 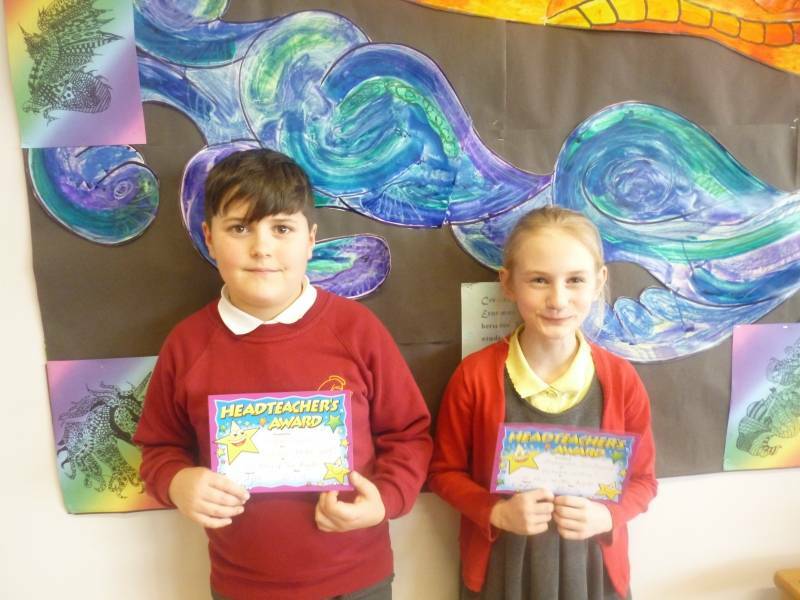 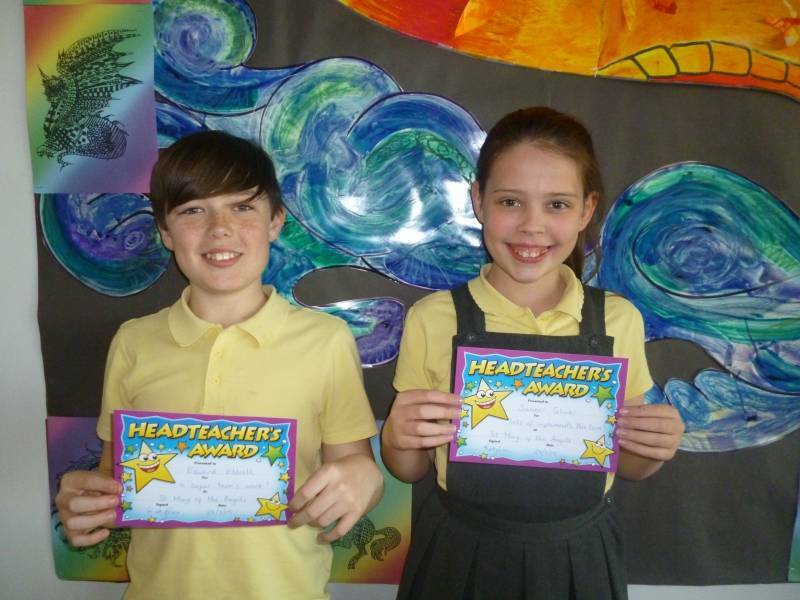 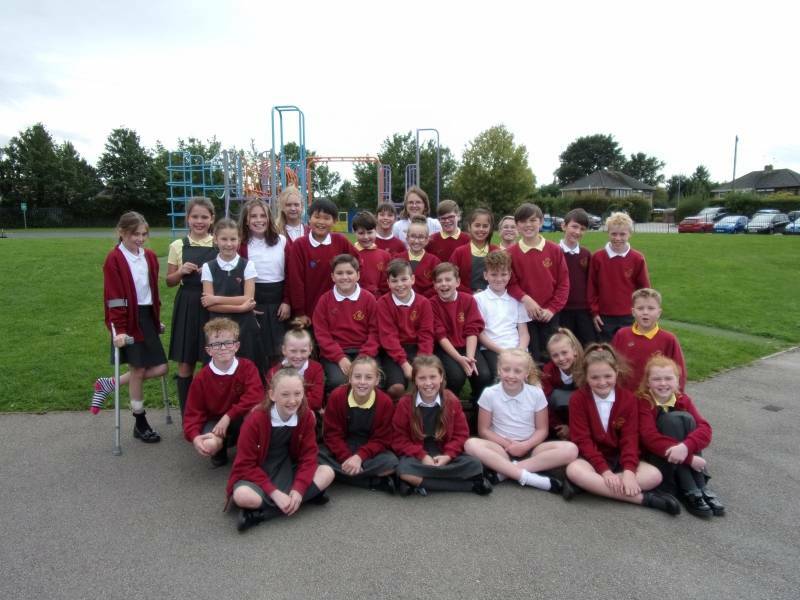 Well done to Year 5 - class of the week for attendance with 98.89%! 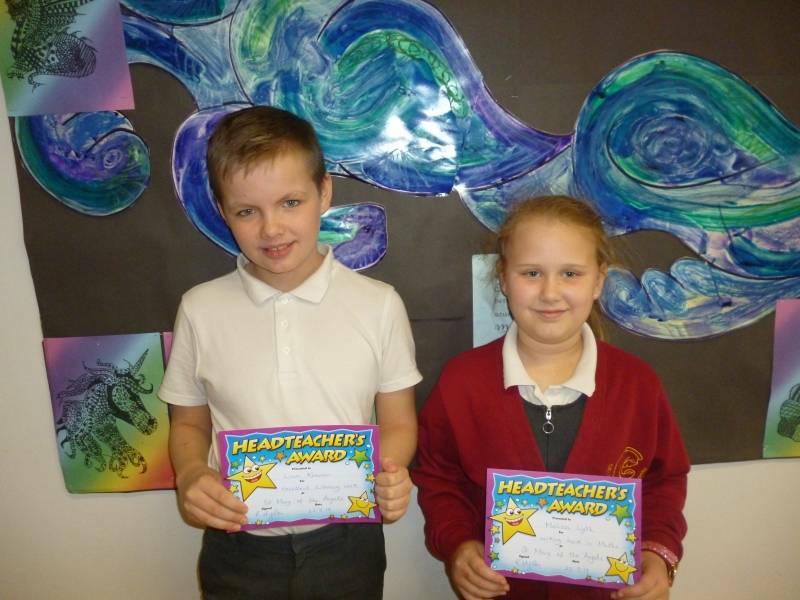 Well done to Year 4 - class of the week for attendance with 99.26%!